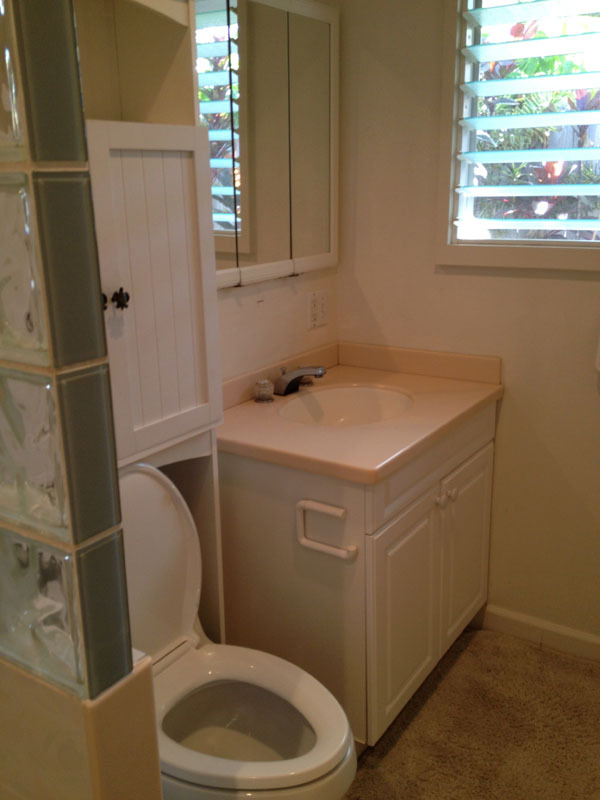 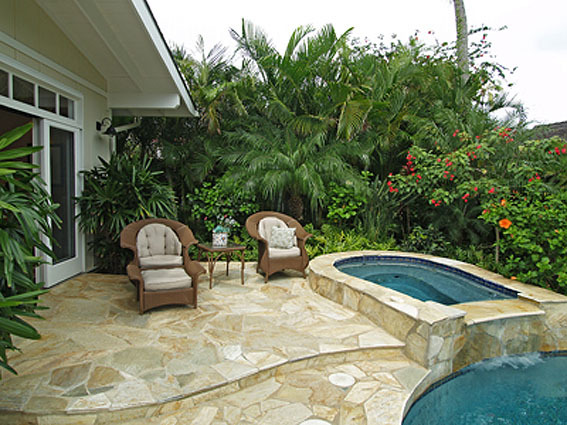 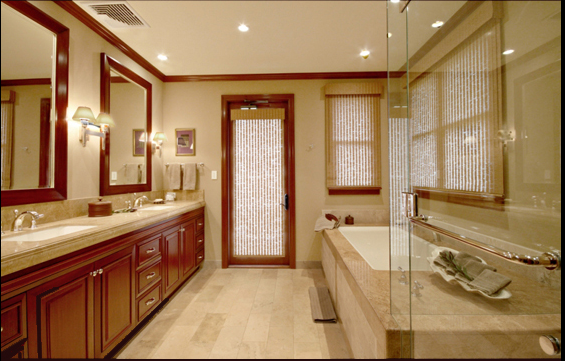 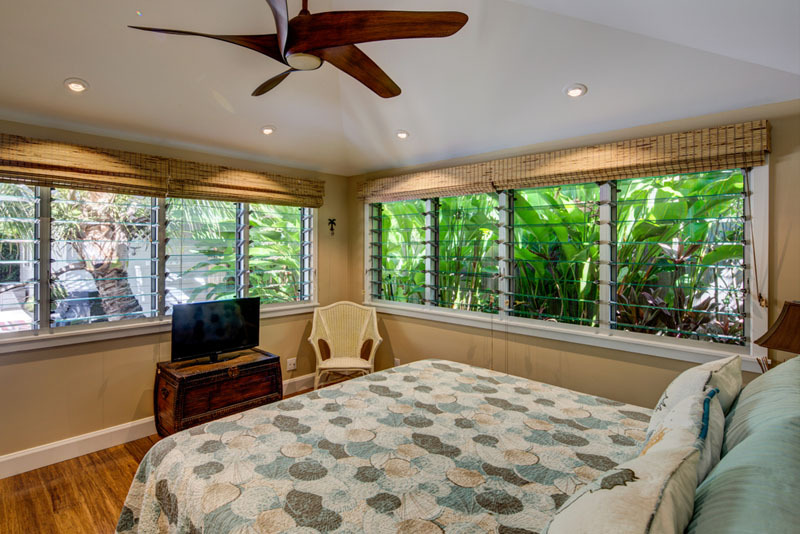 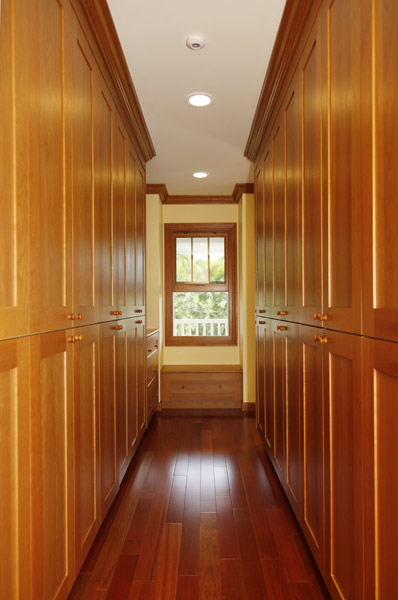 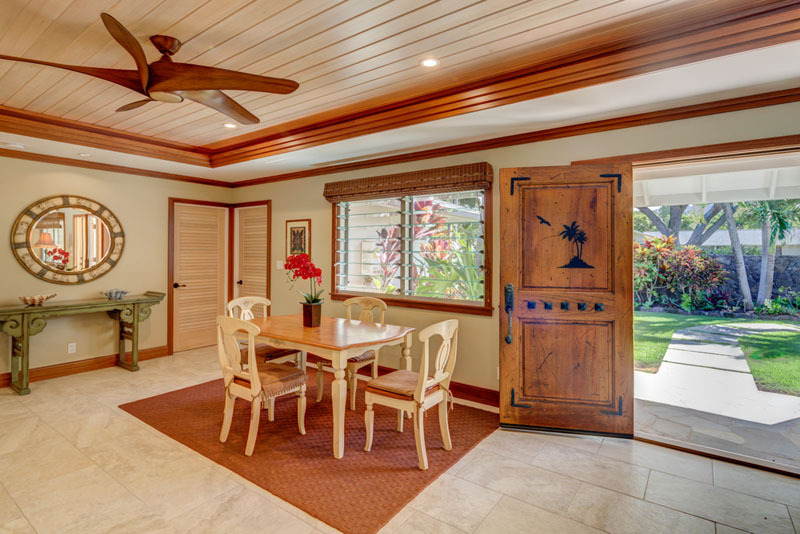 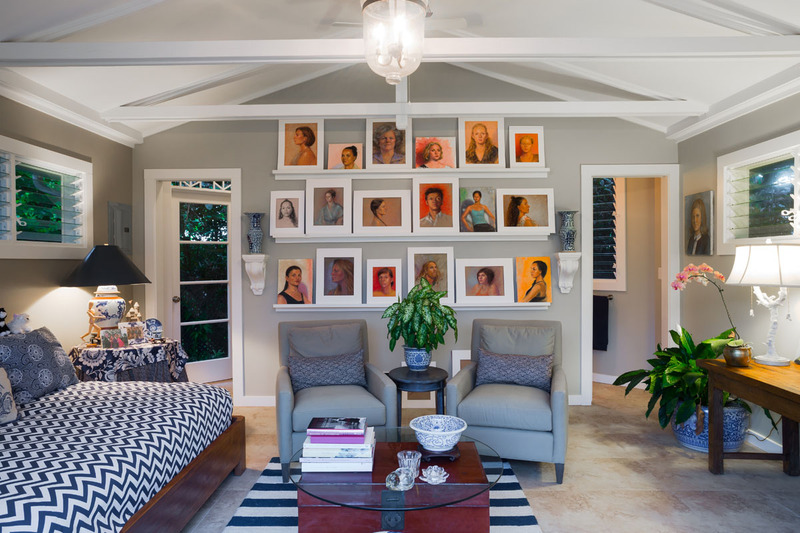 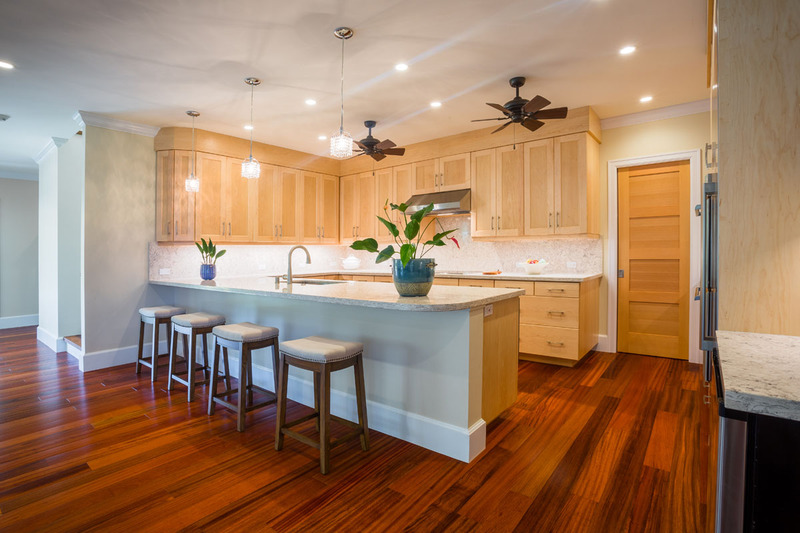 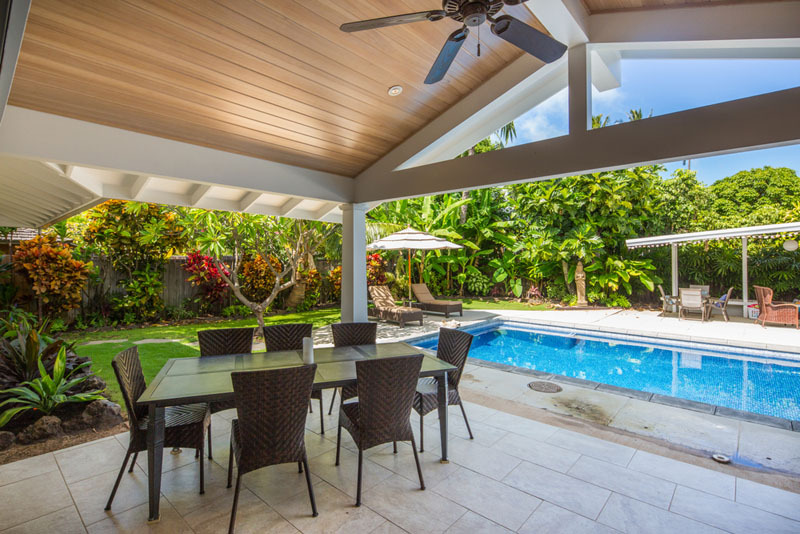 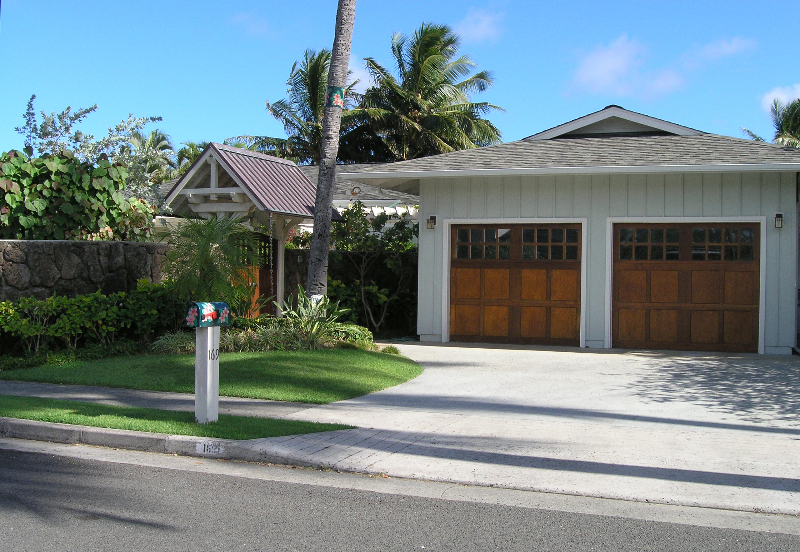 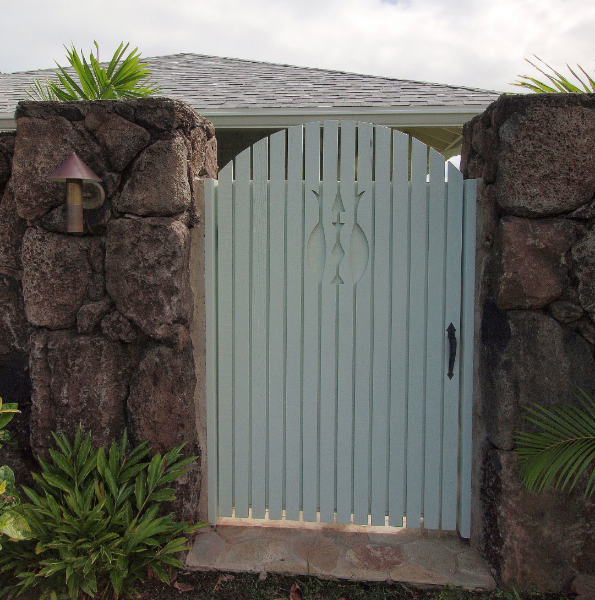 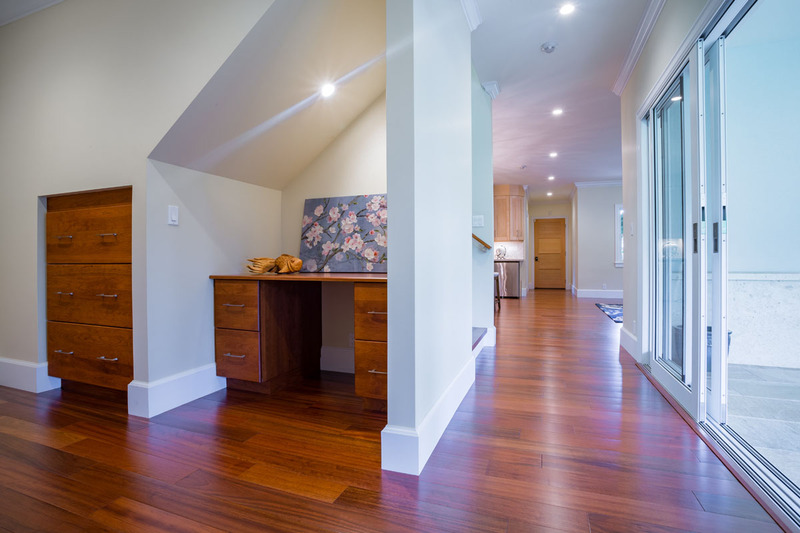 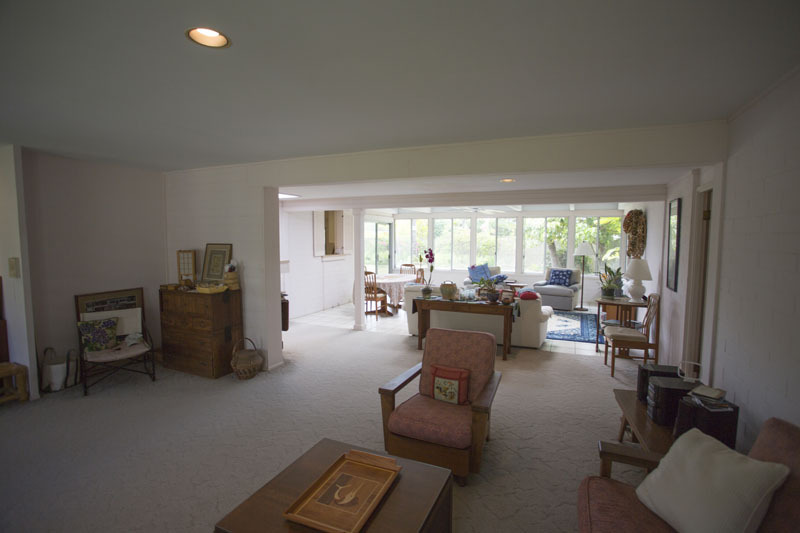 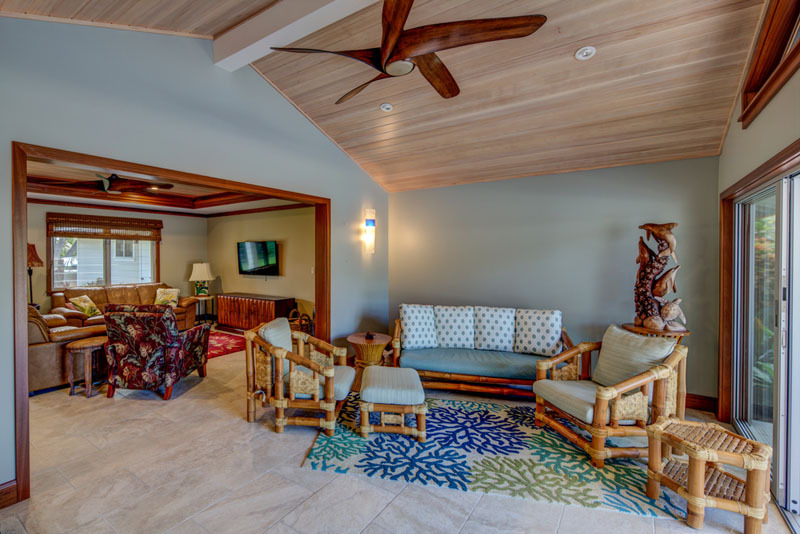 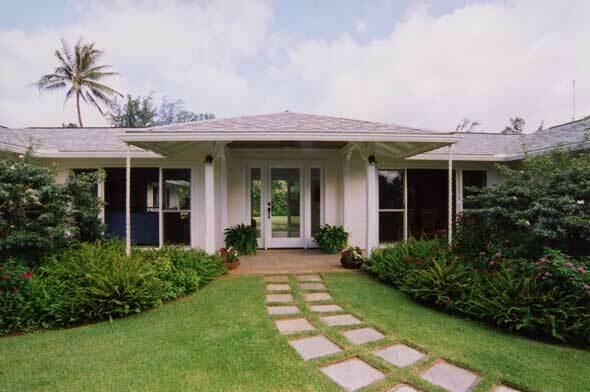 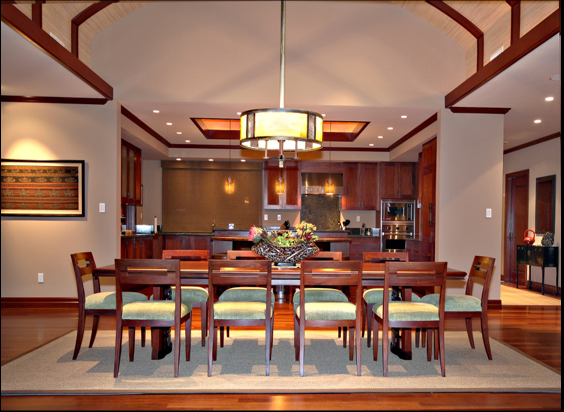 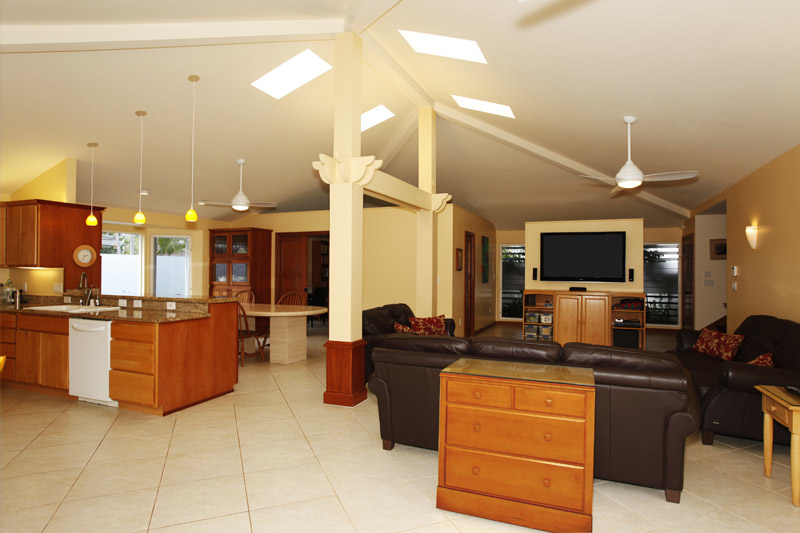 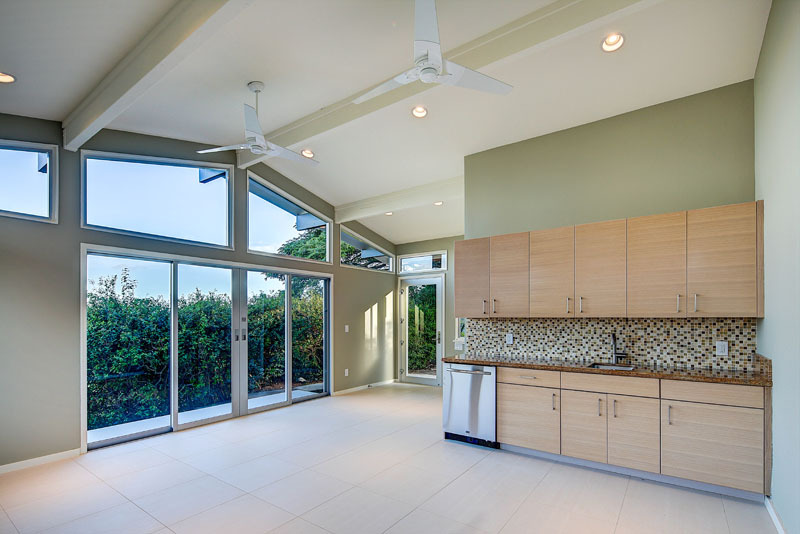 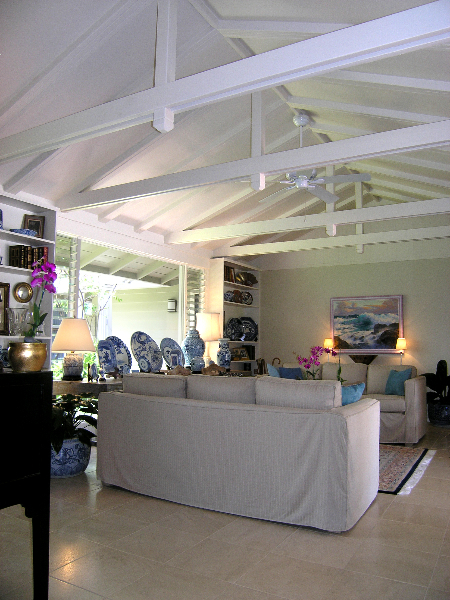 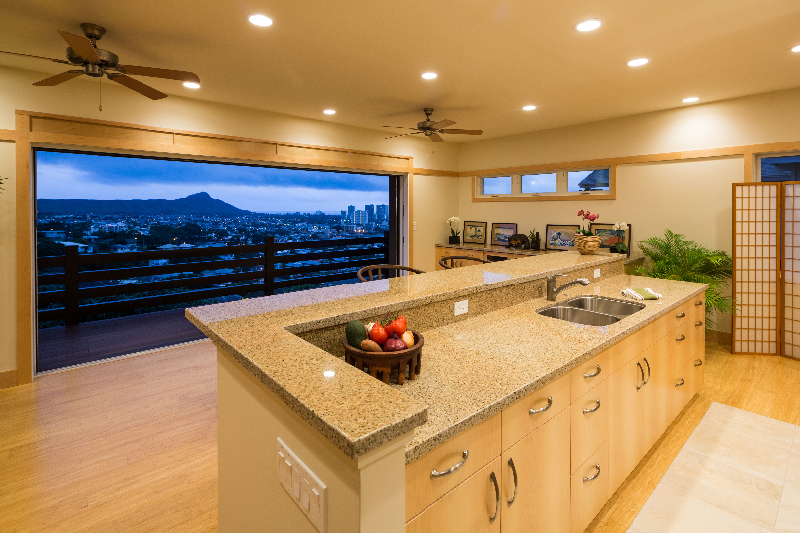 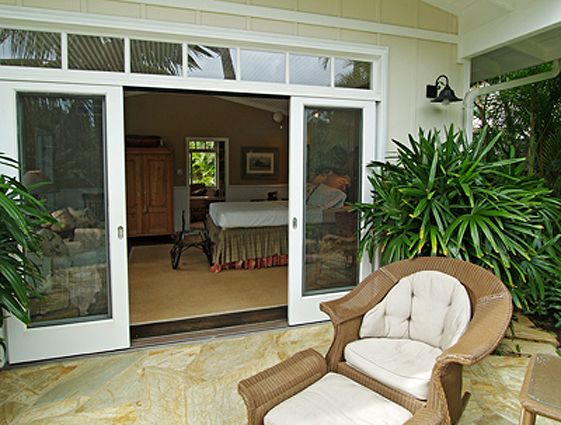 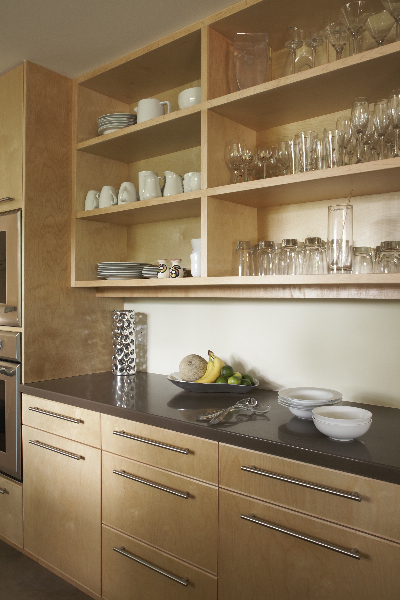 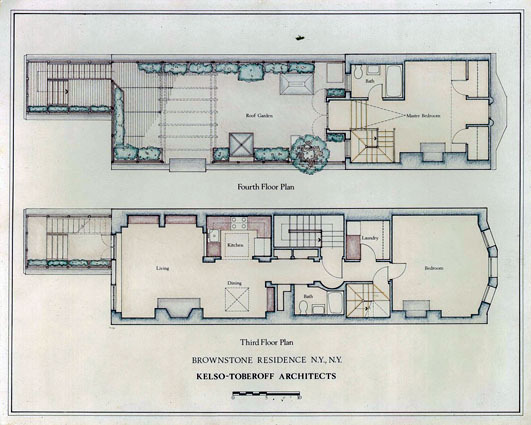 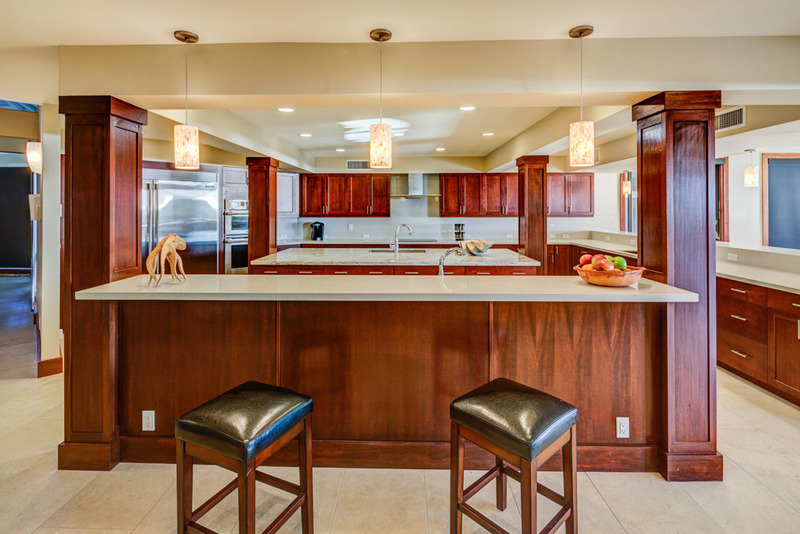 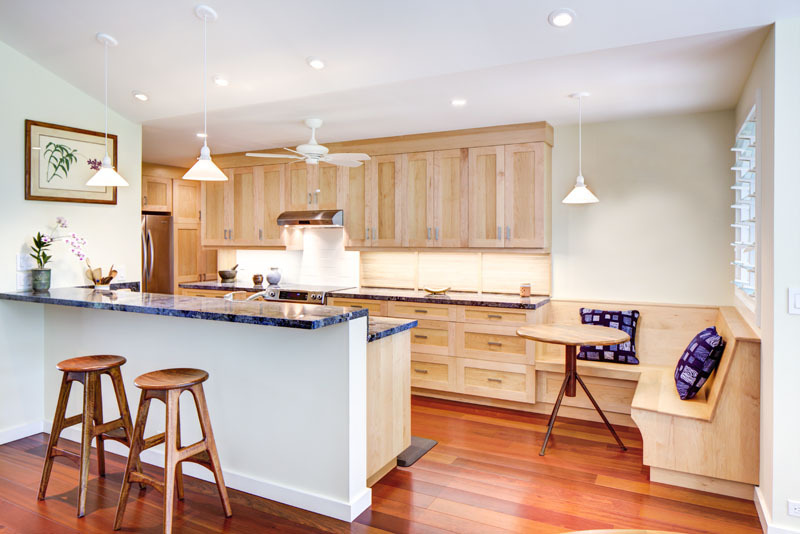 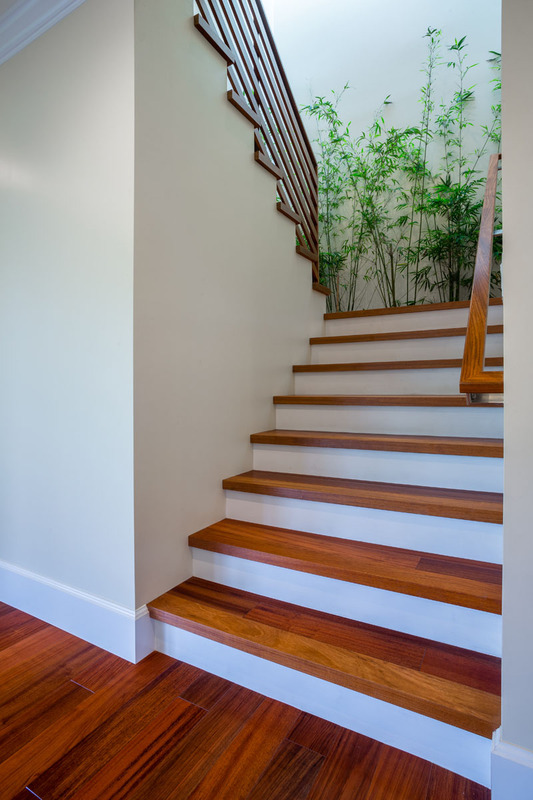 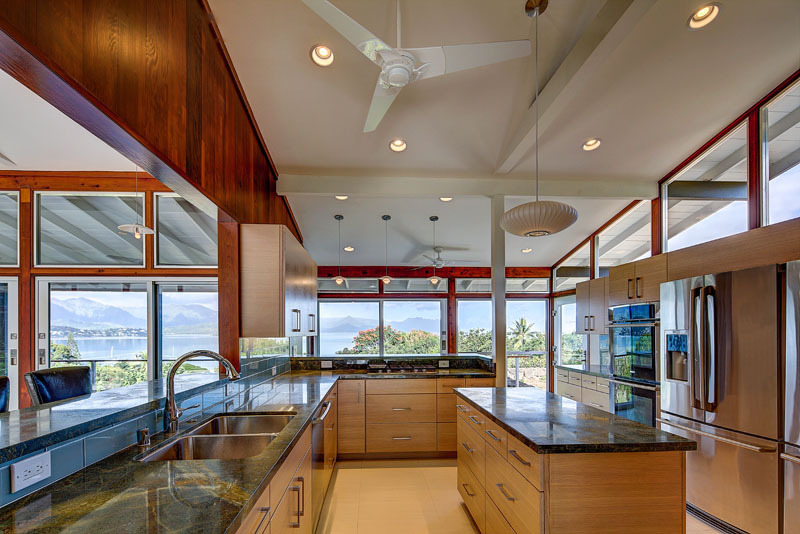 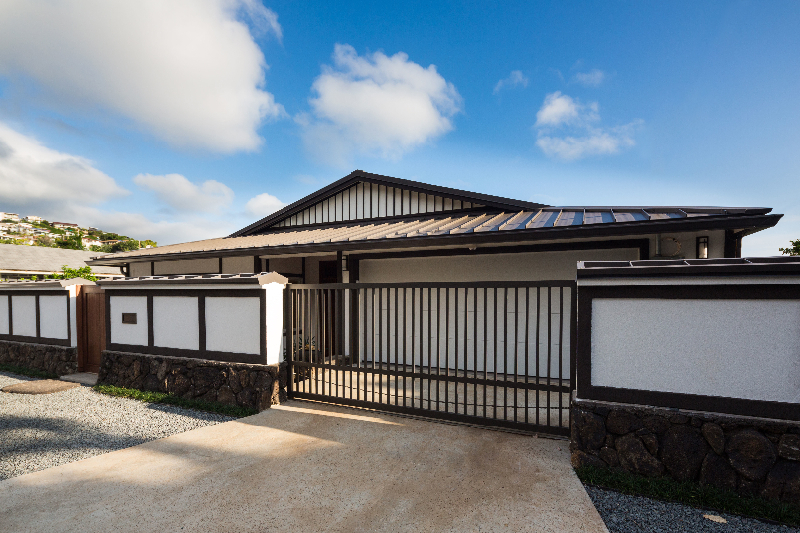 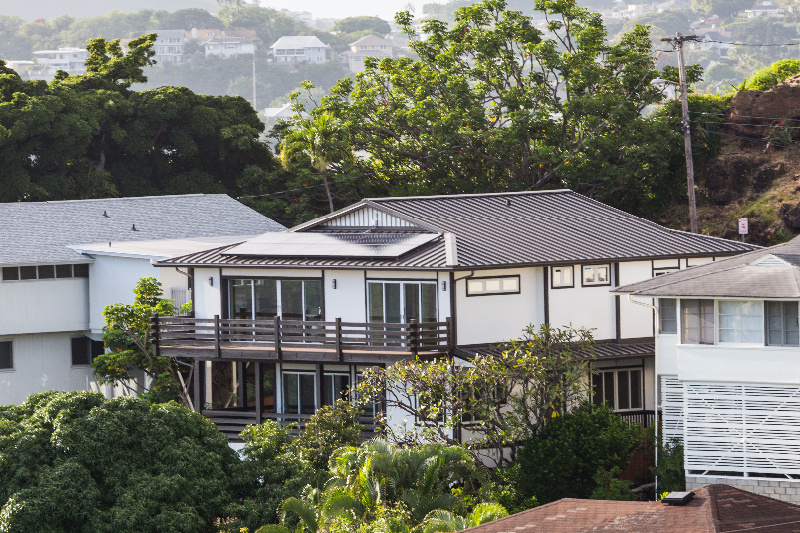 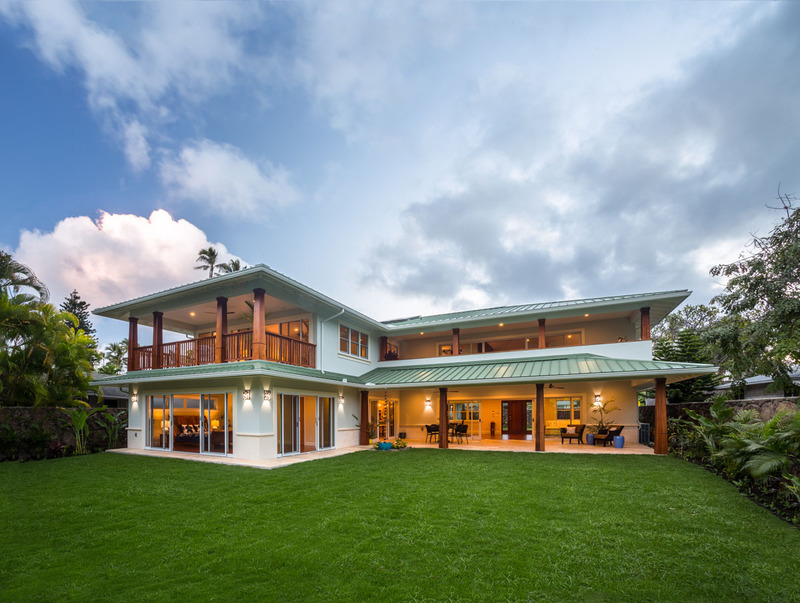 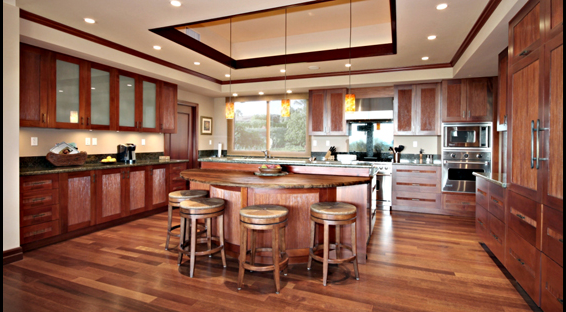 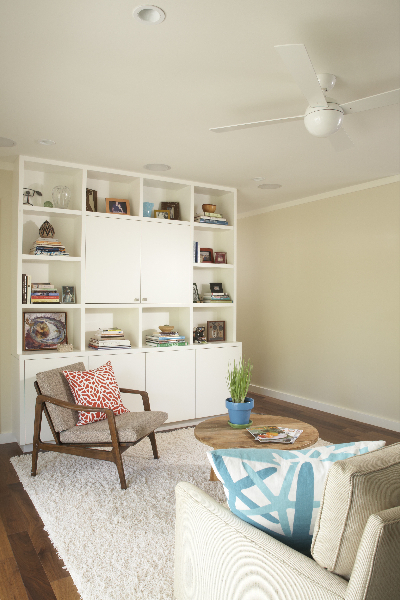 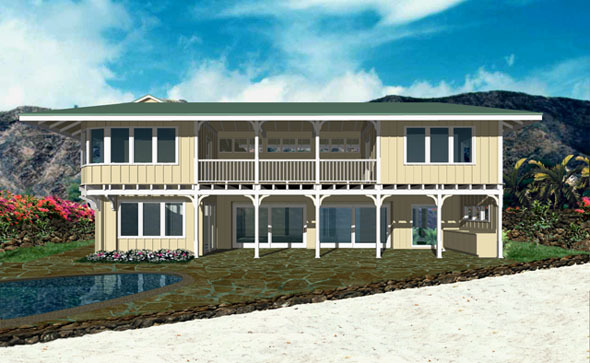 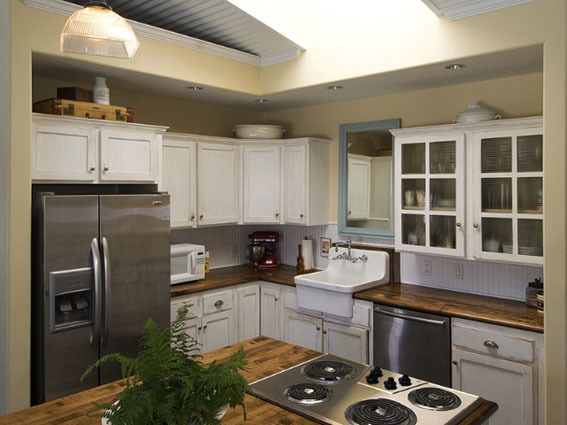 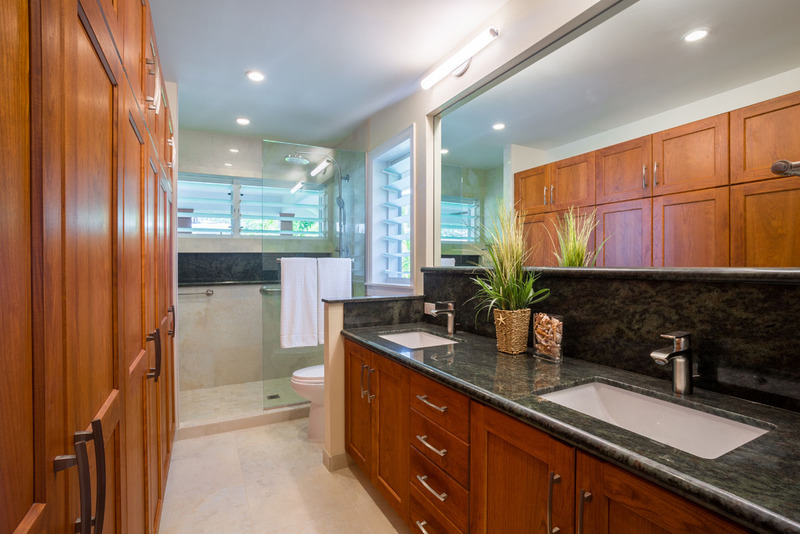 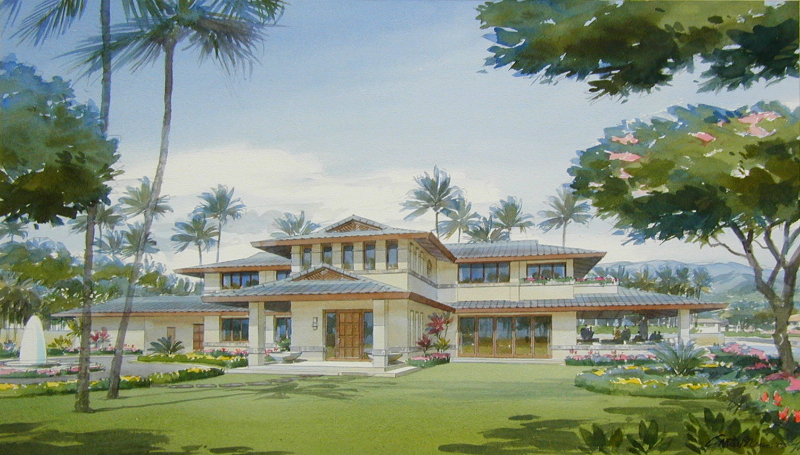 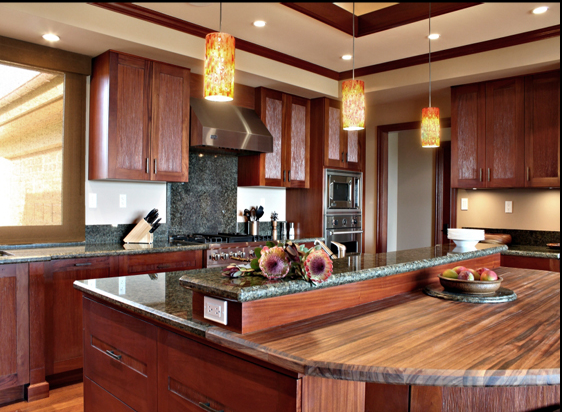 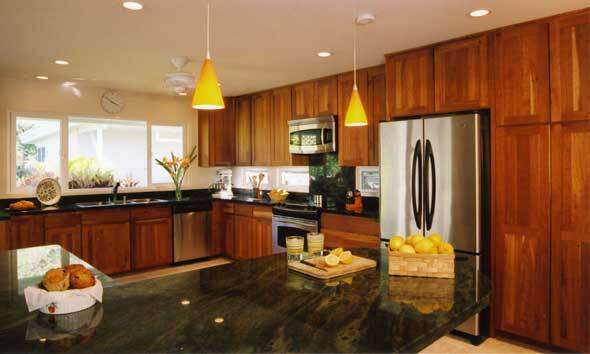 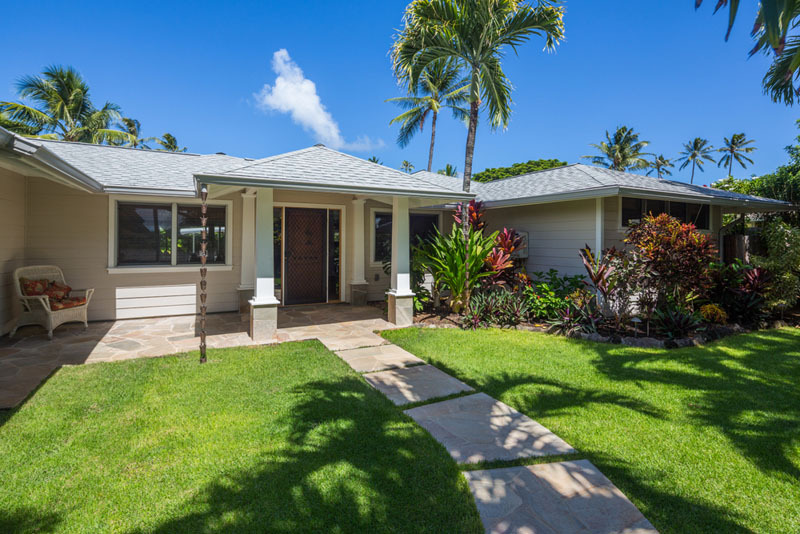 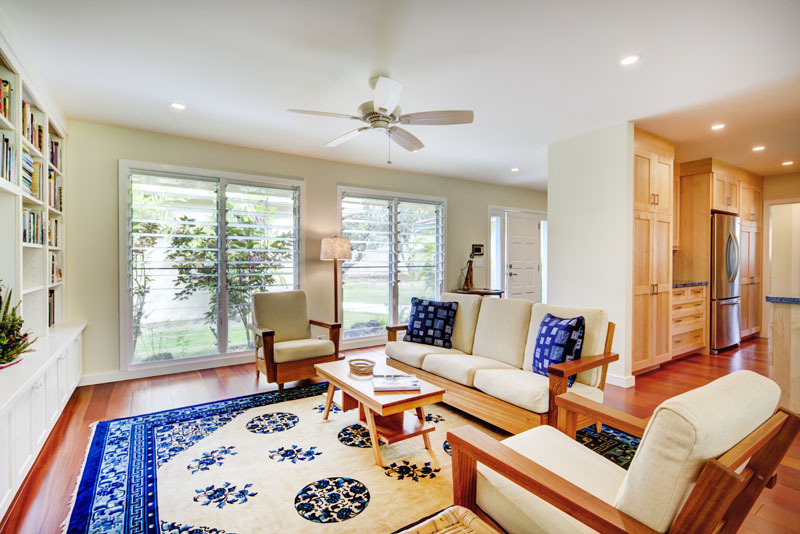 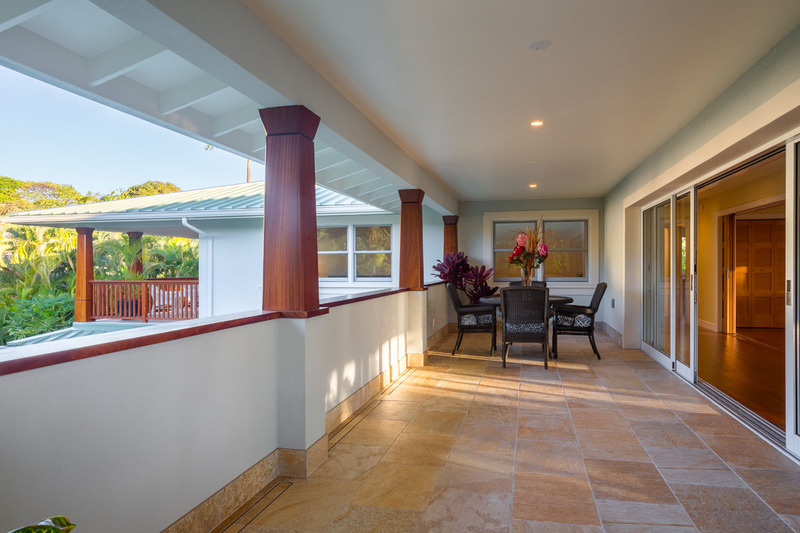 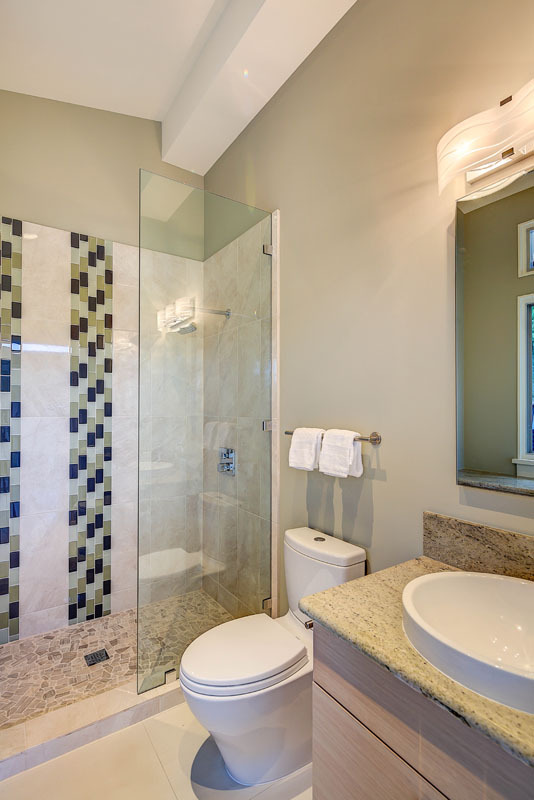 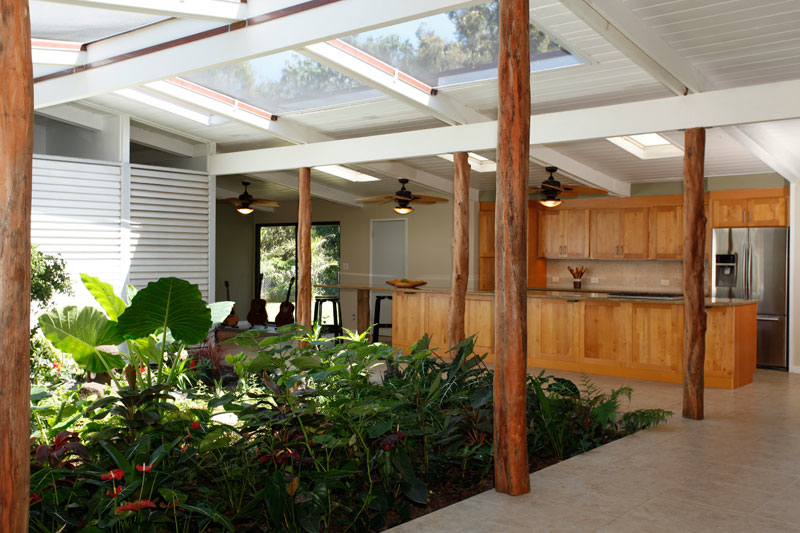 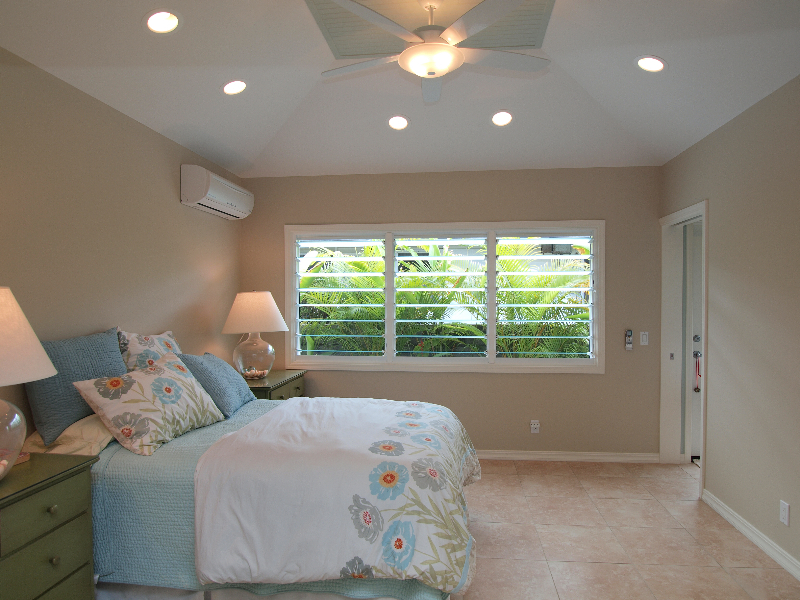 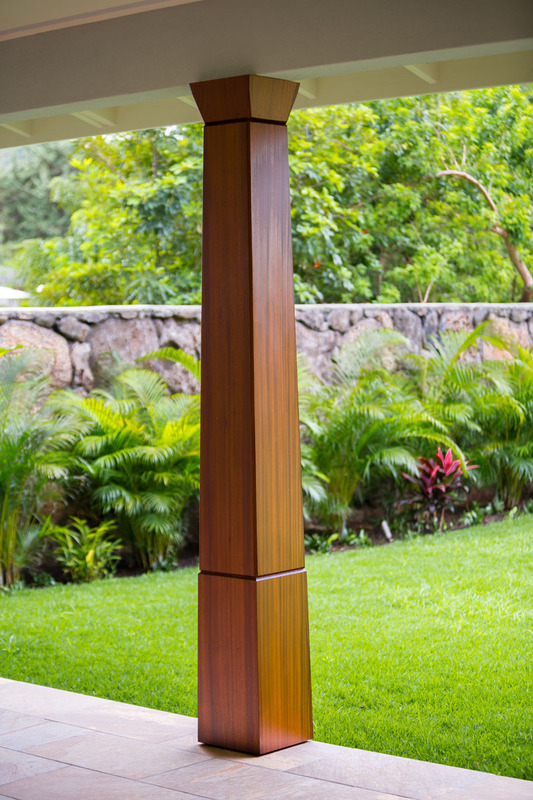 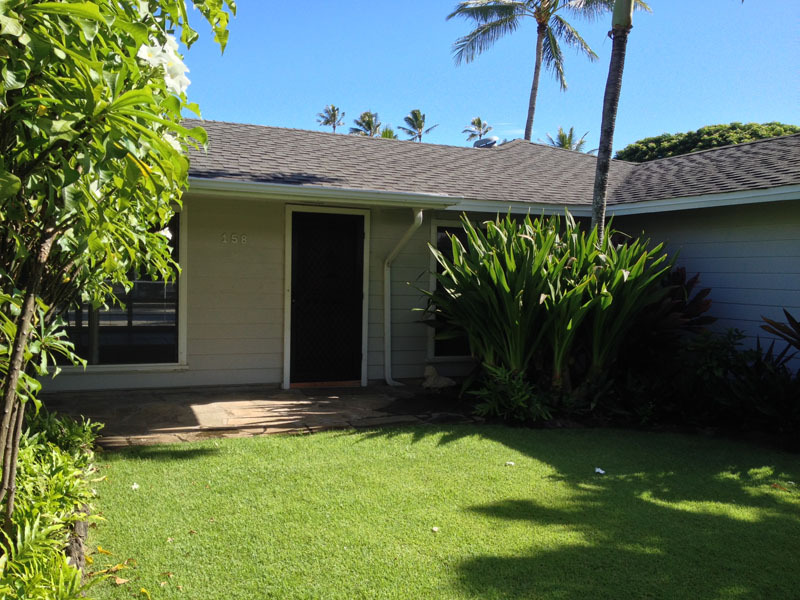 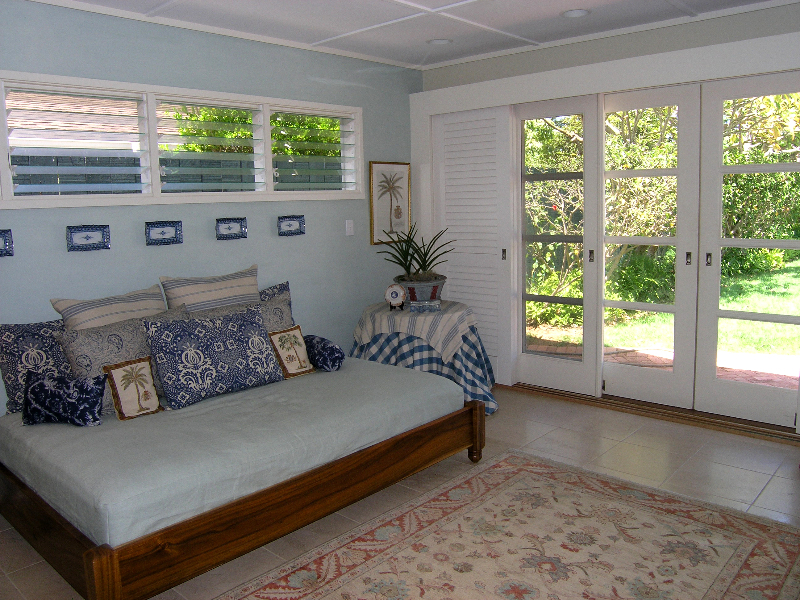 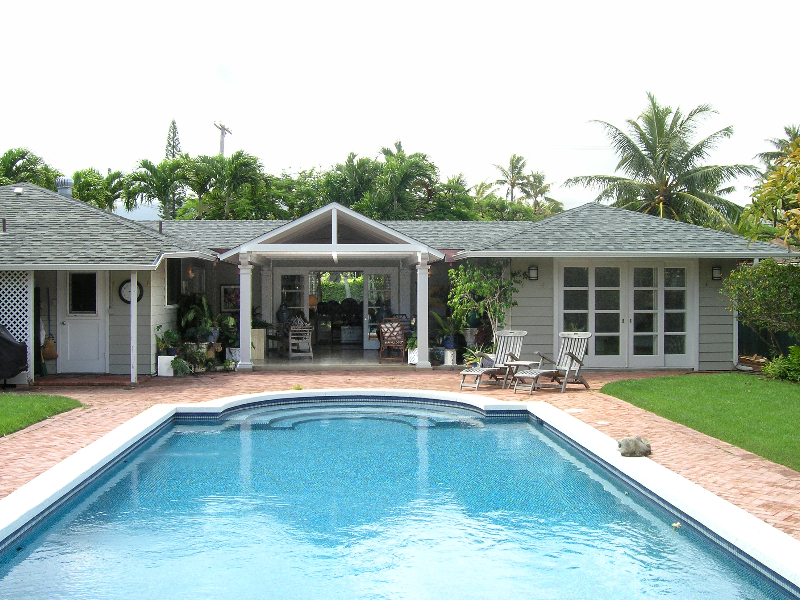 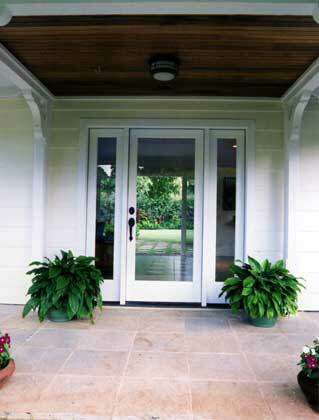 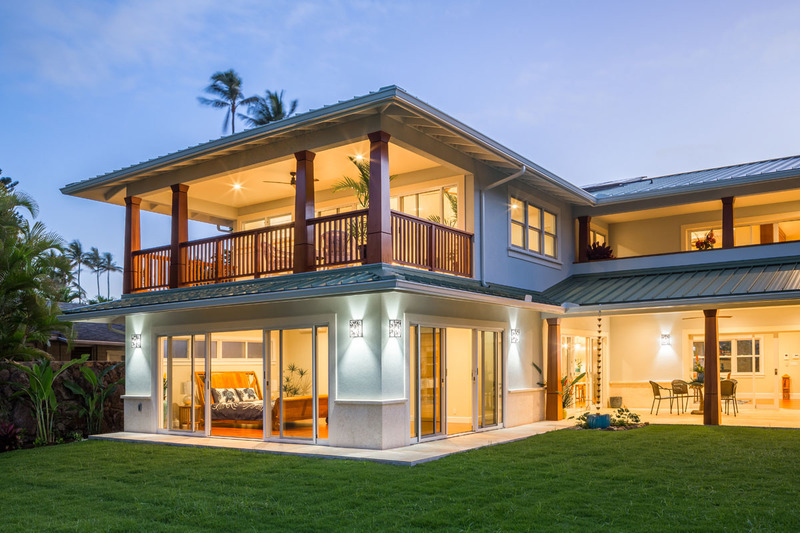 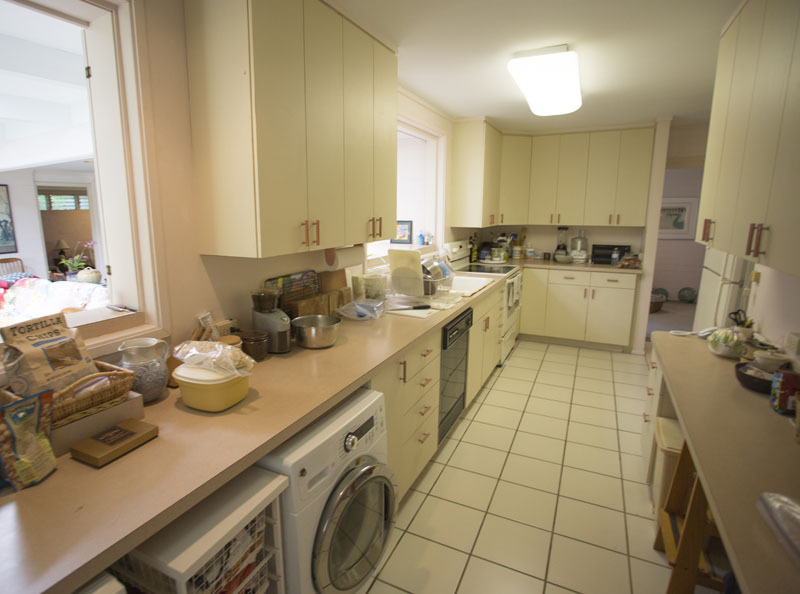 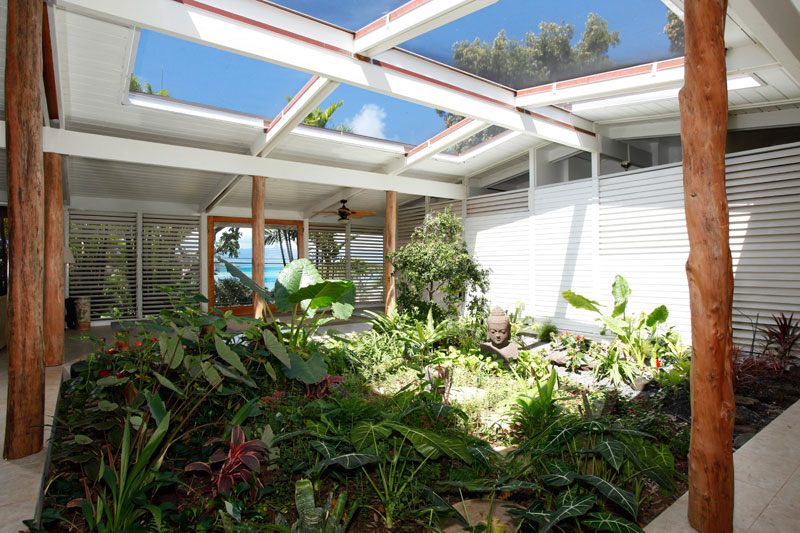 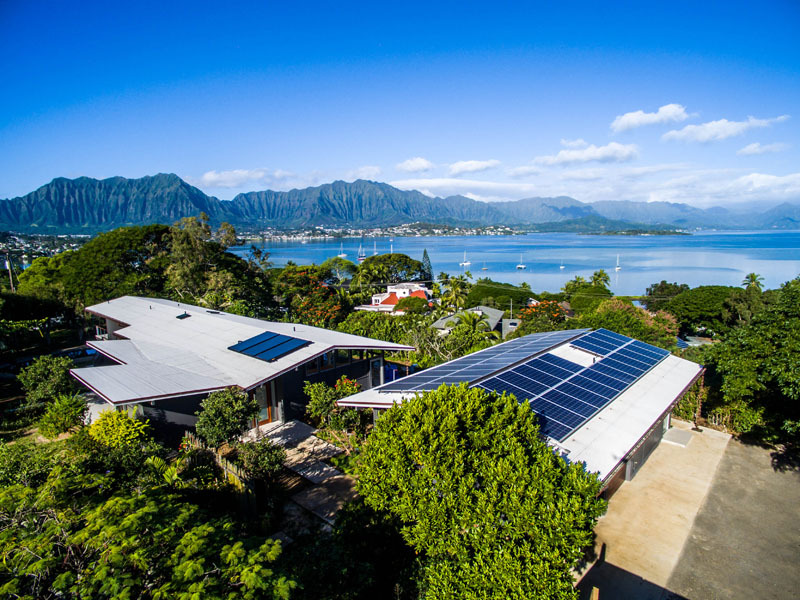 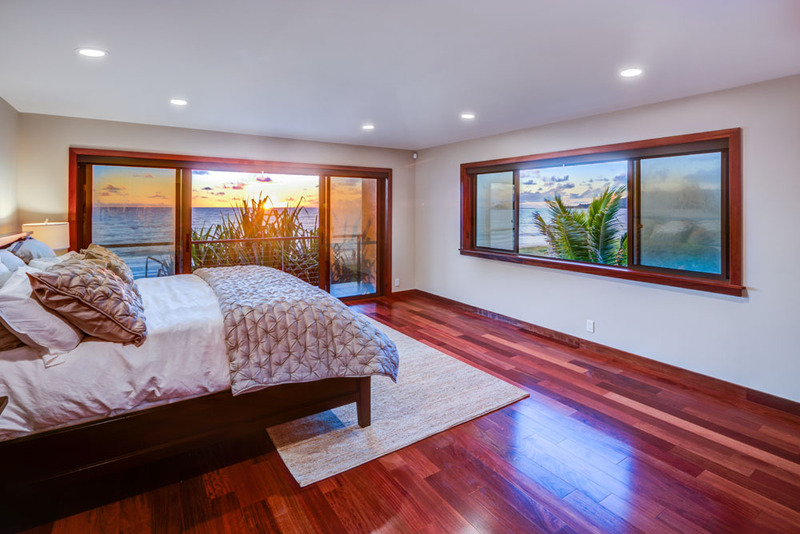 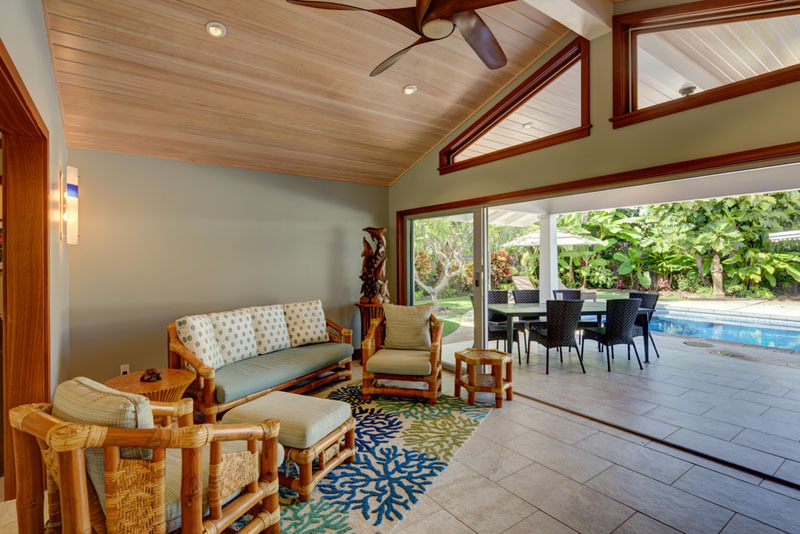 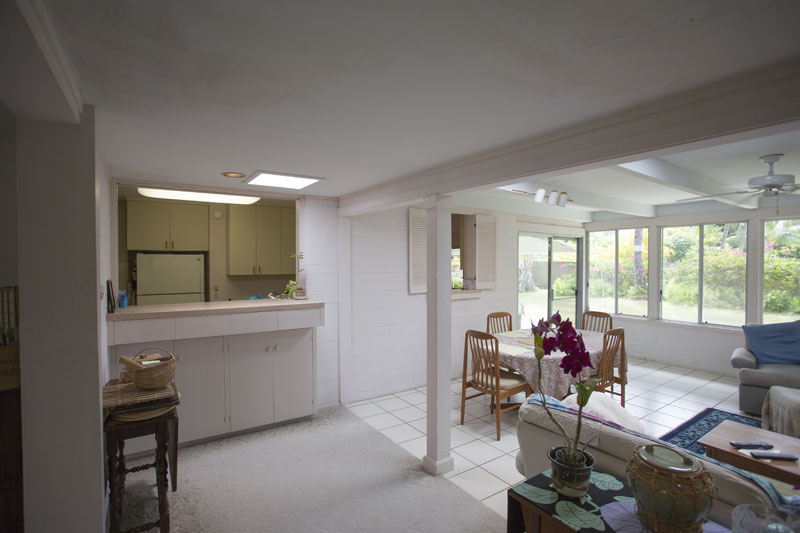 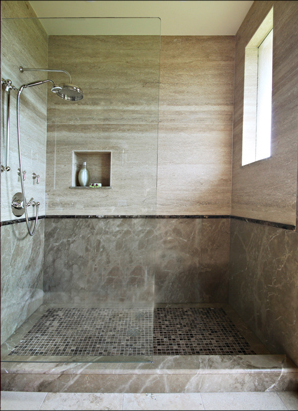 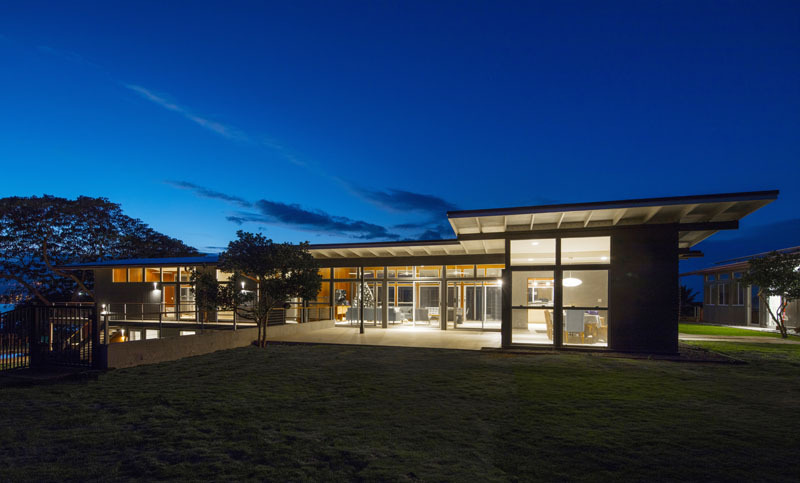 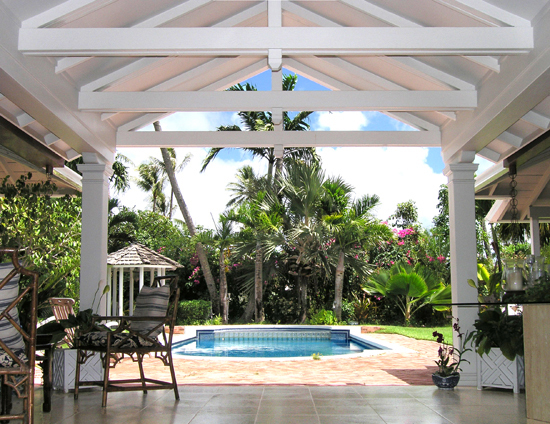 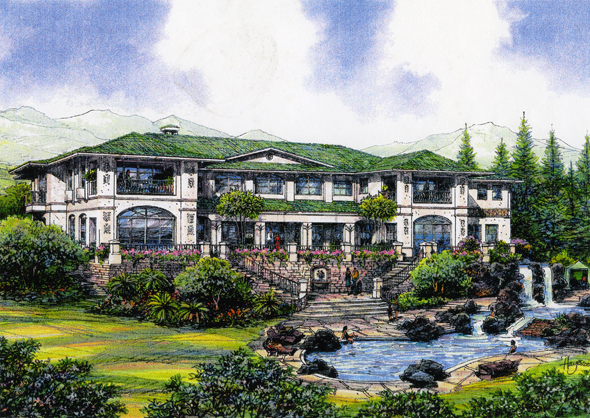 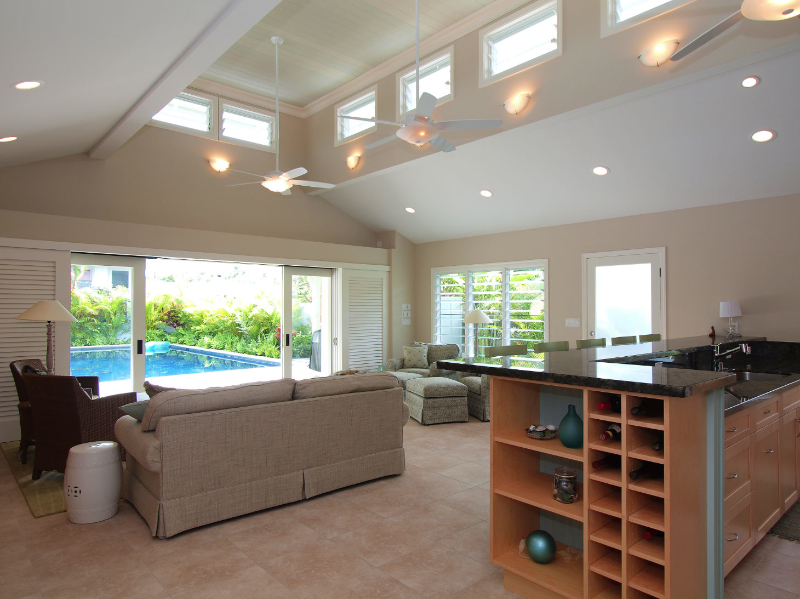 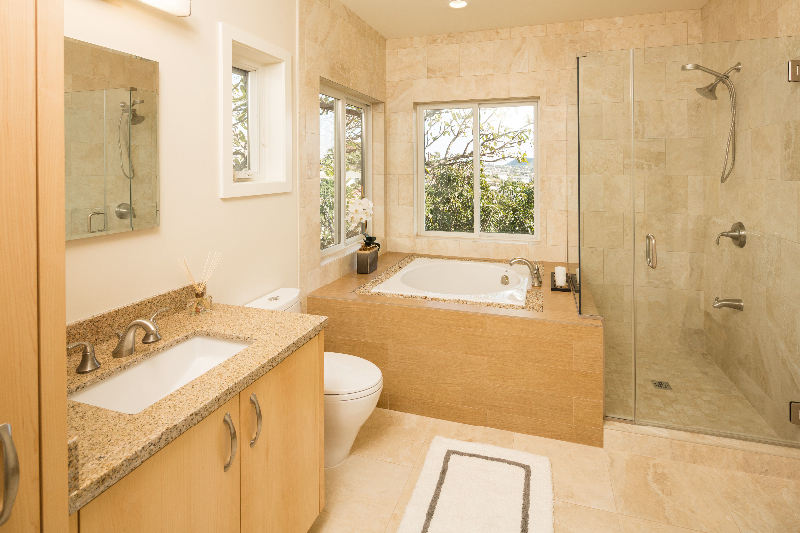 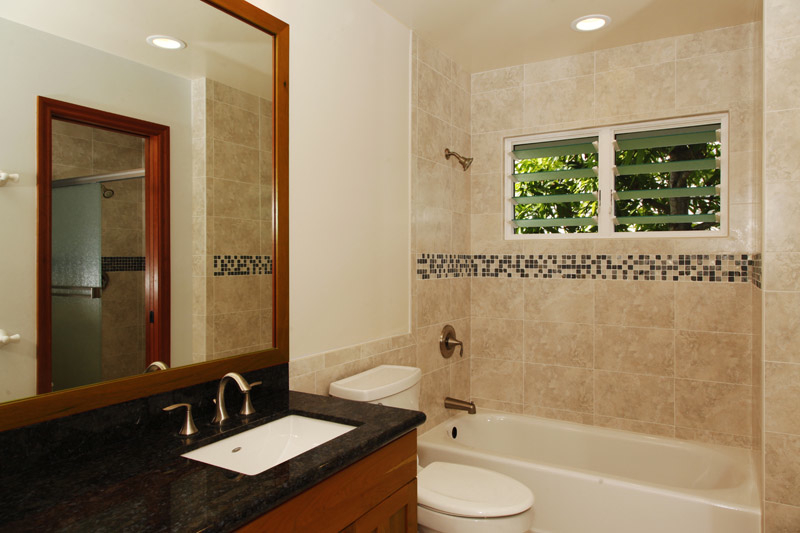 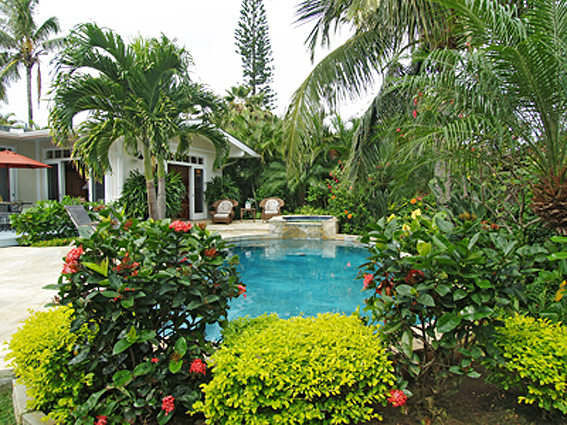 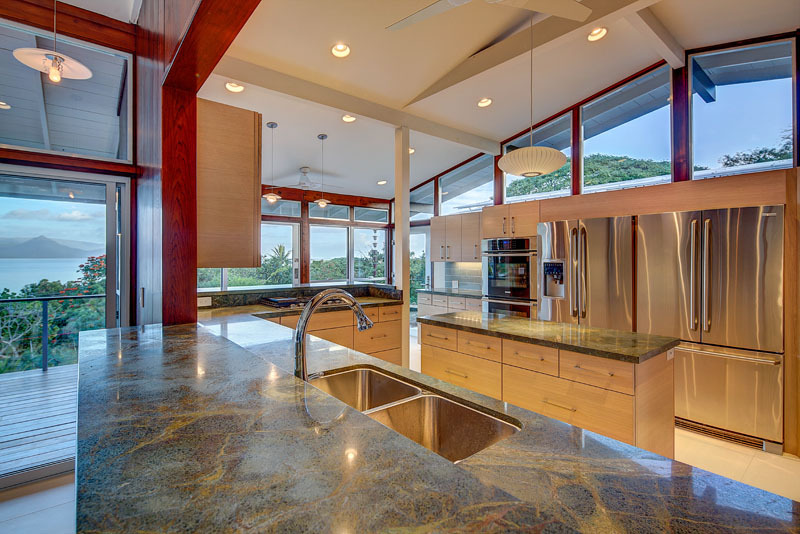 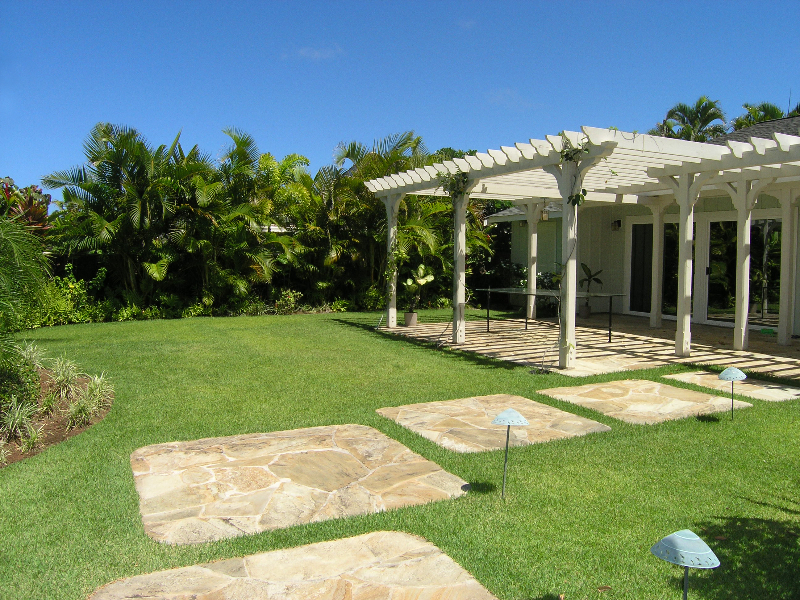 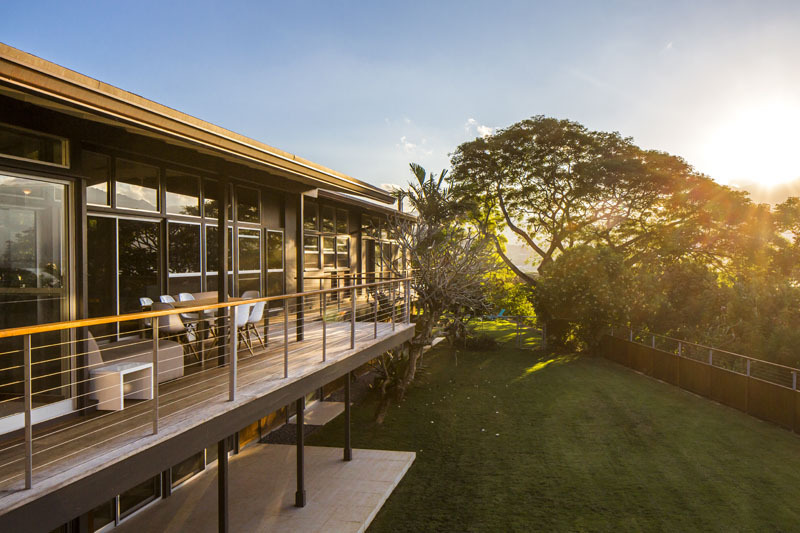 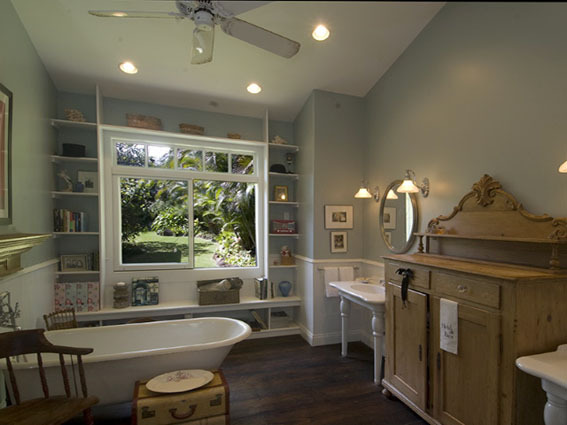 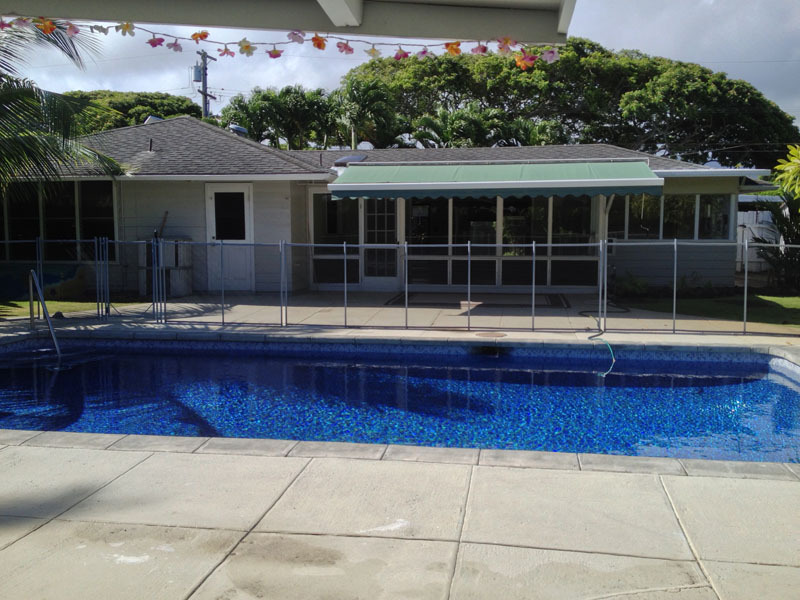 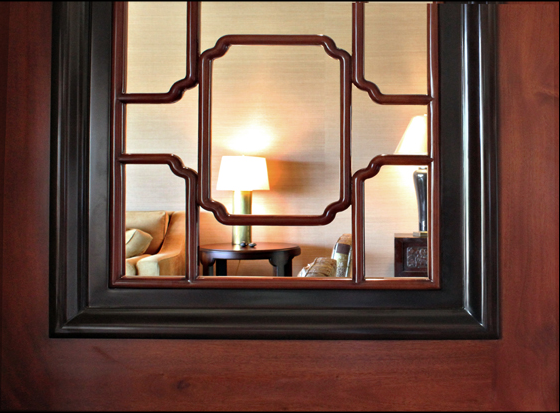 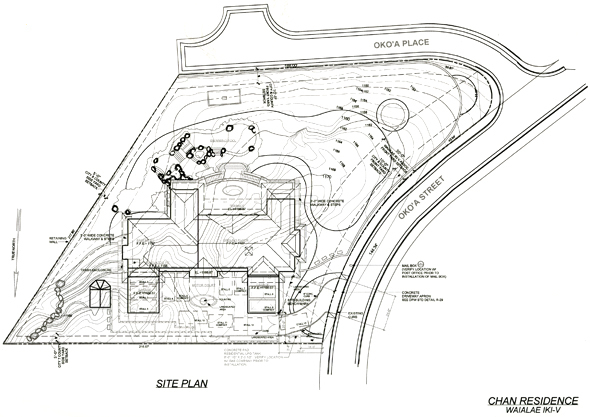 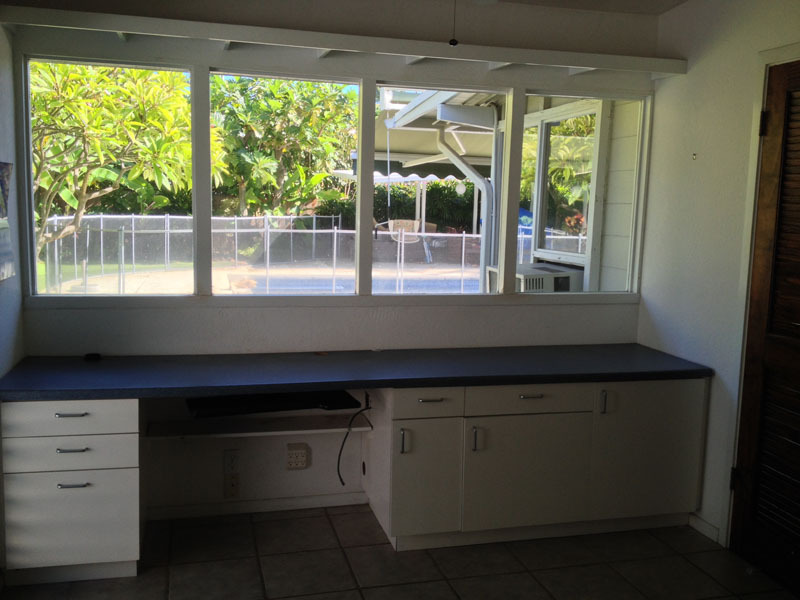 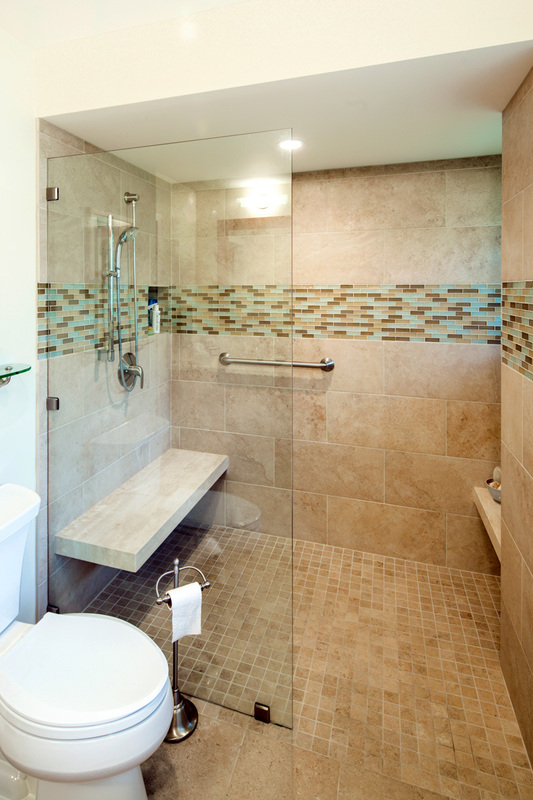 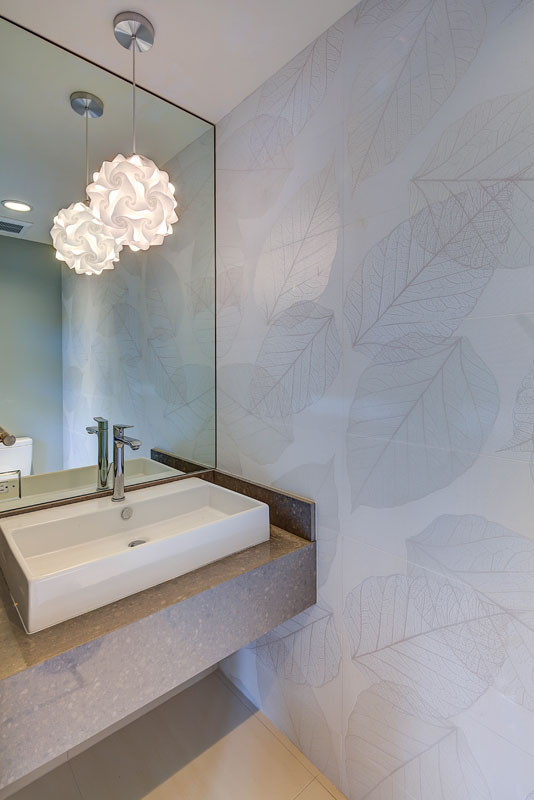 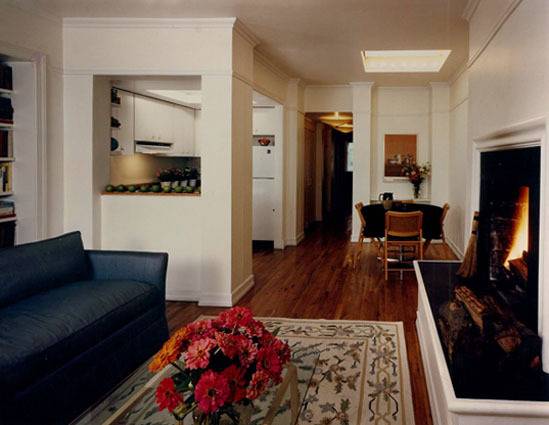 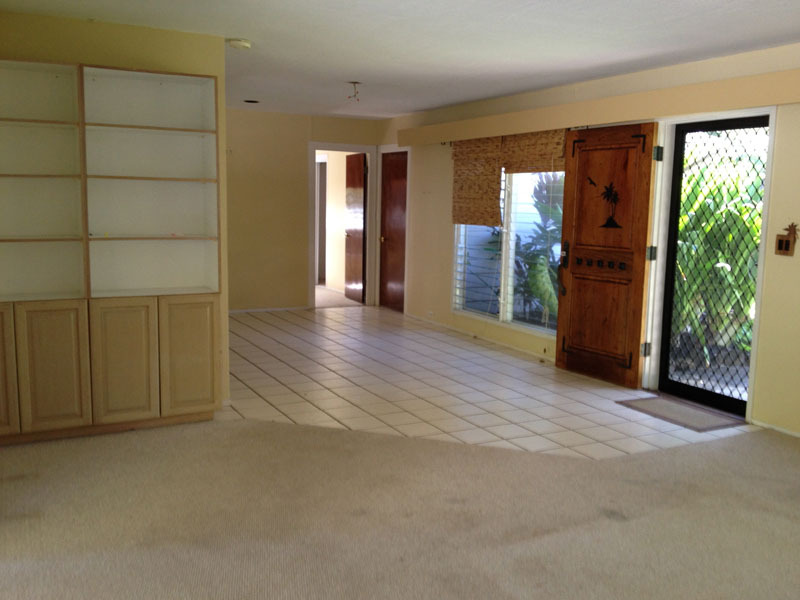 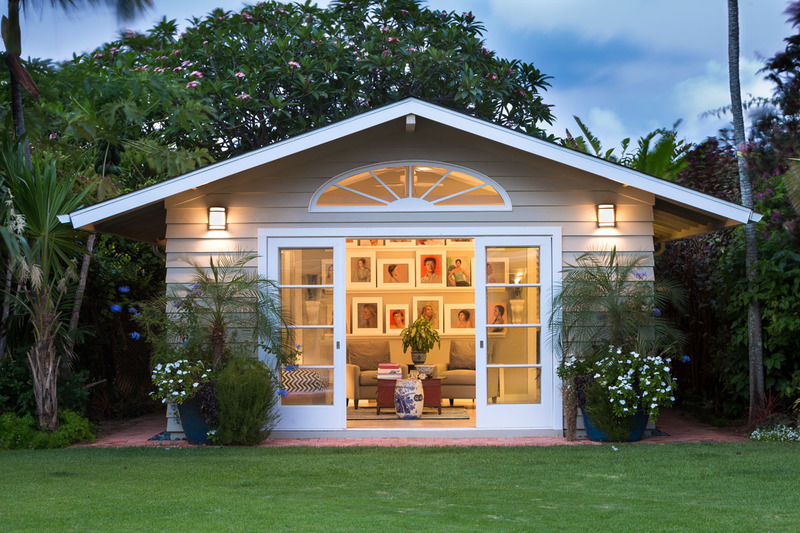 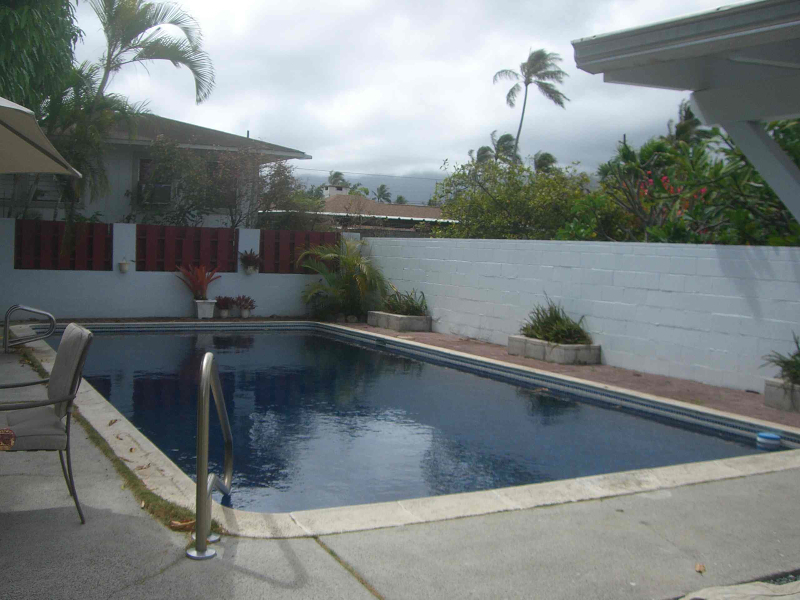 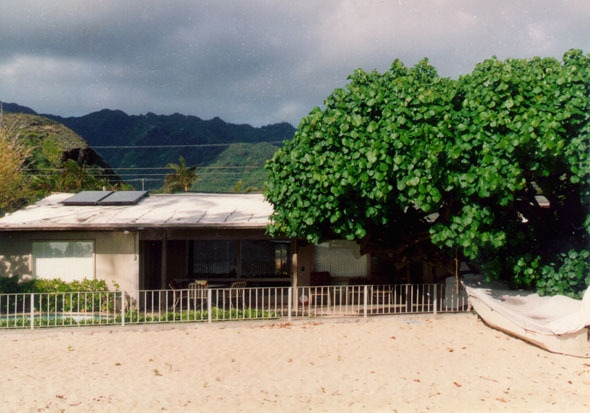 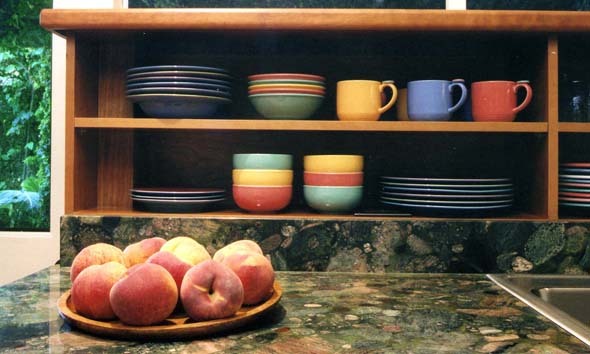 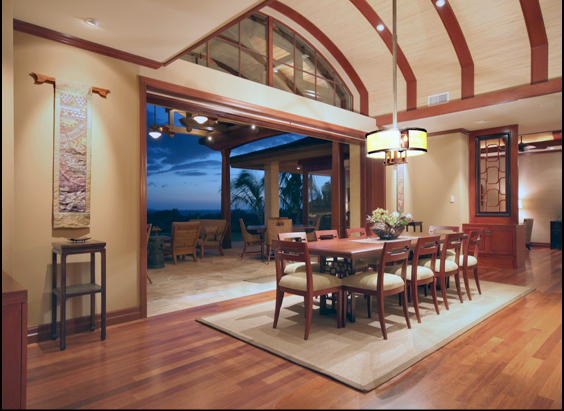 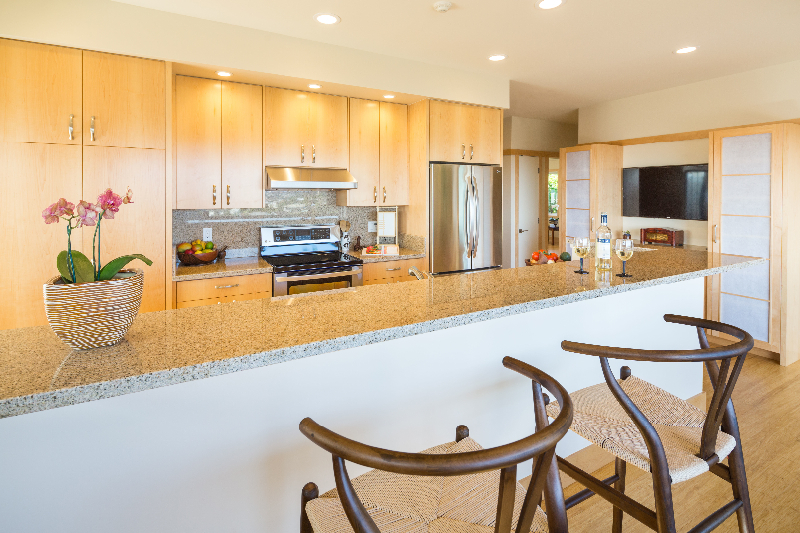 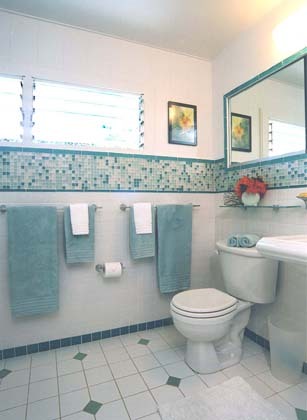 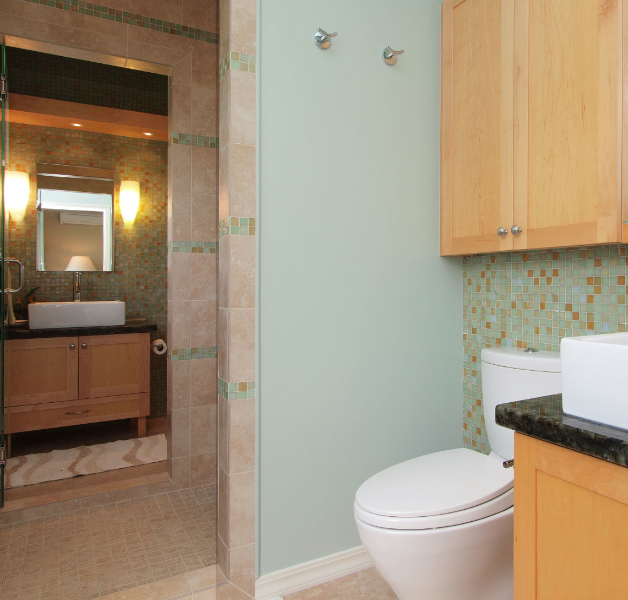 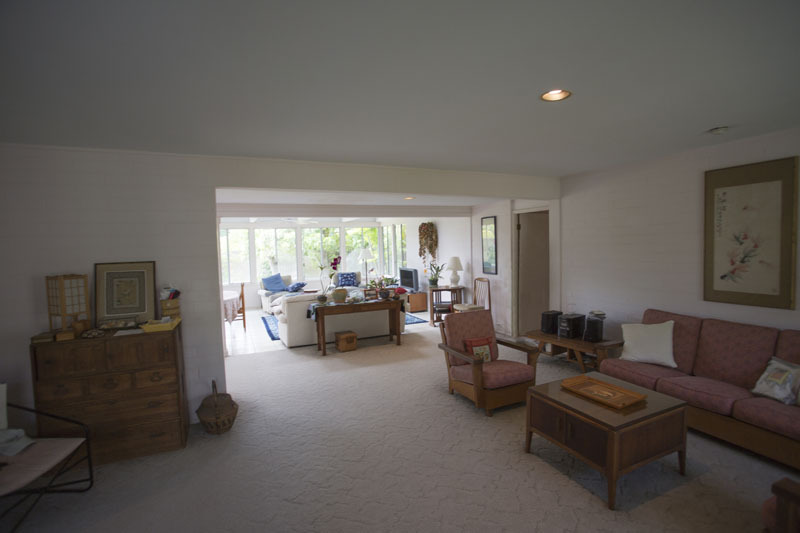 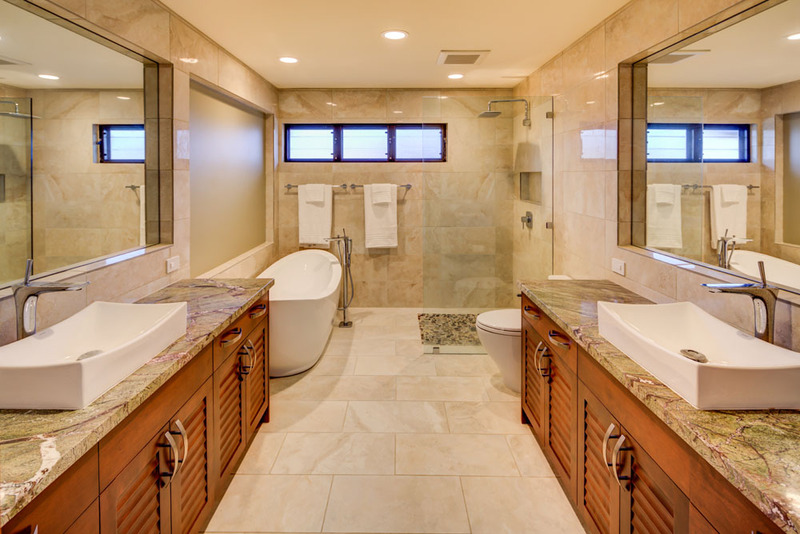 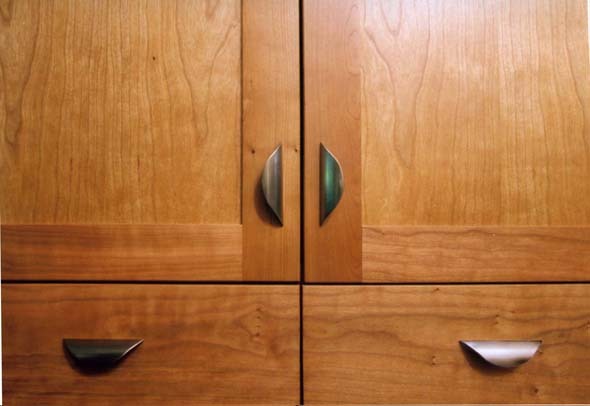 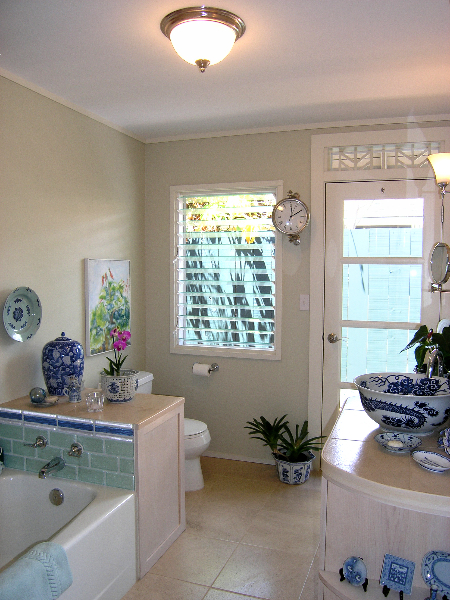 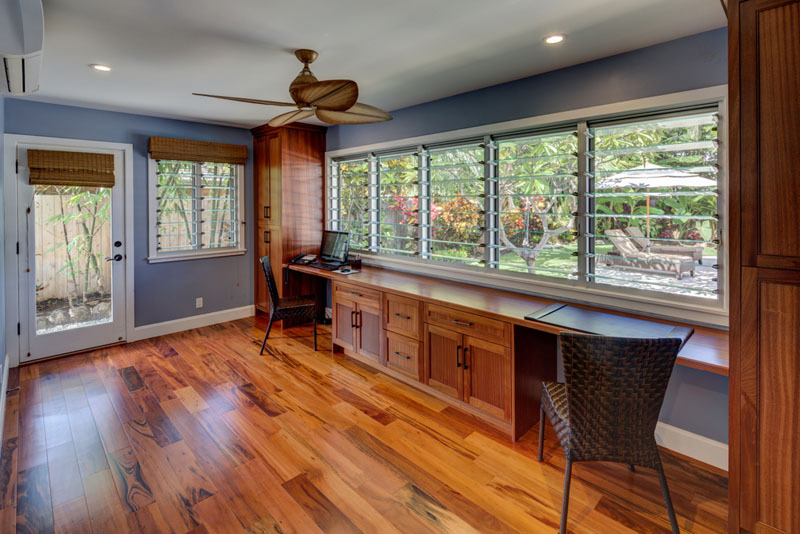 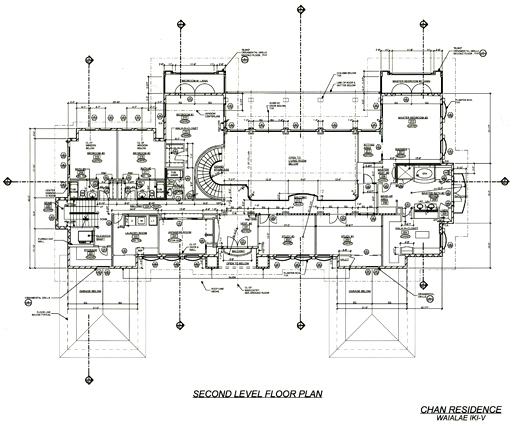 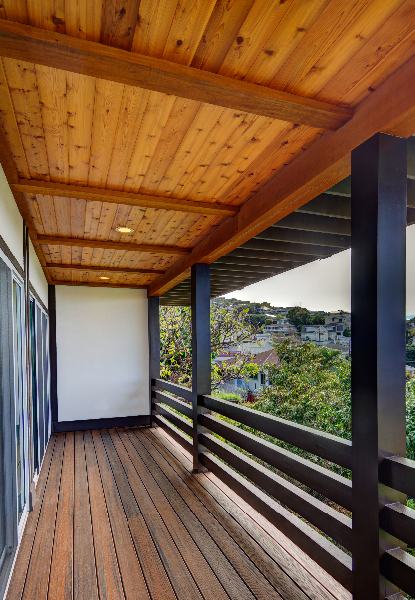 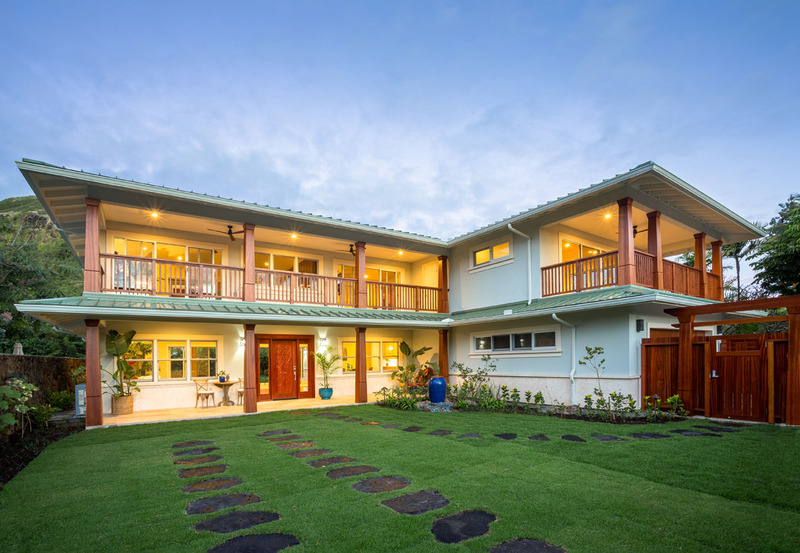 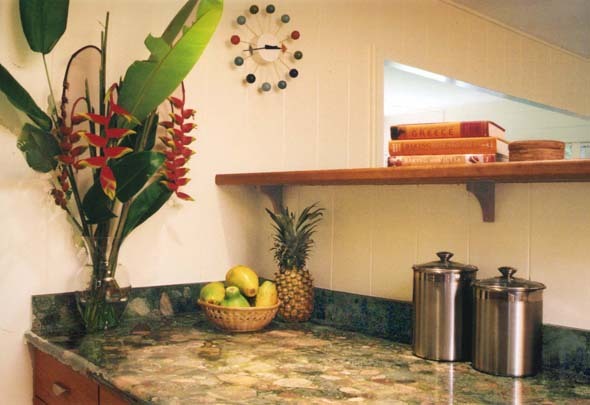 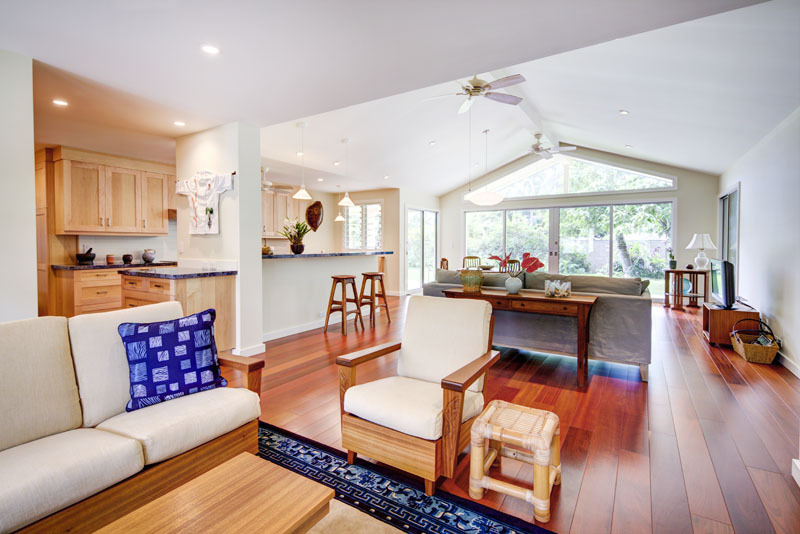 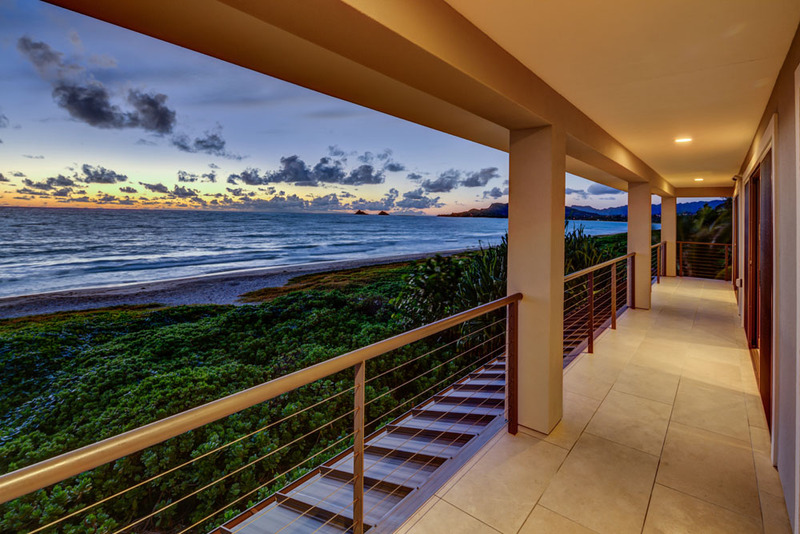 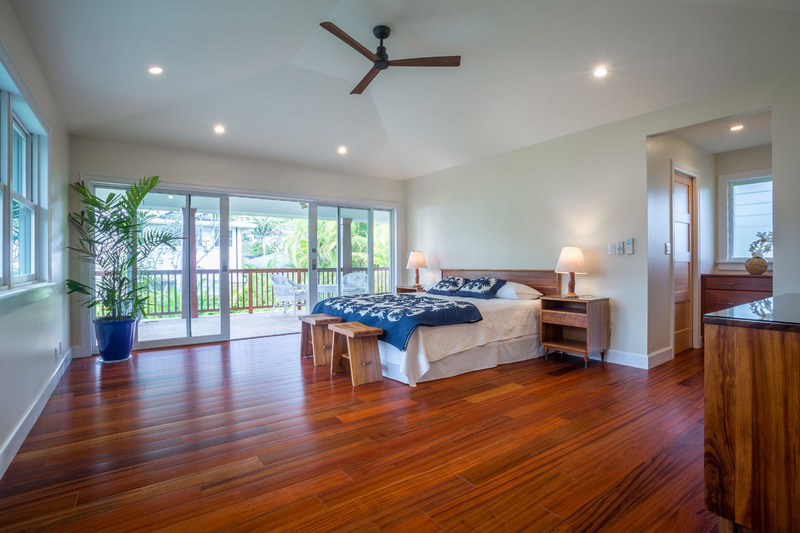 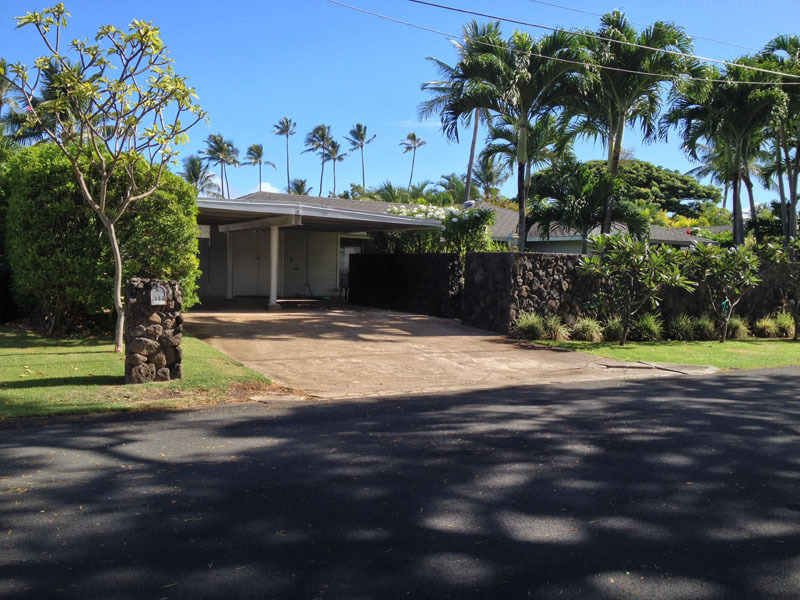 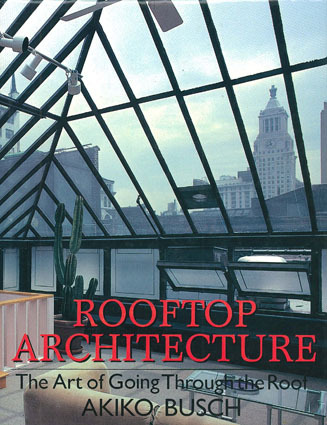 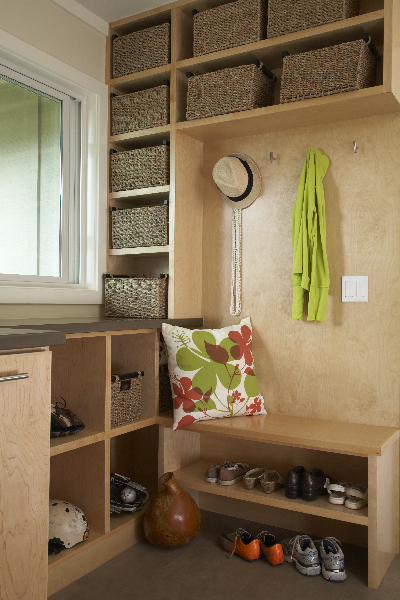 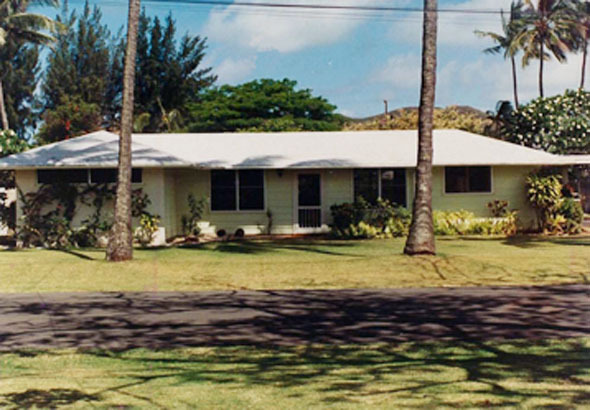 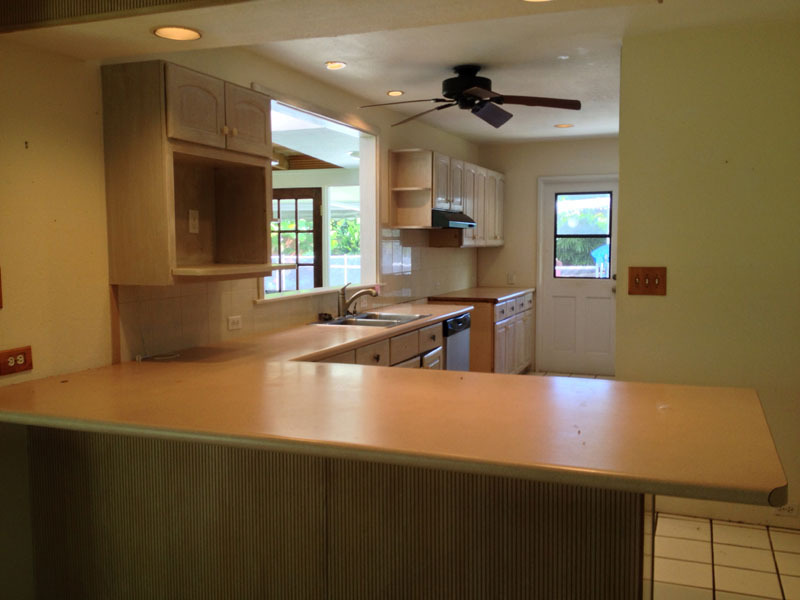 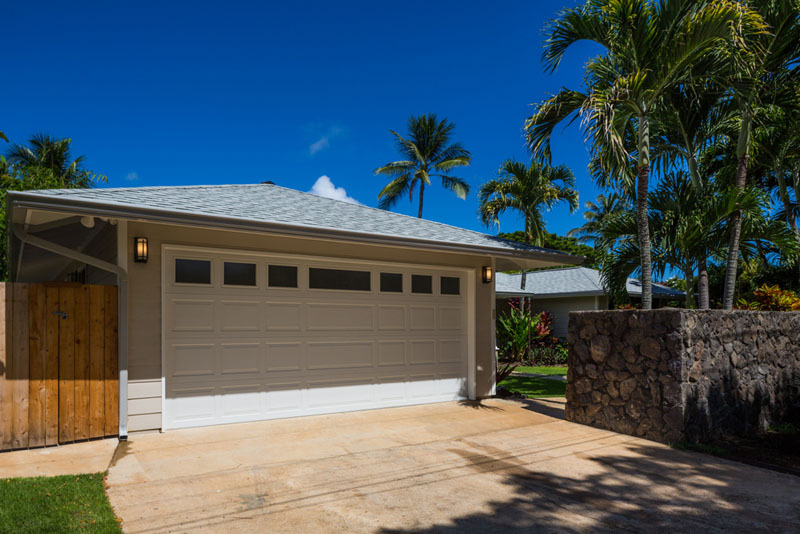 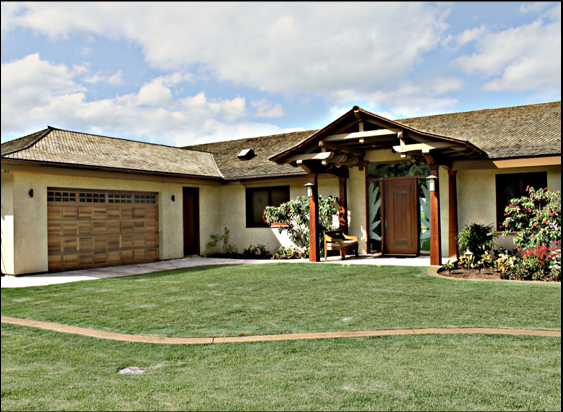 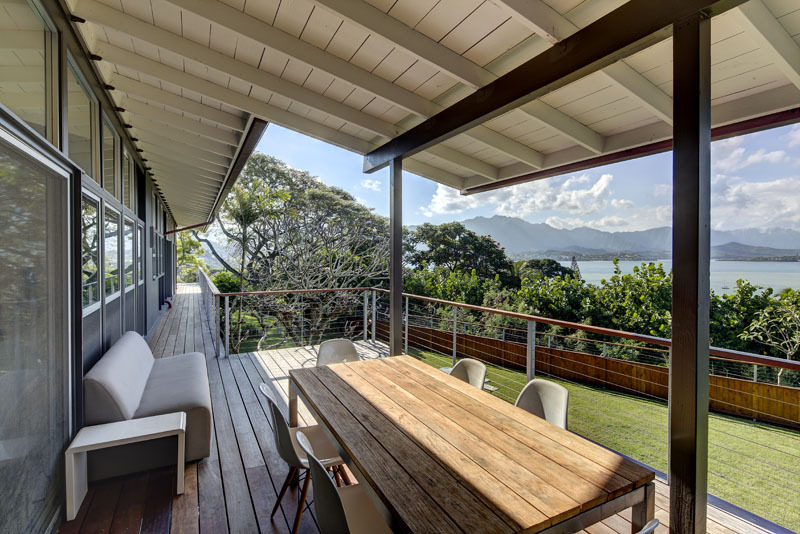 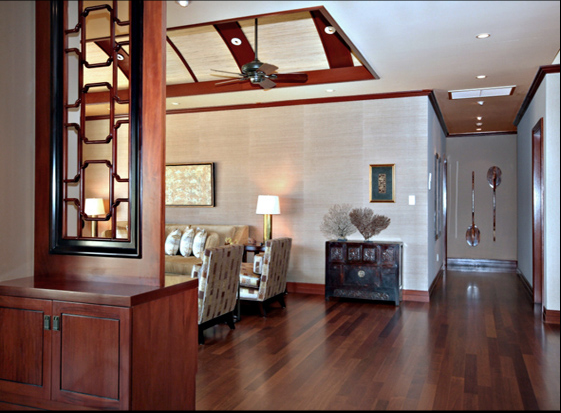 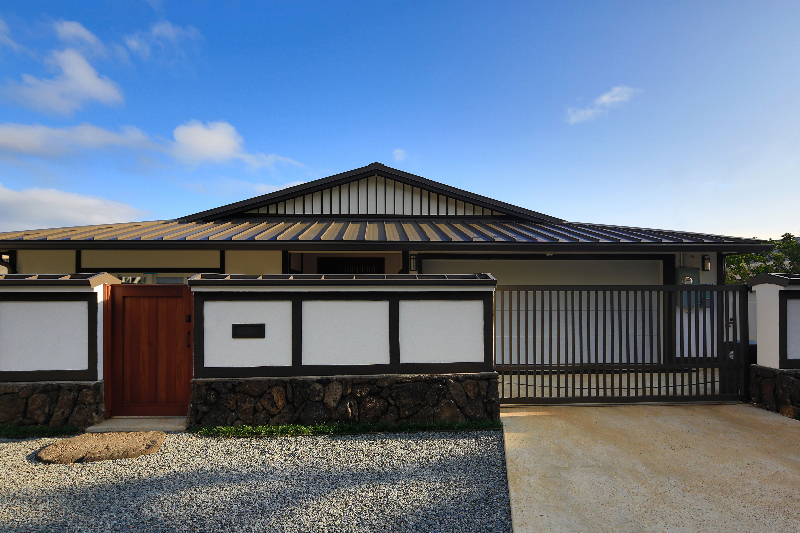 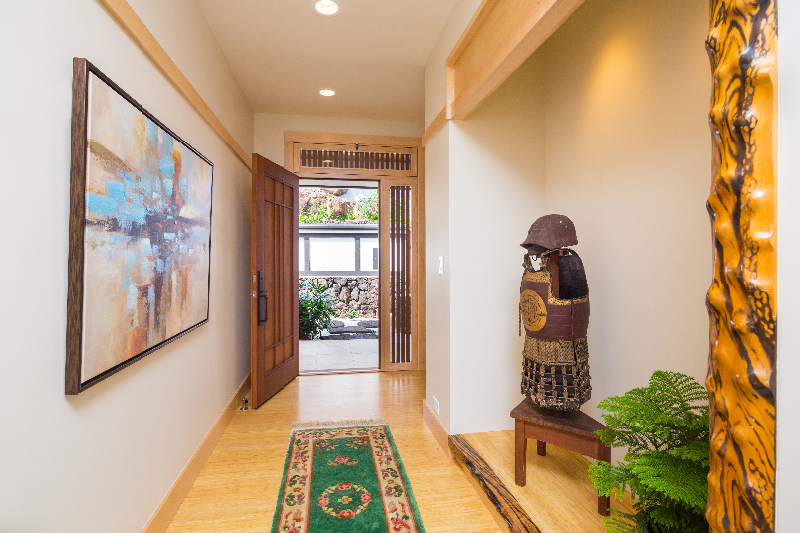 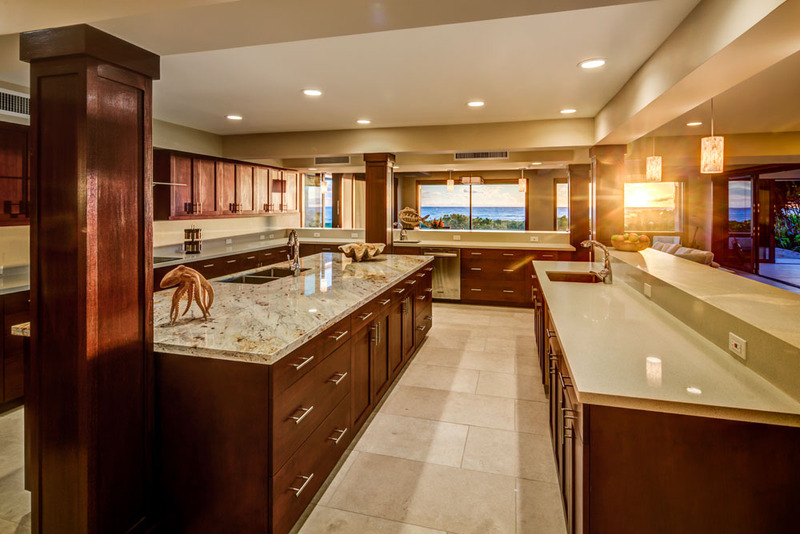 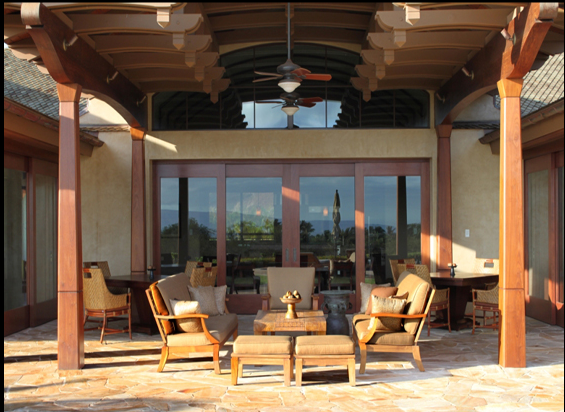 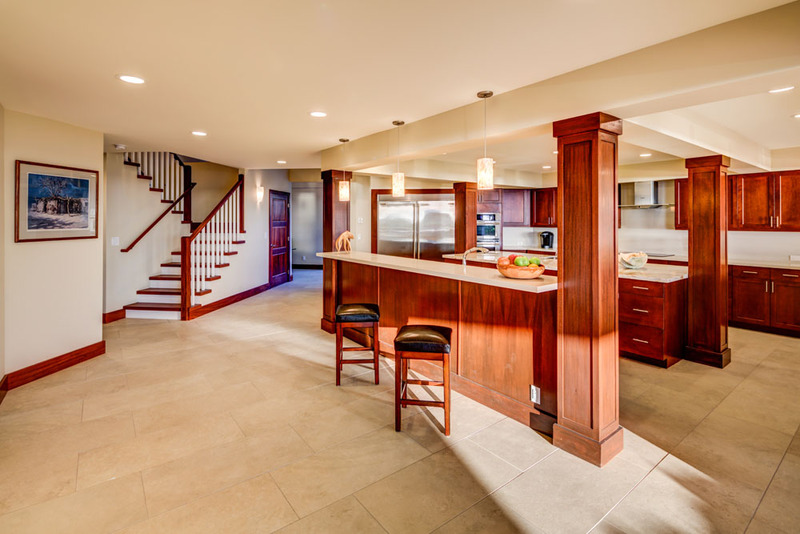 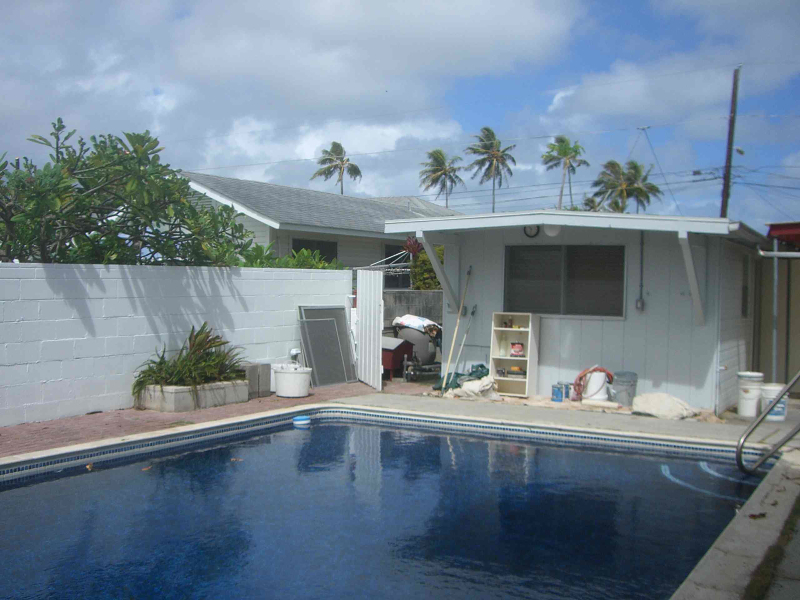 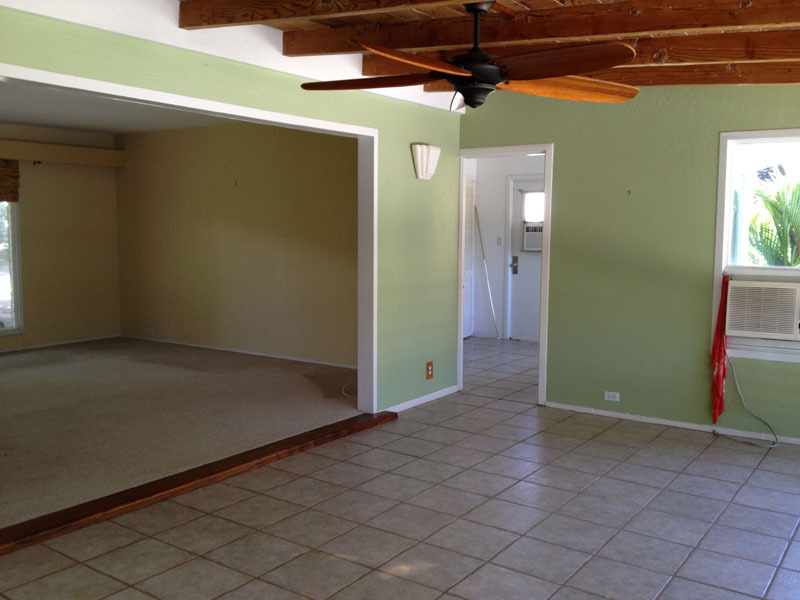 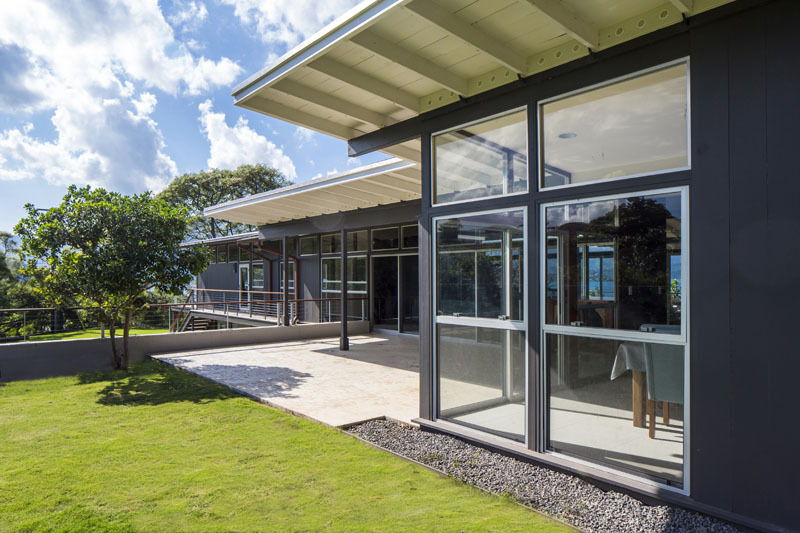 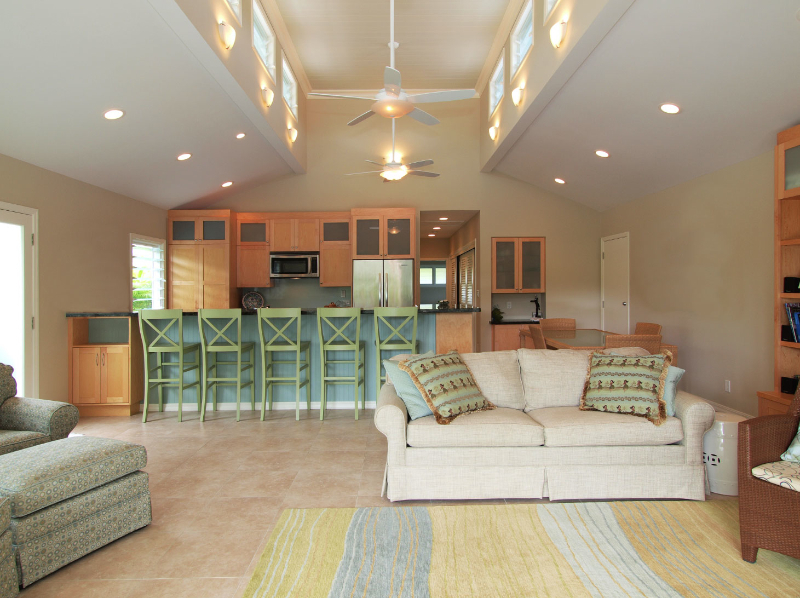 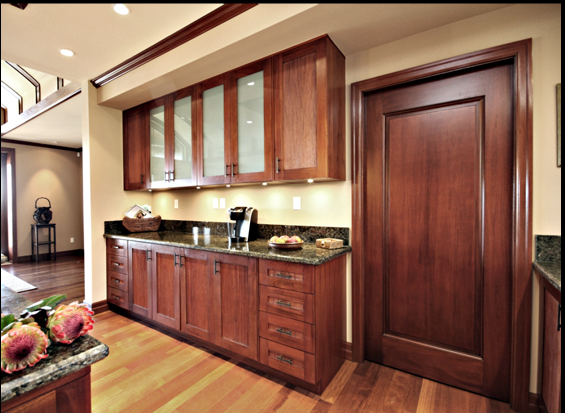 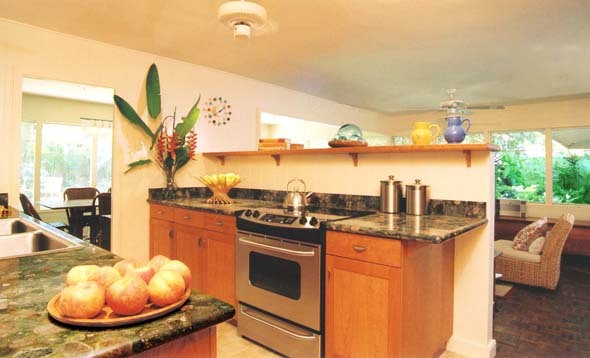 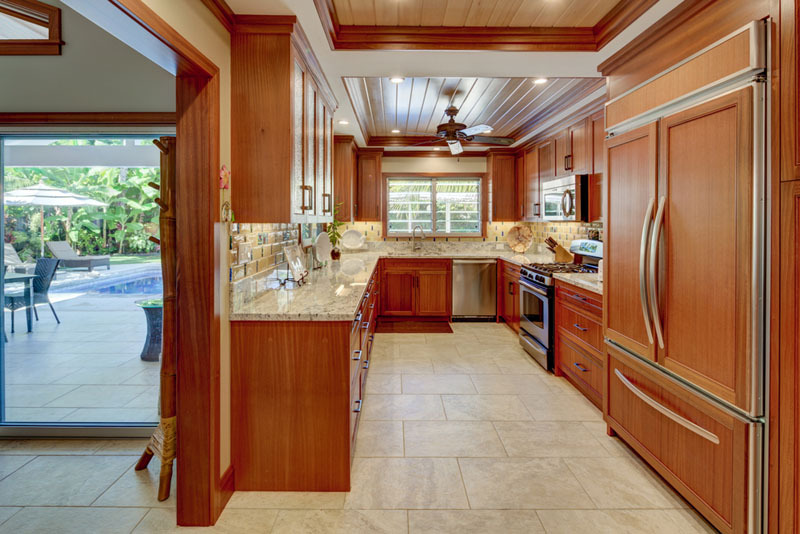 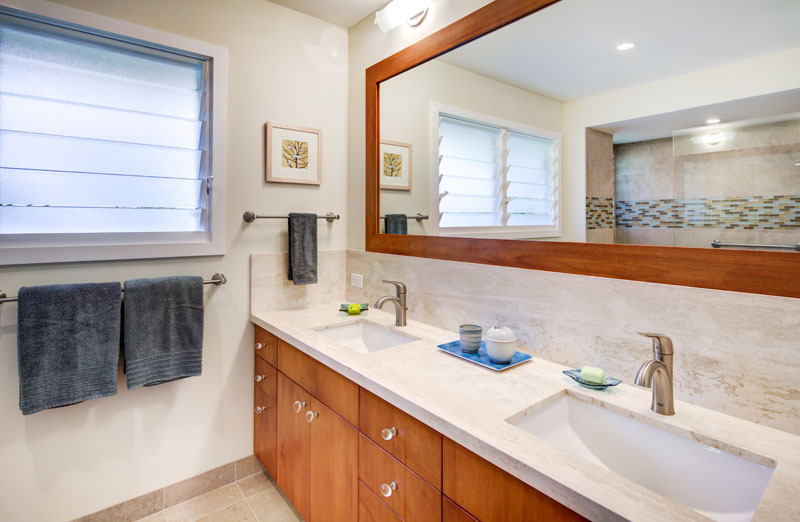 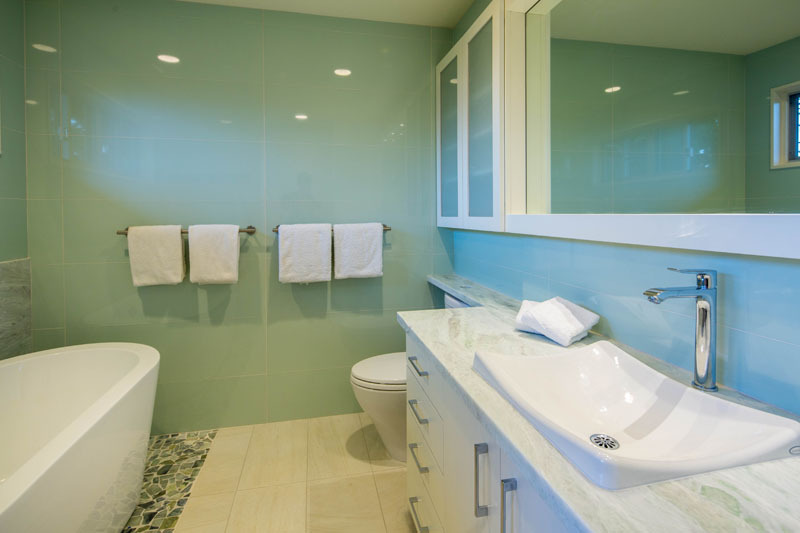 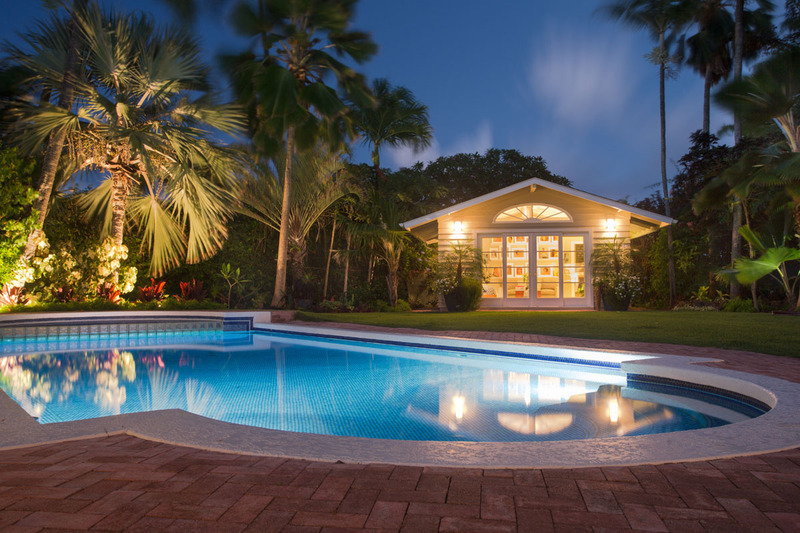 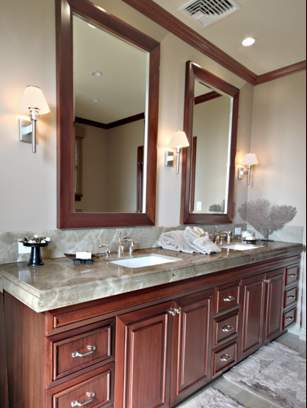 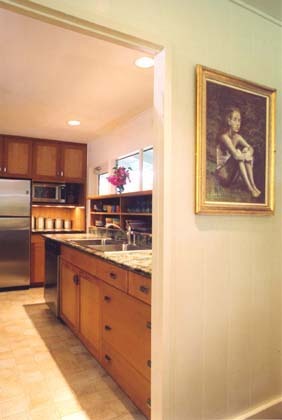 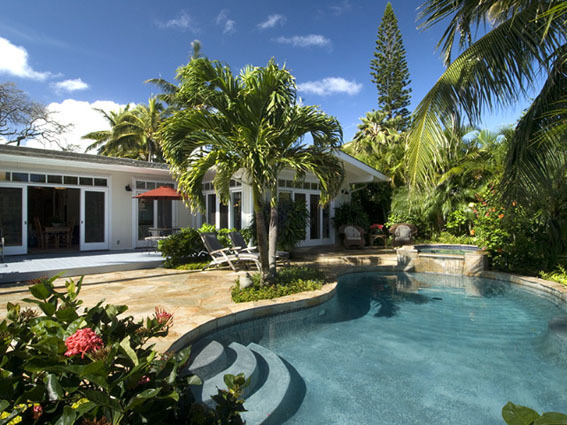 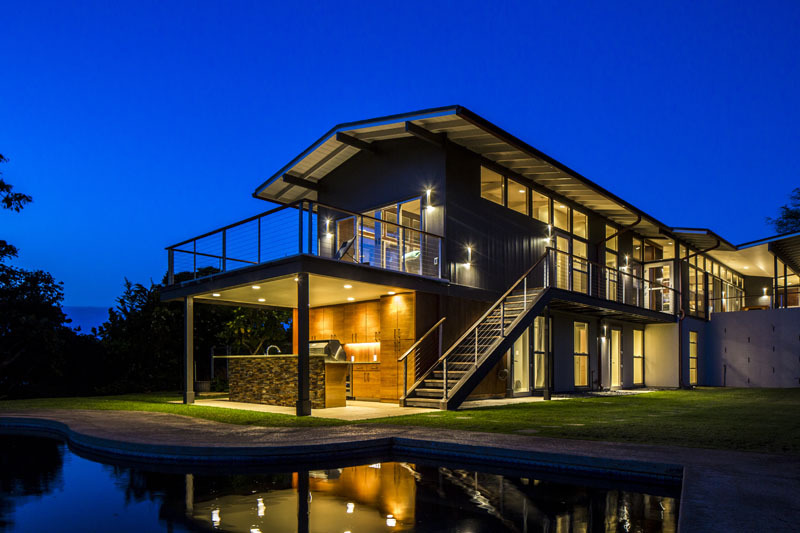 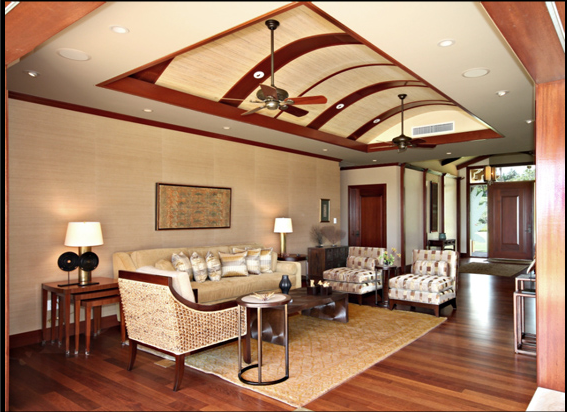 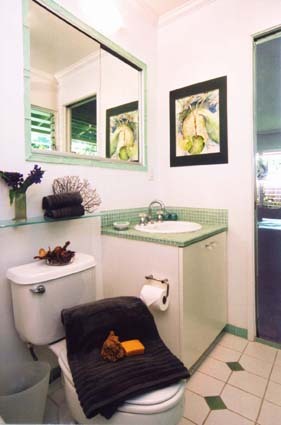 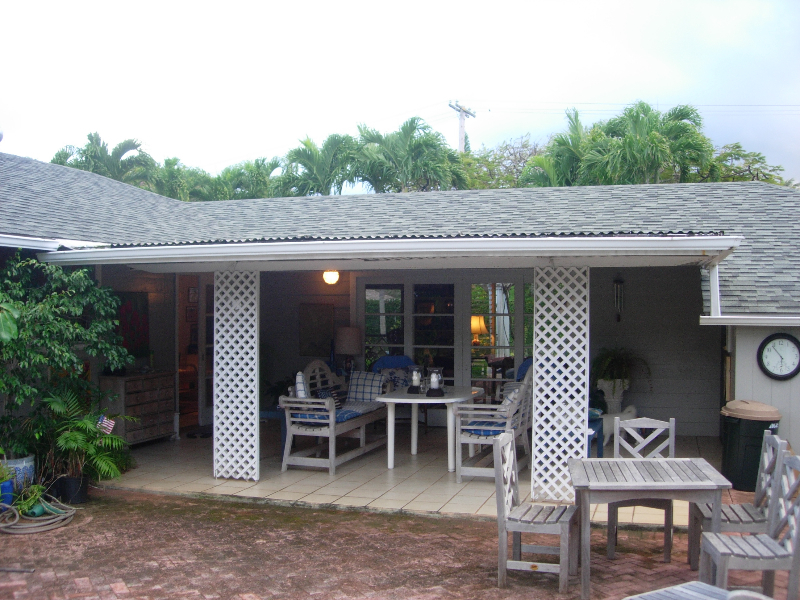 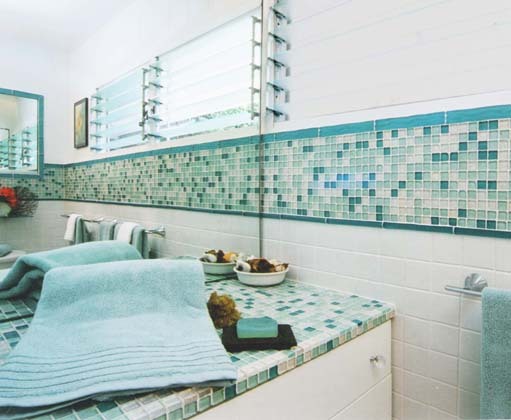 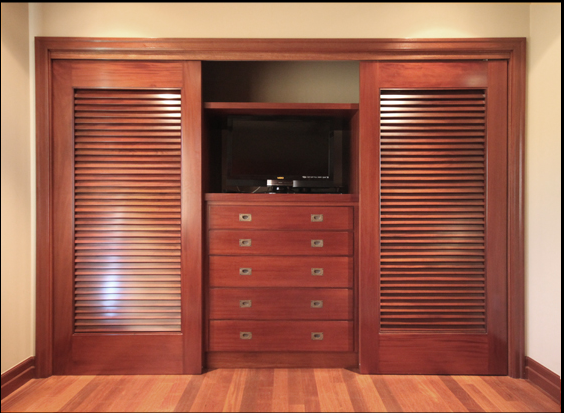 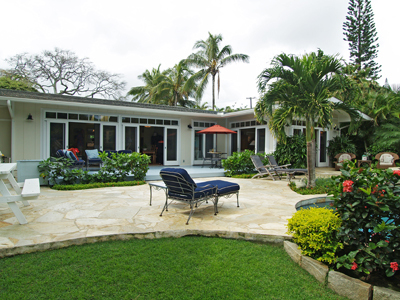 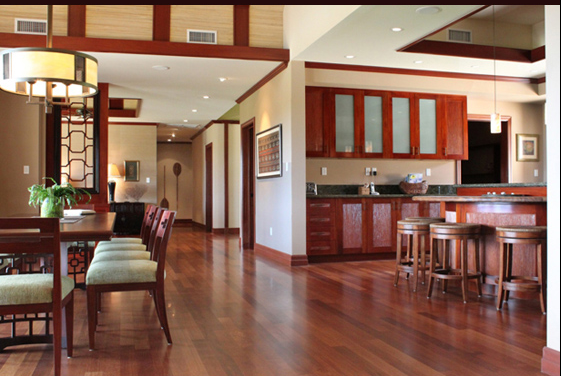 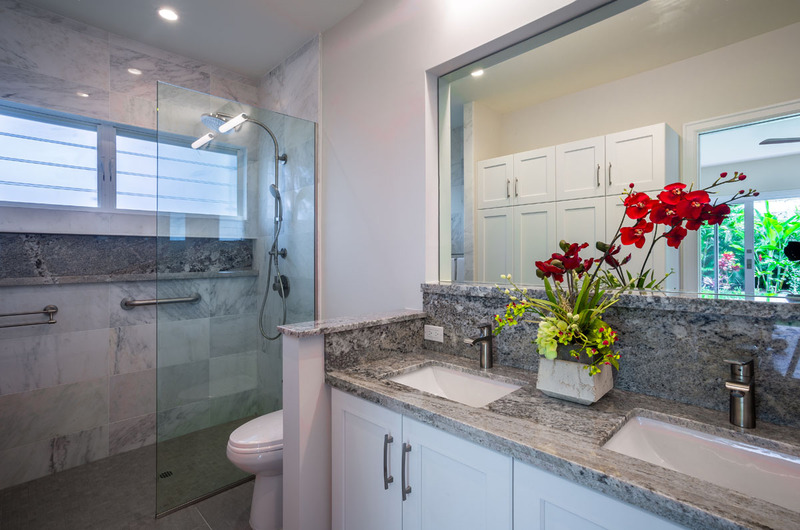 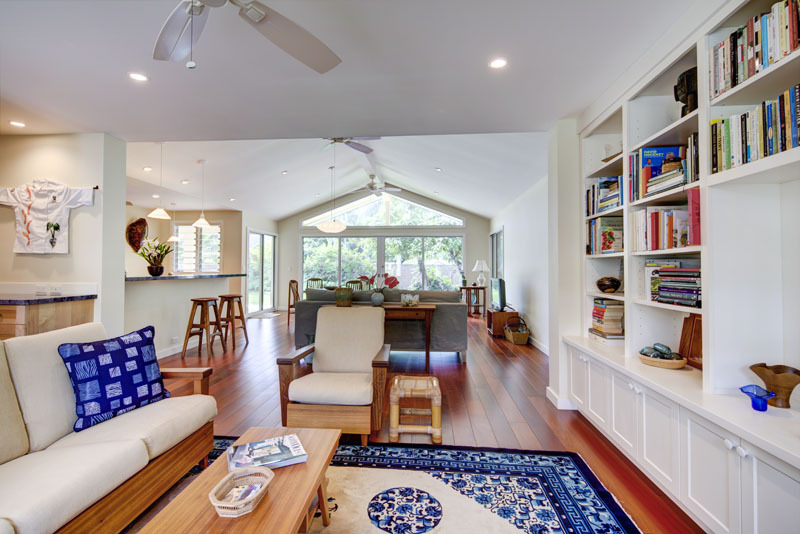 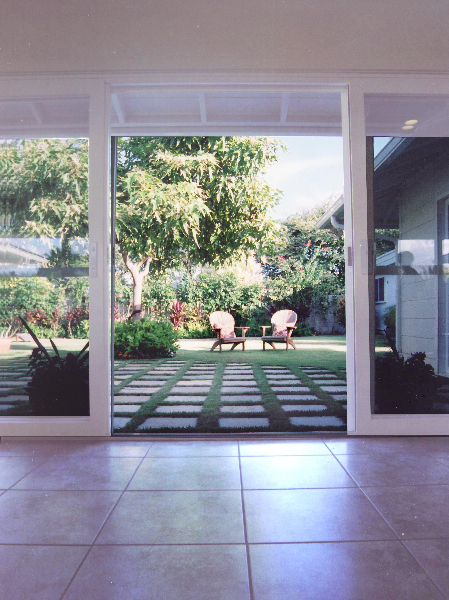 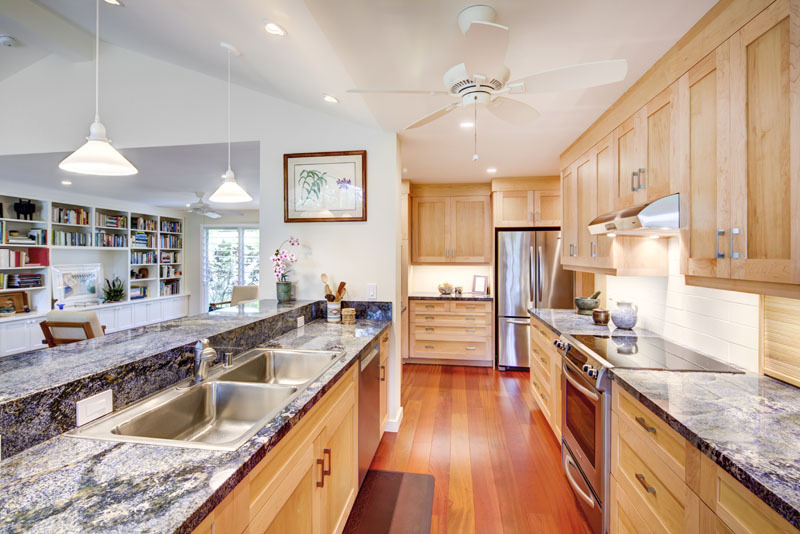 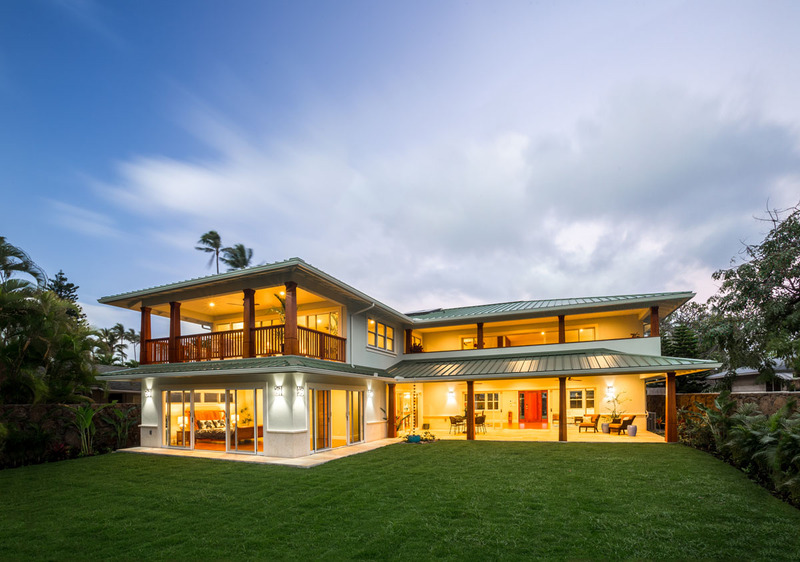 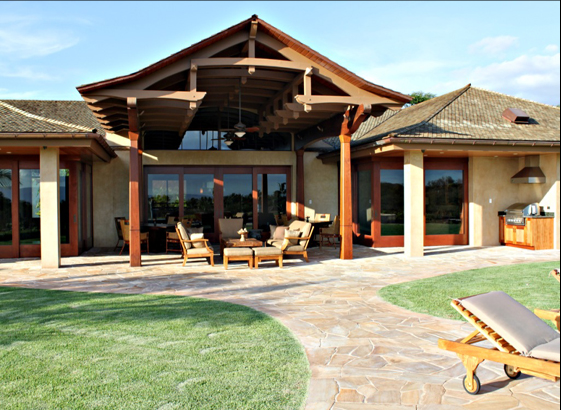 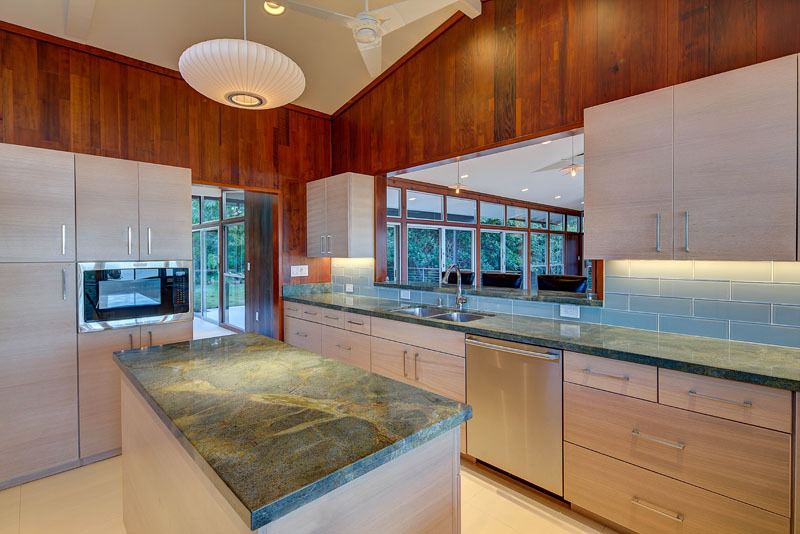 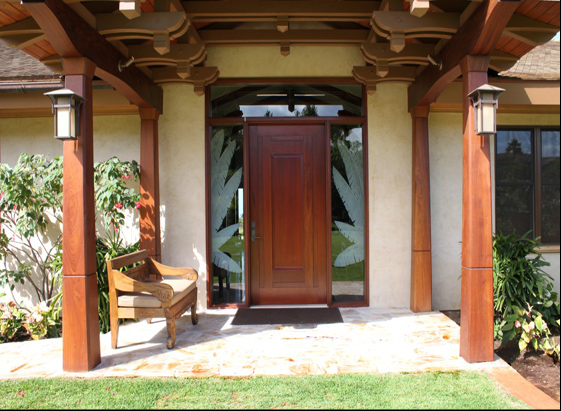 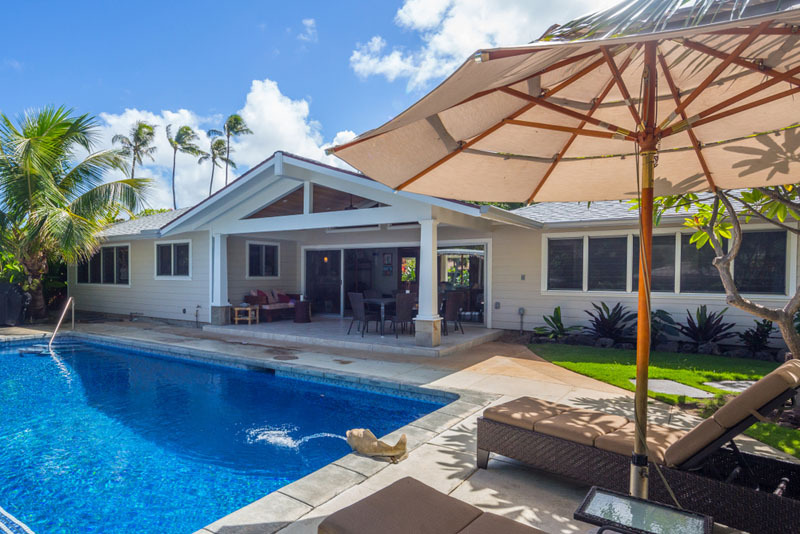 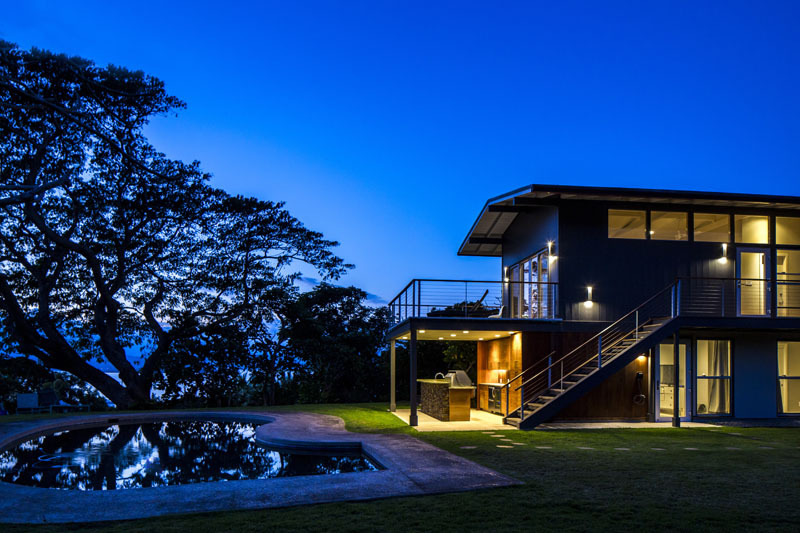 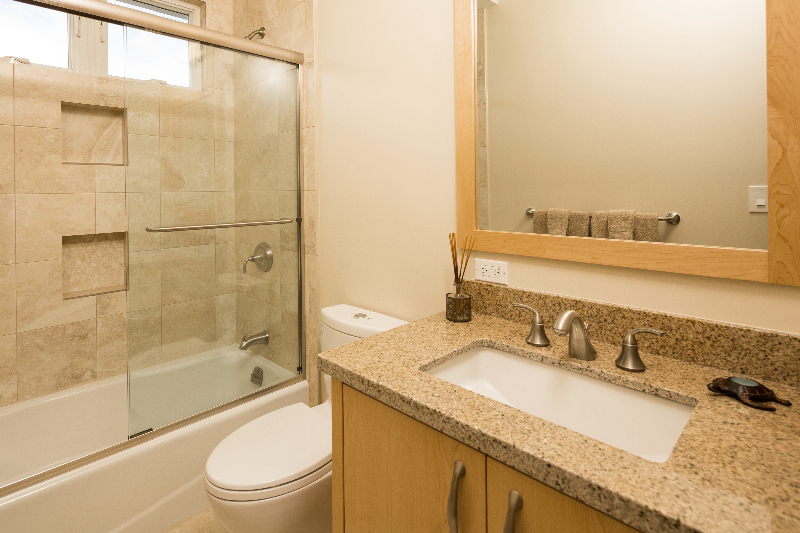 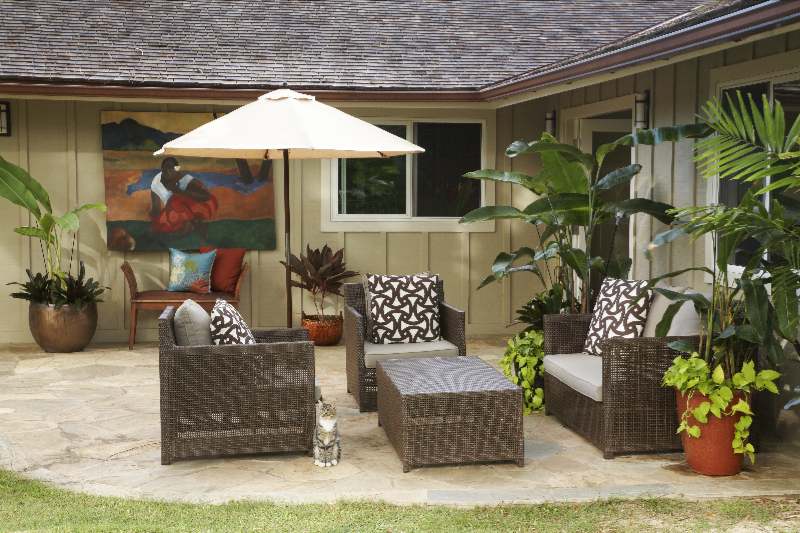 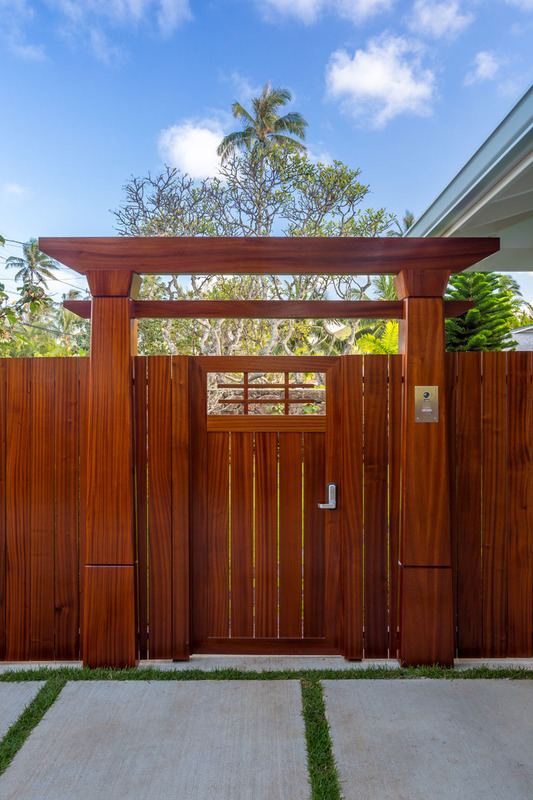 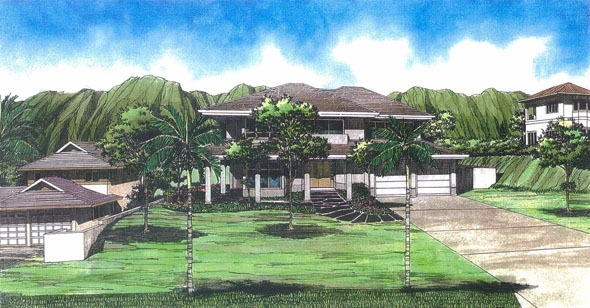 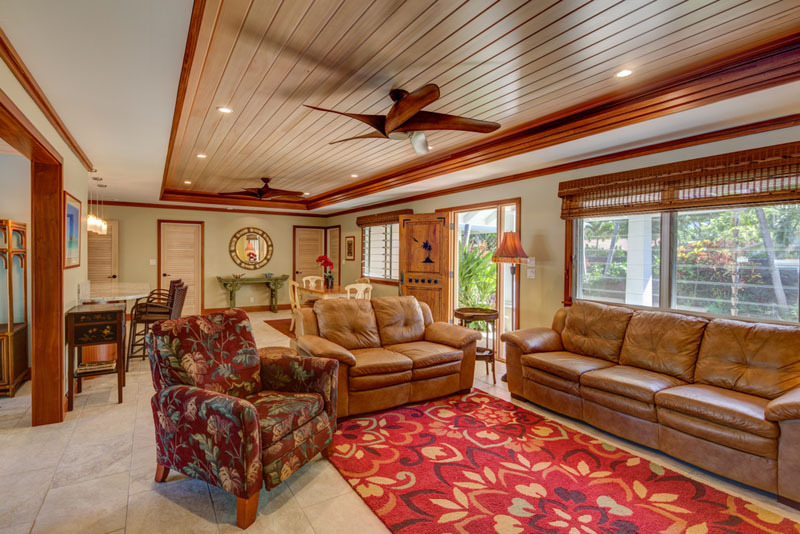 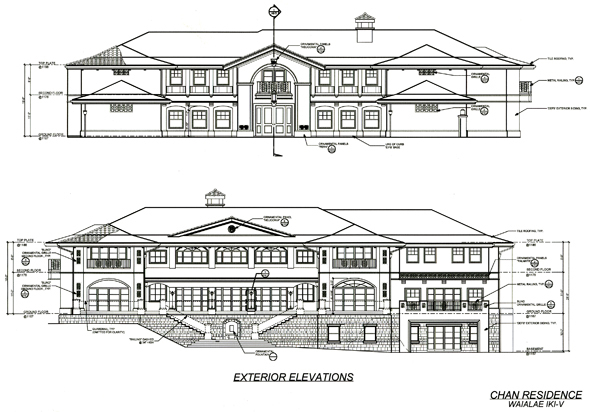 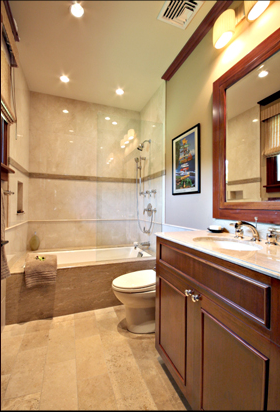 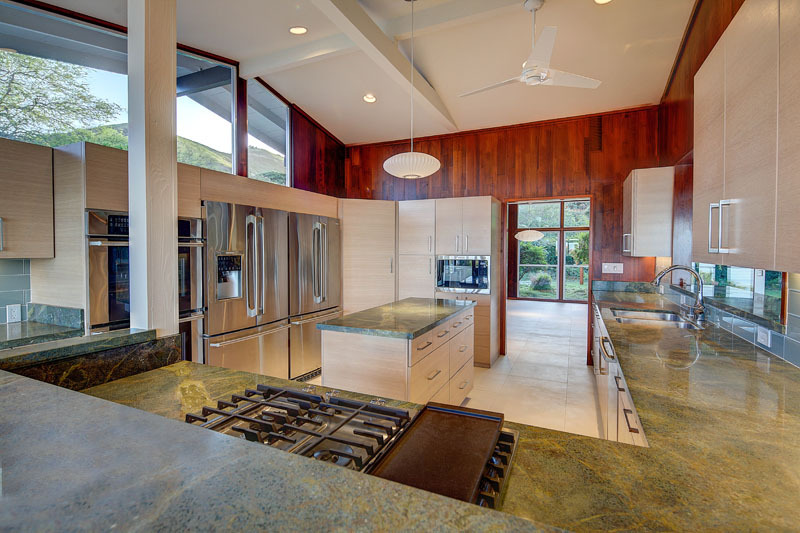 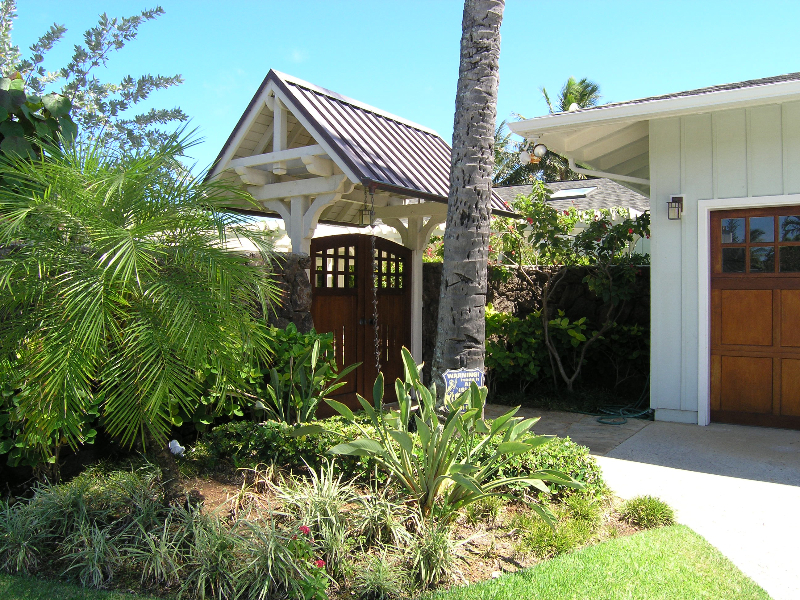 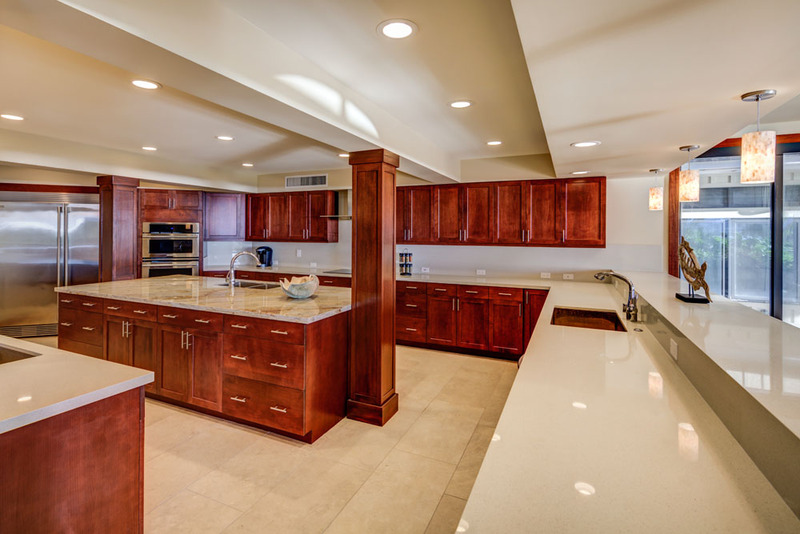 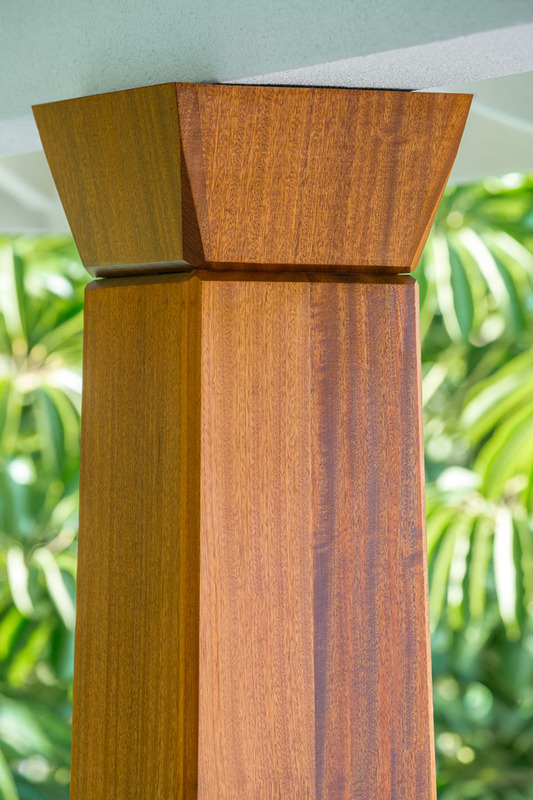 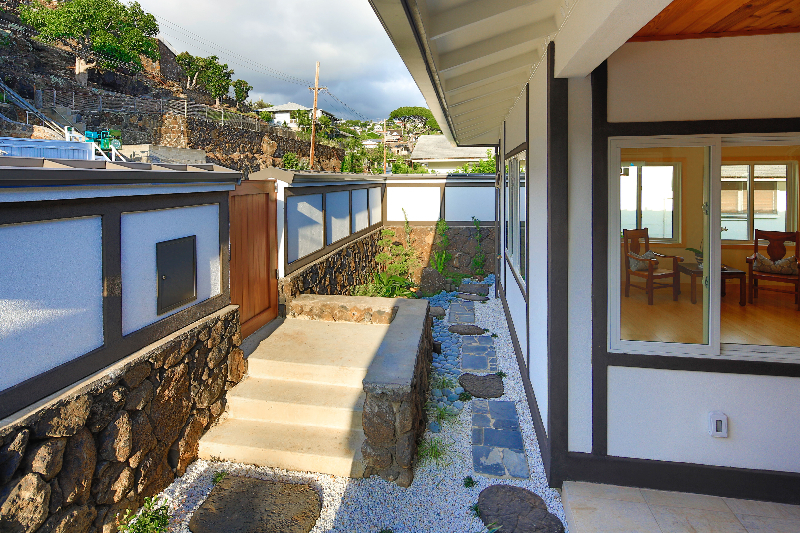 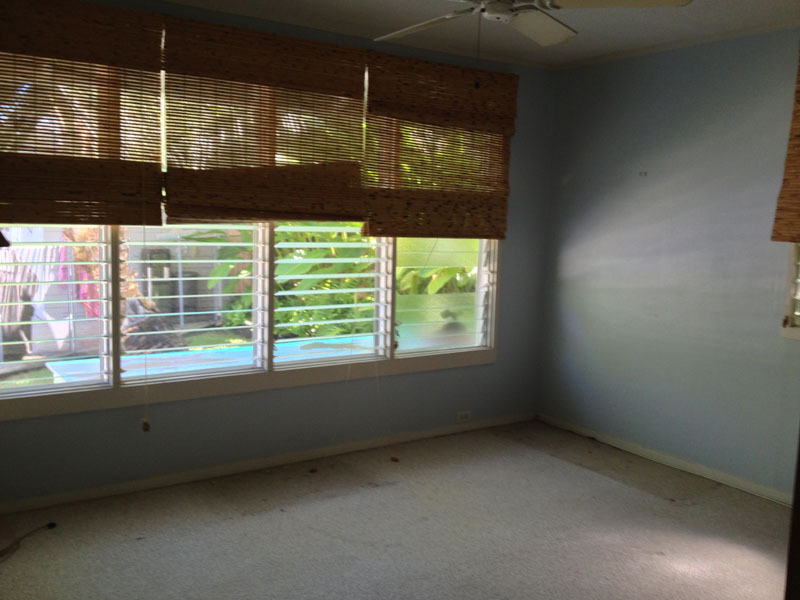 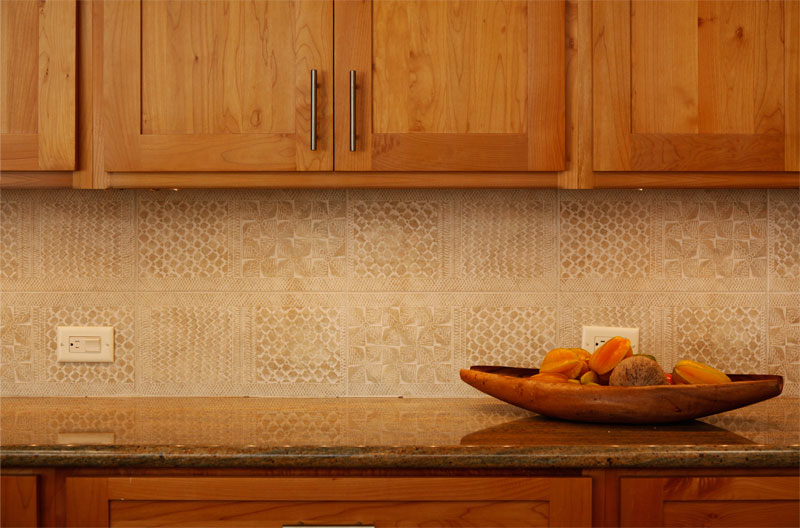 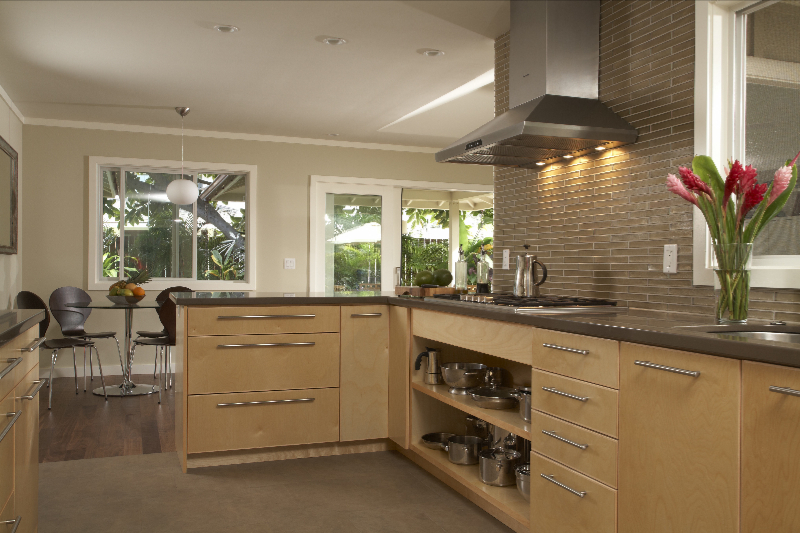 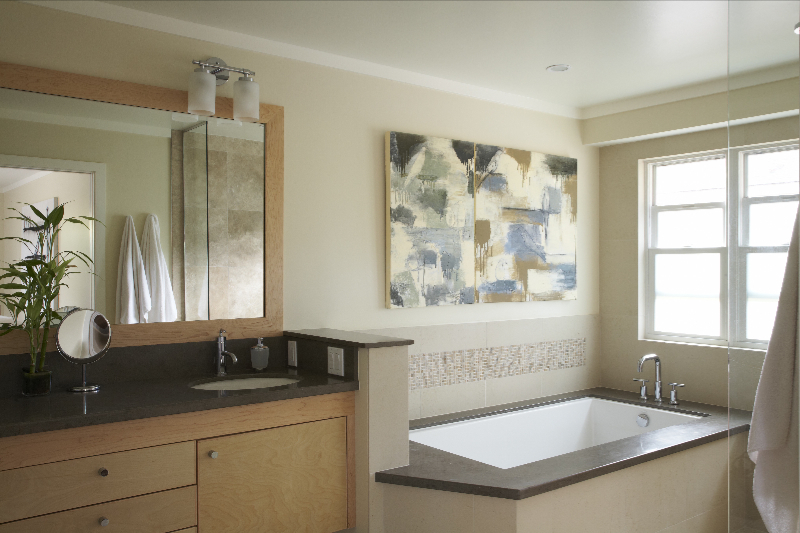 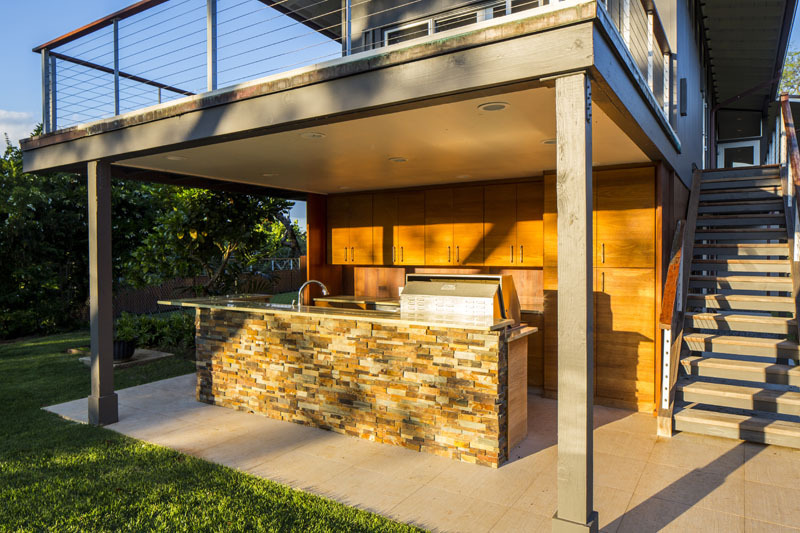 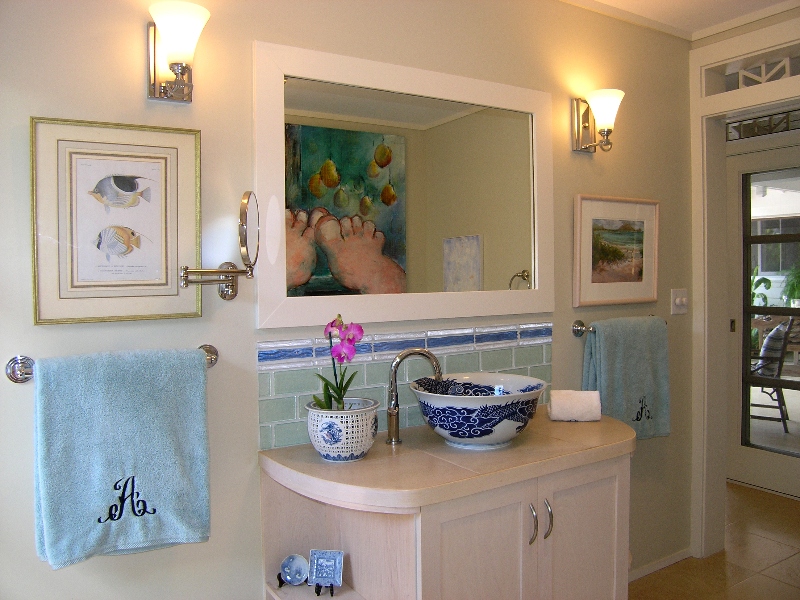 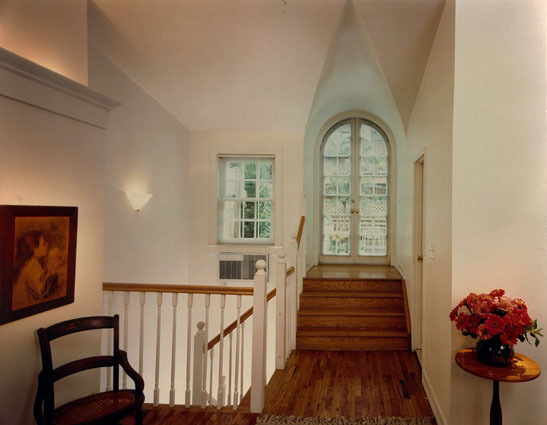 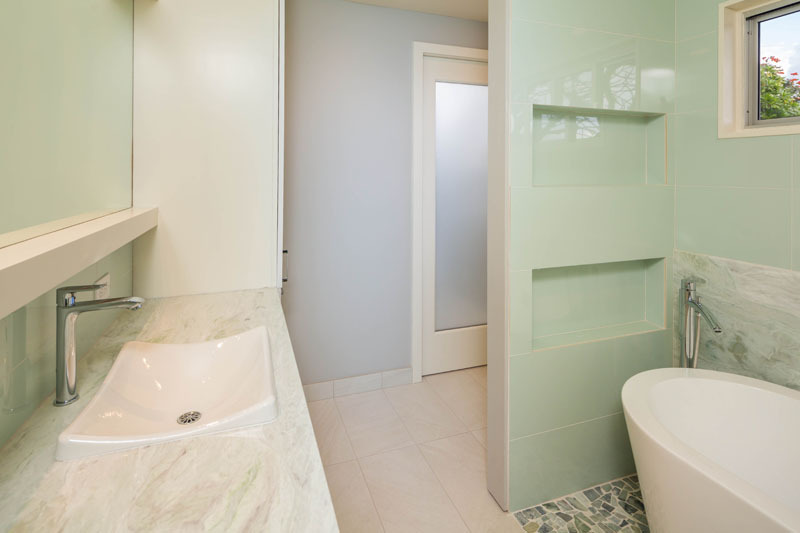 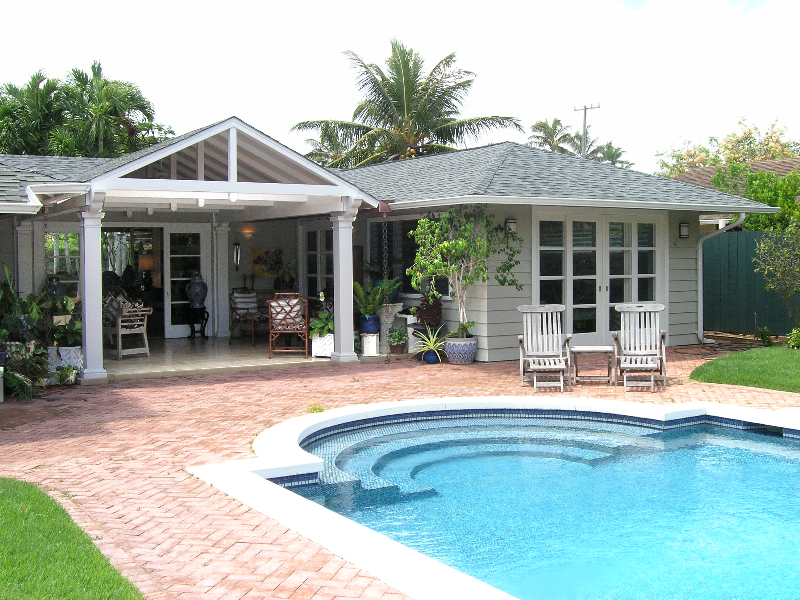 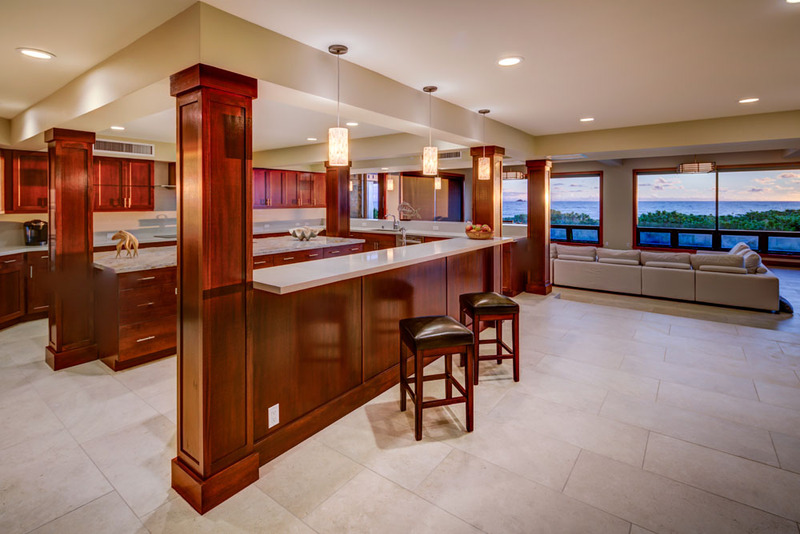 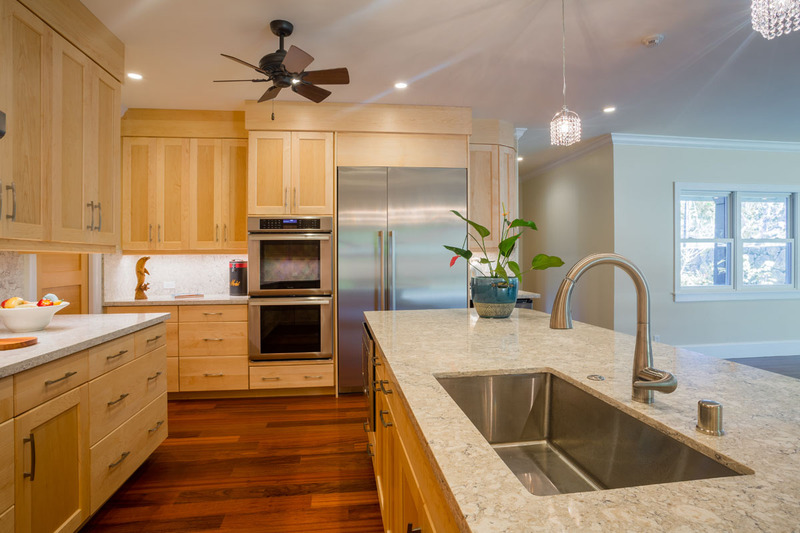 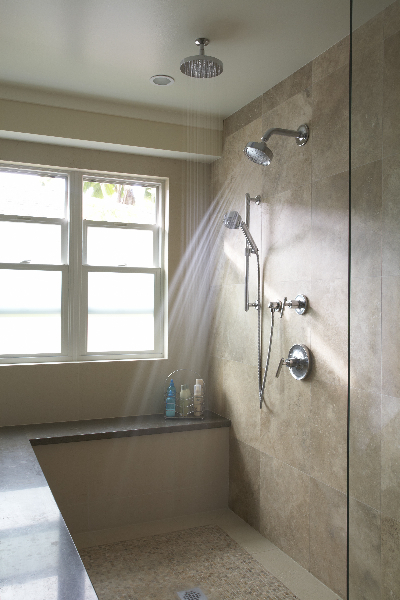 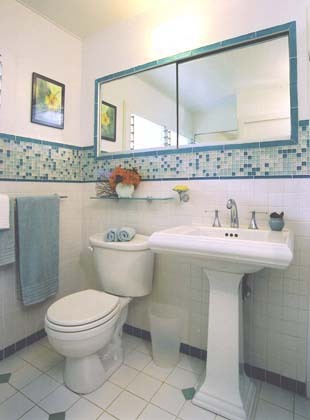 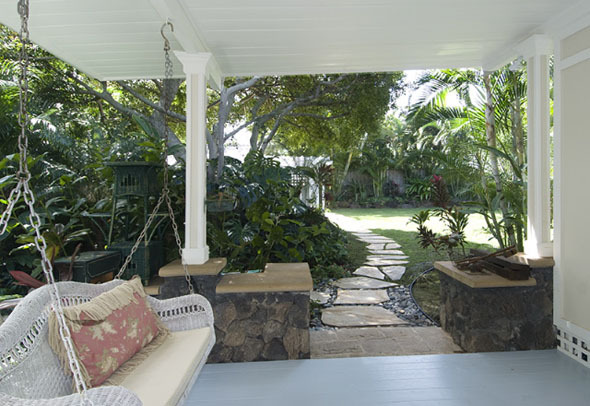 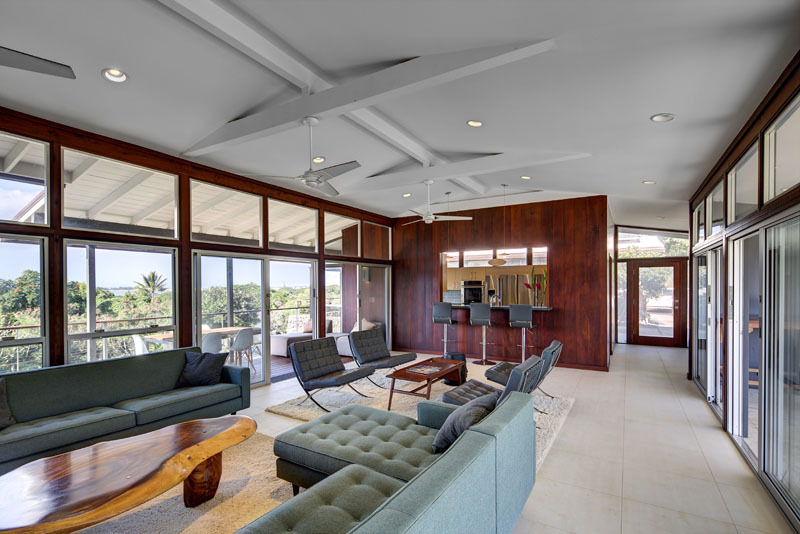 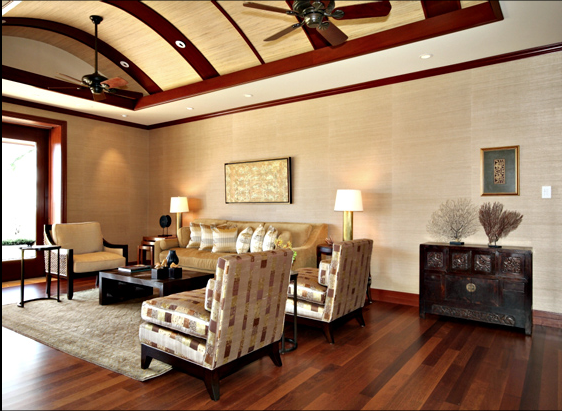 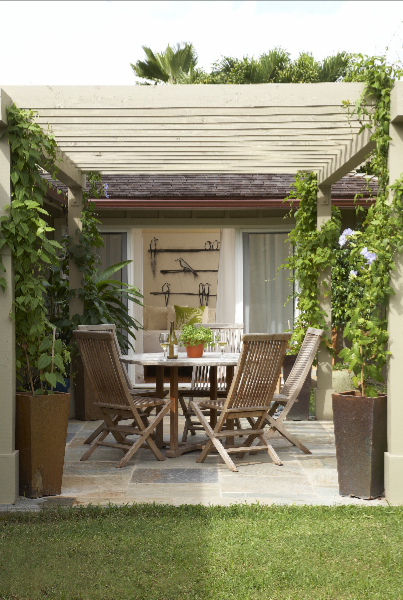 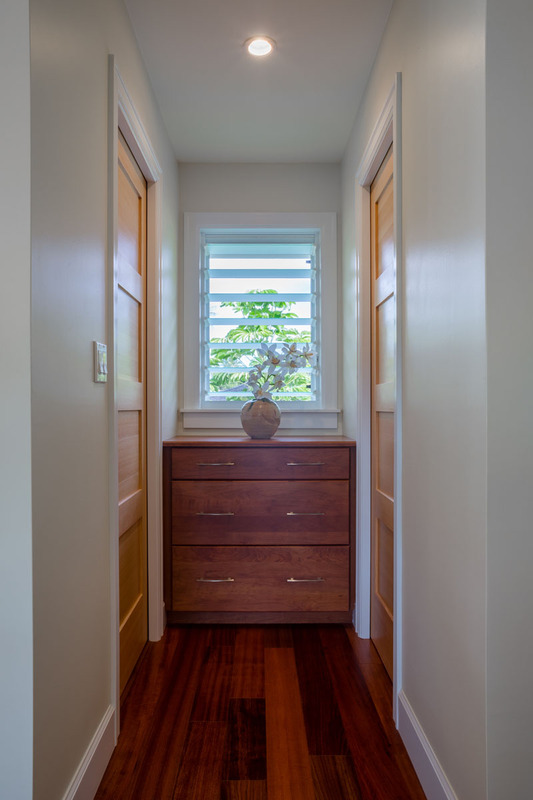 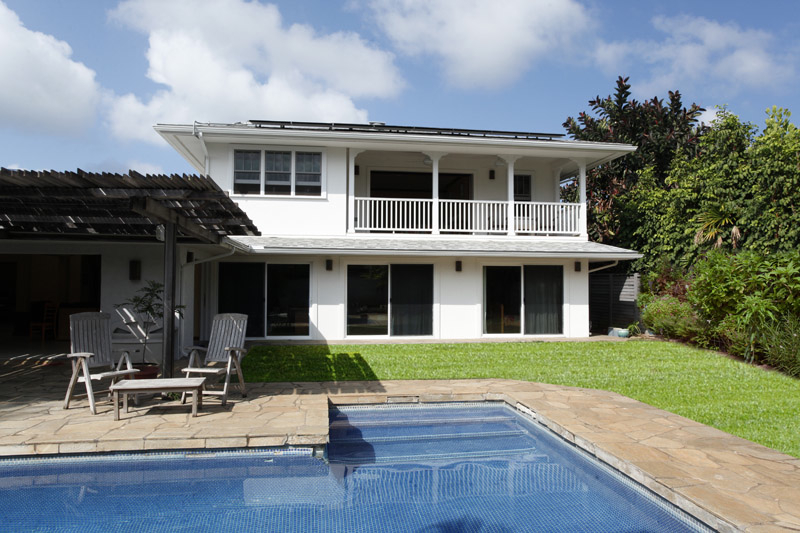 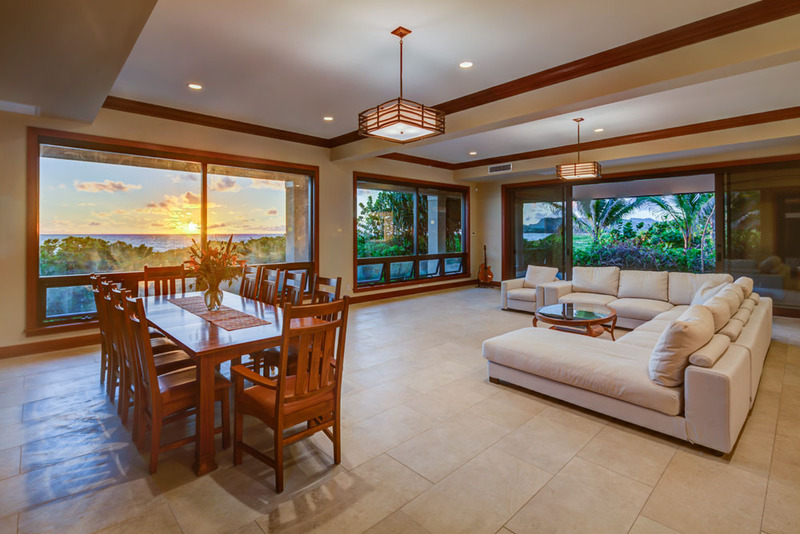 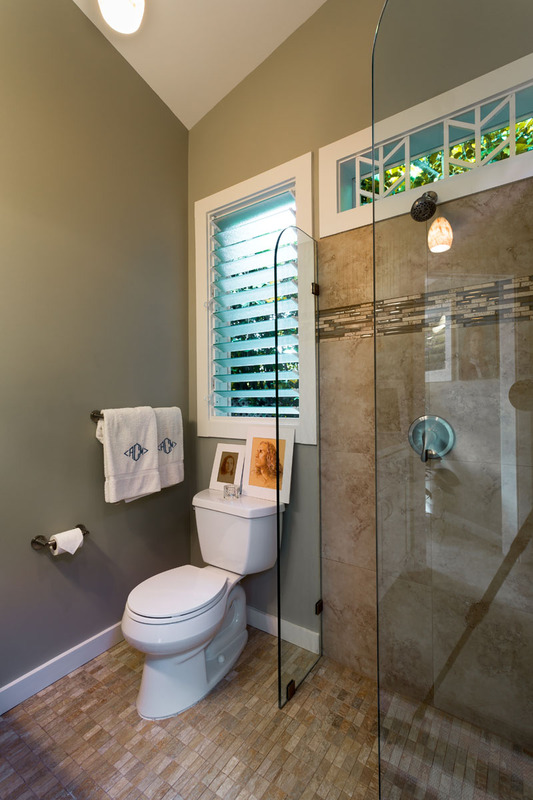 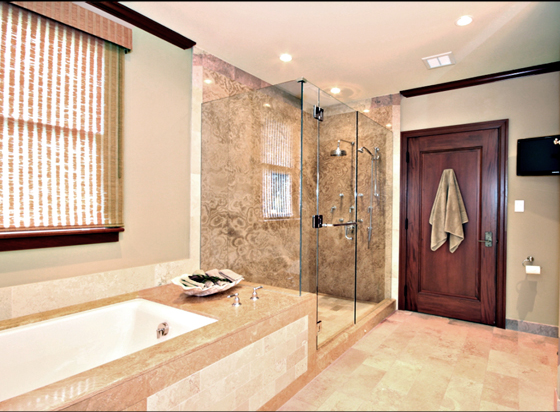 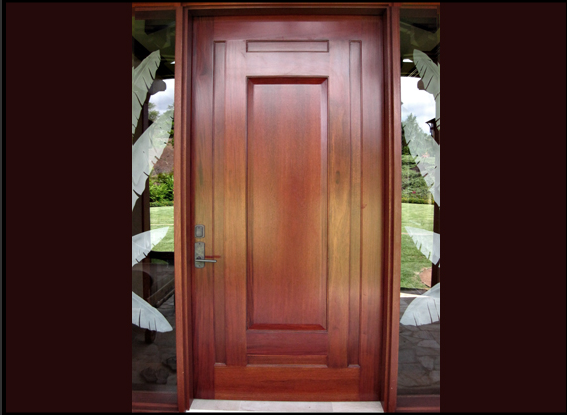 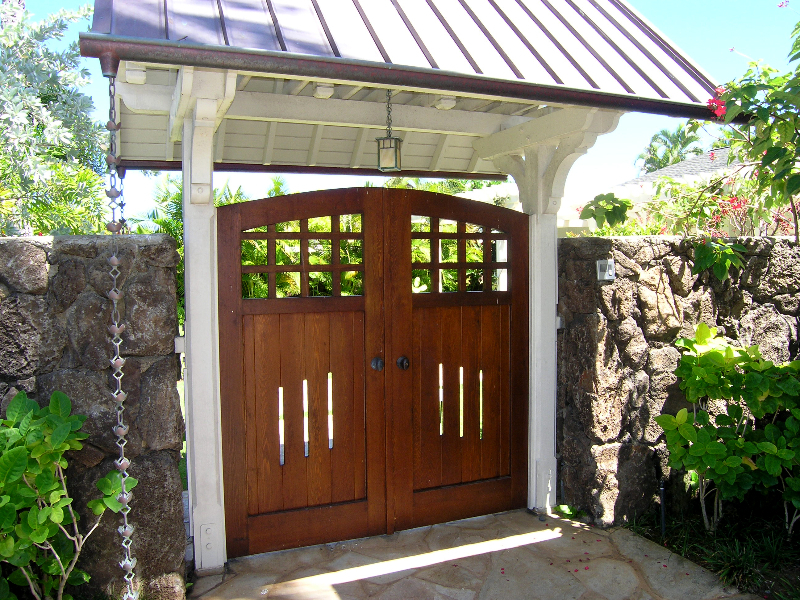 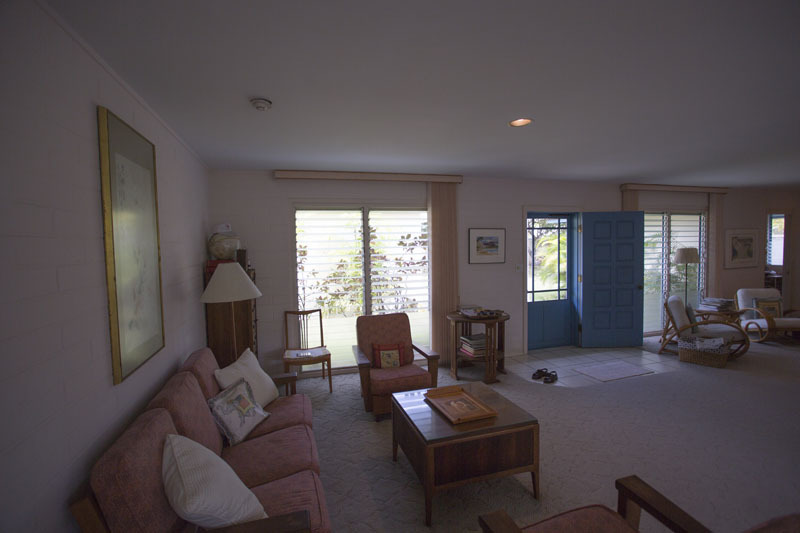 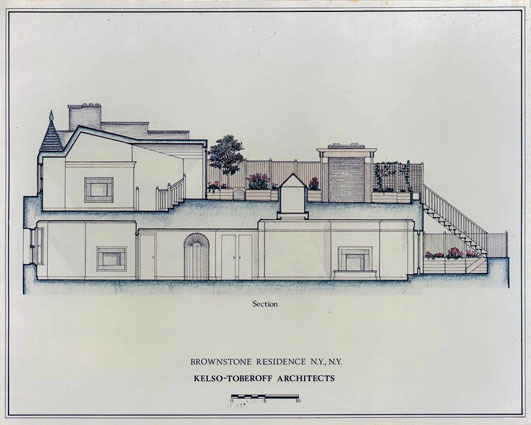 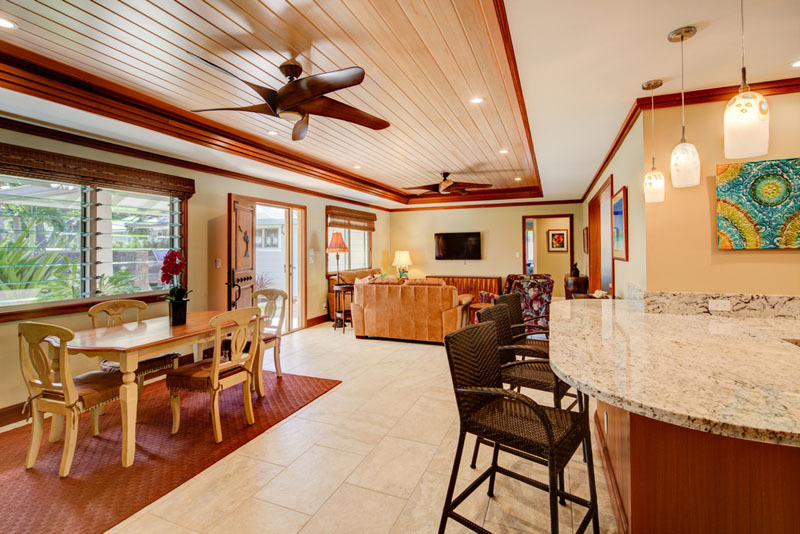 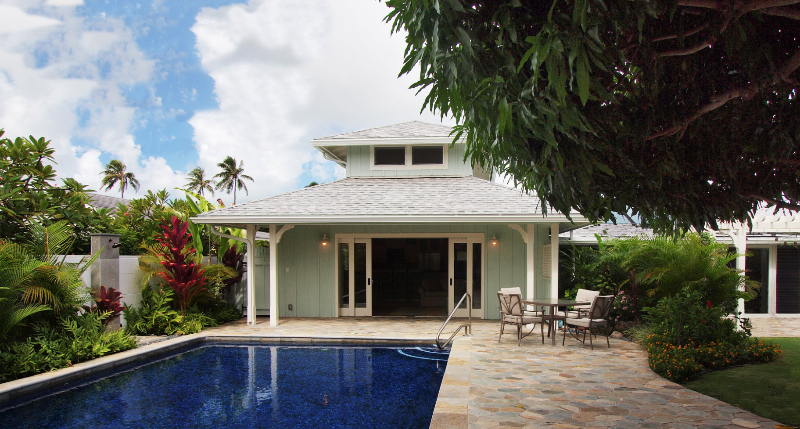 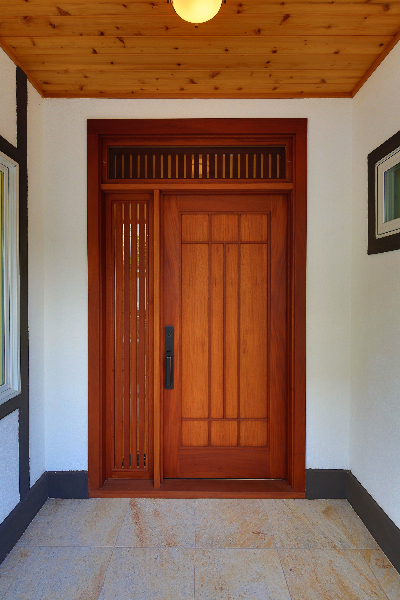 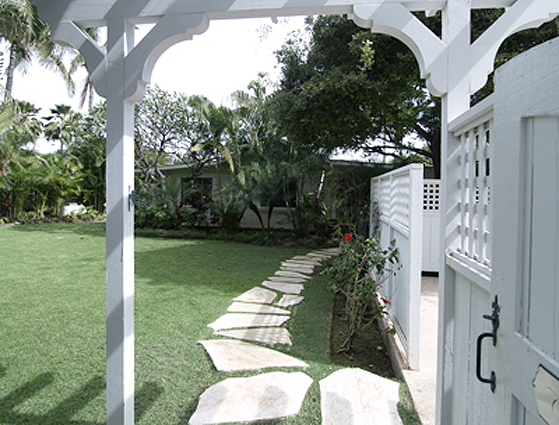 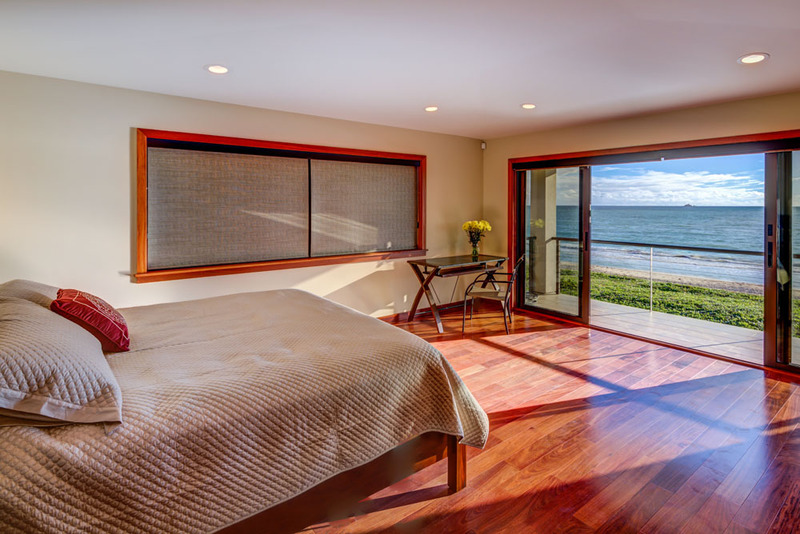 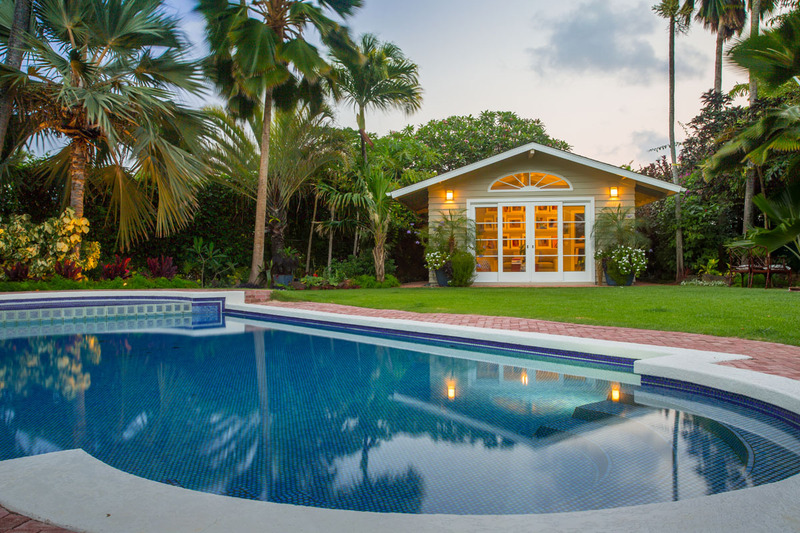 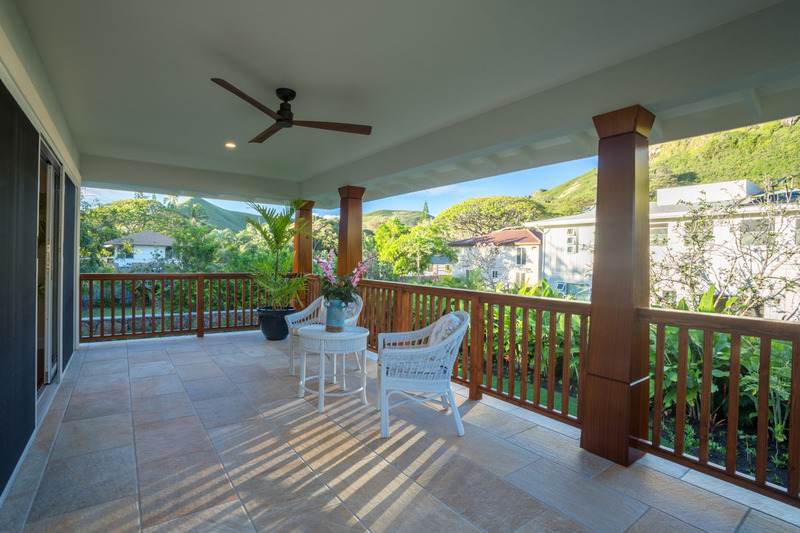 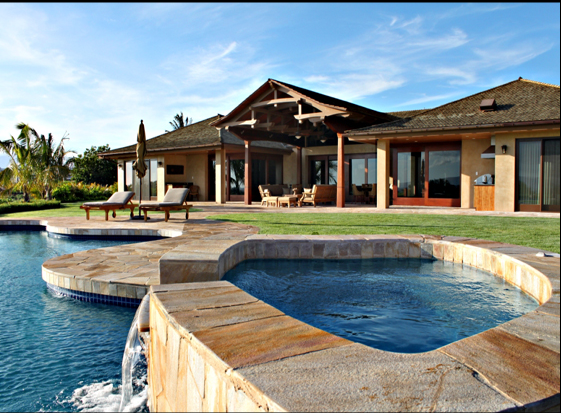 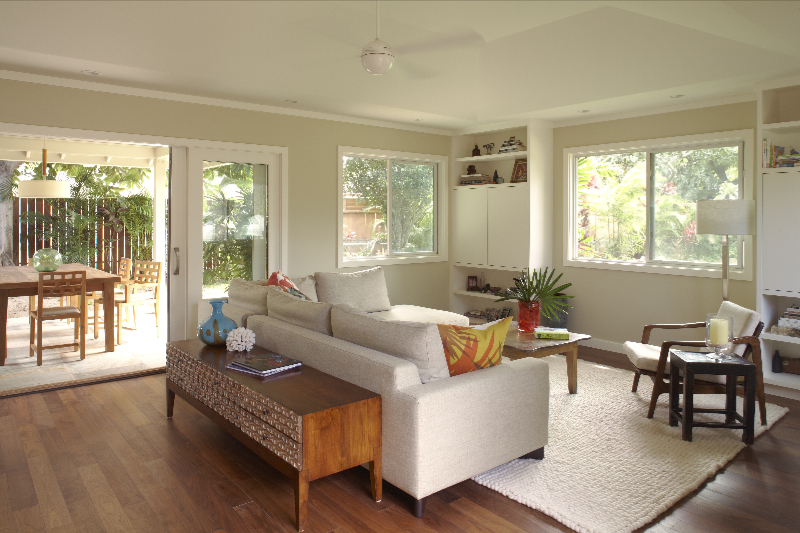 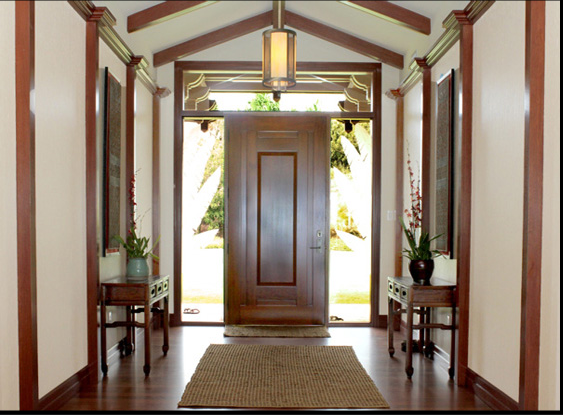 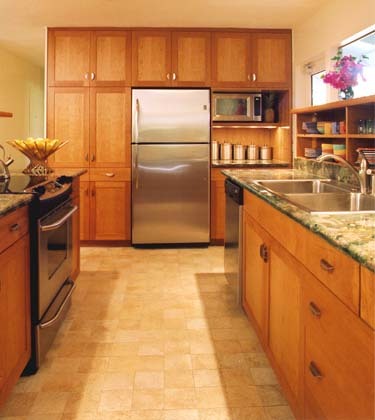 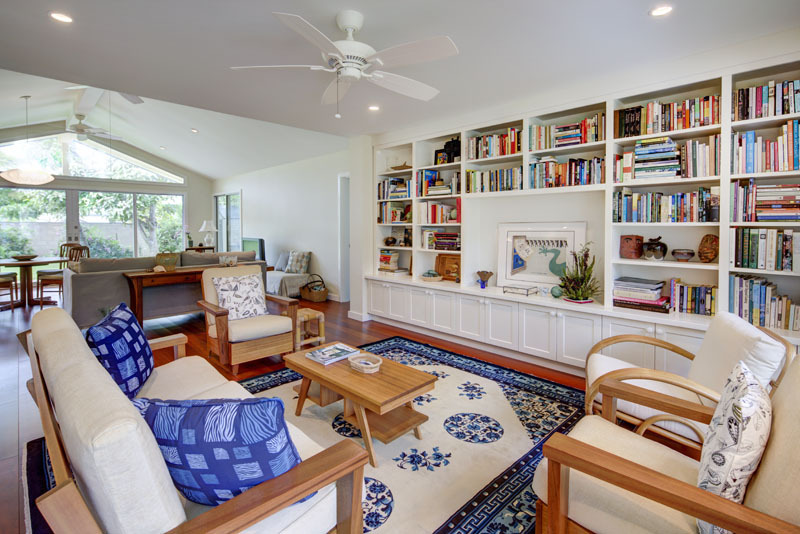 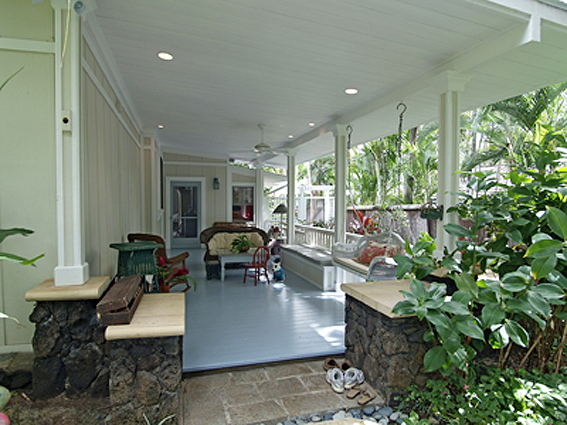 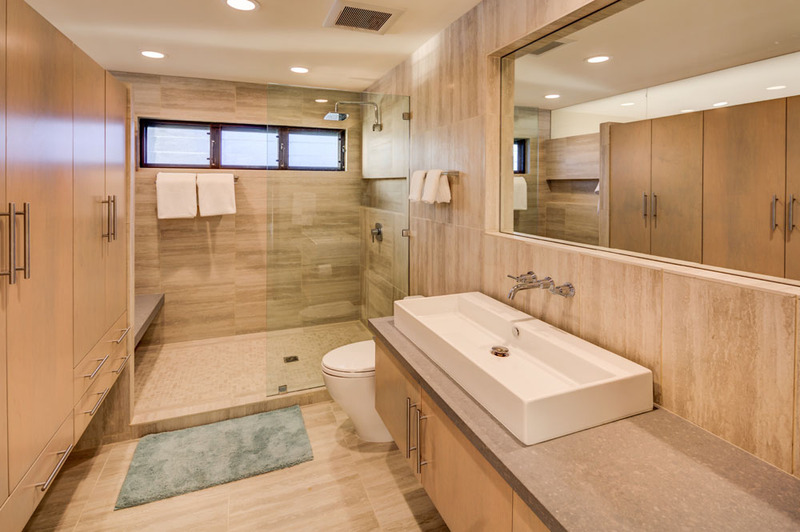 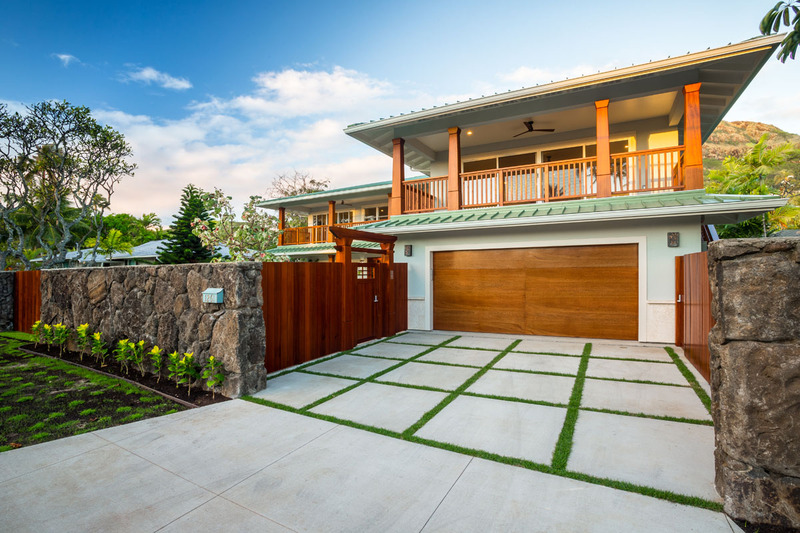 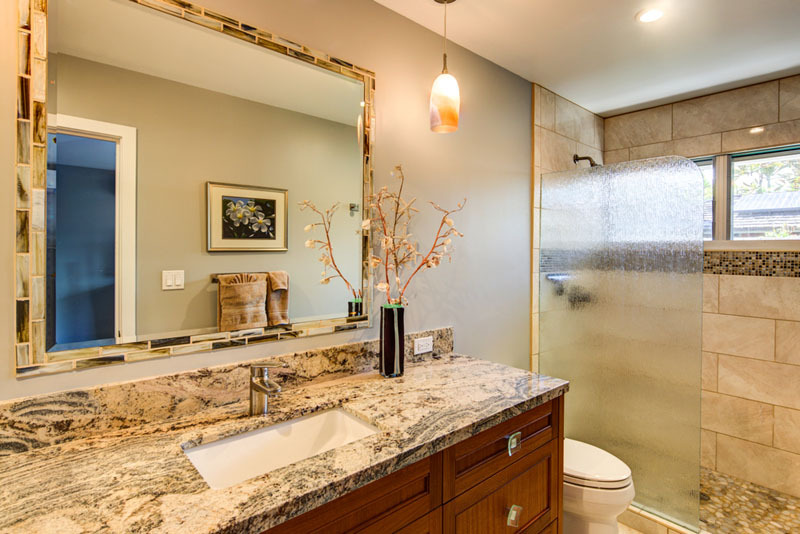 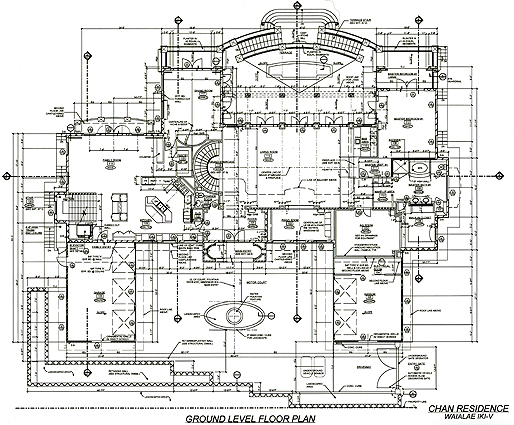 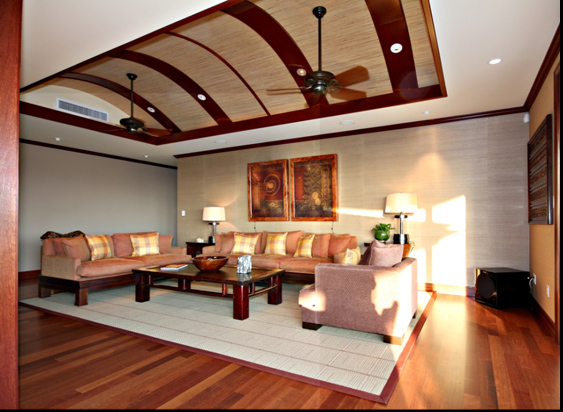 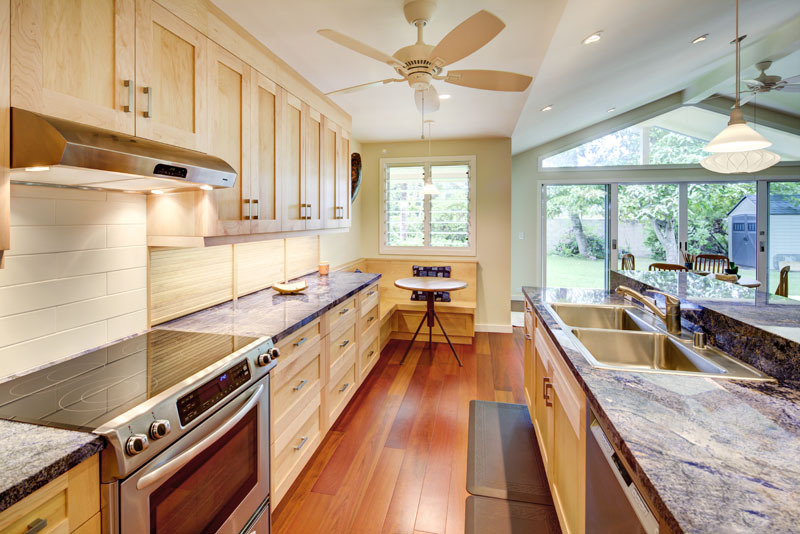 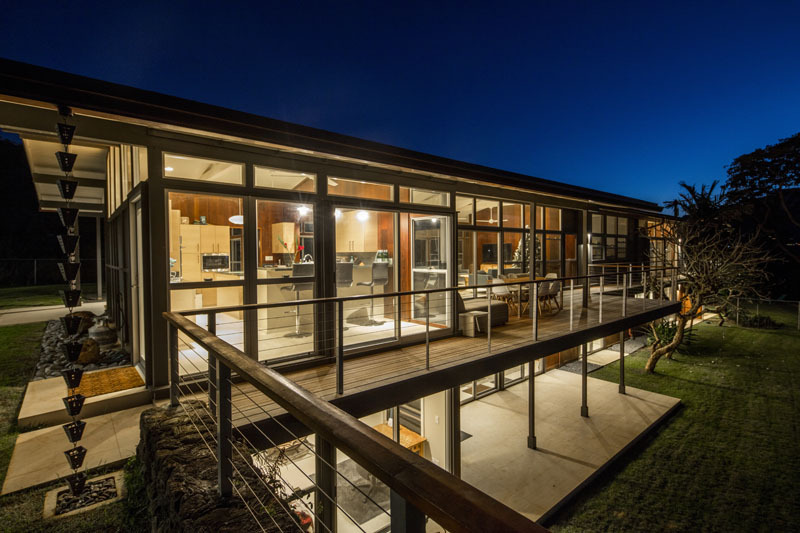 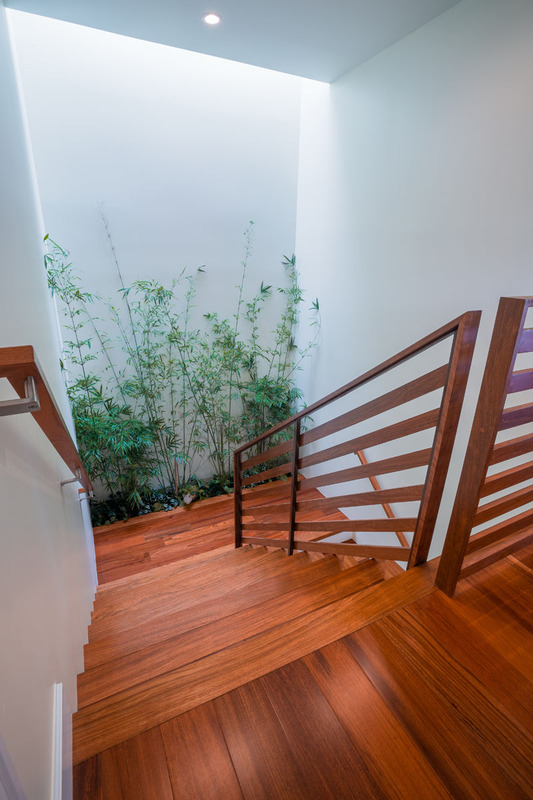 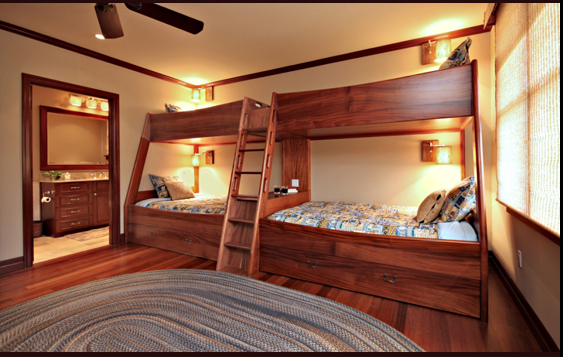 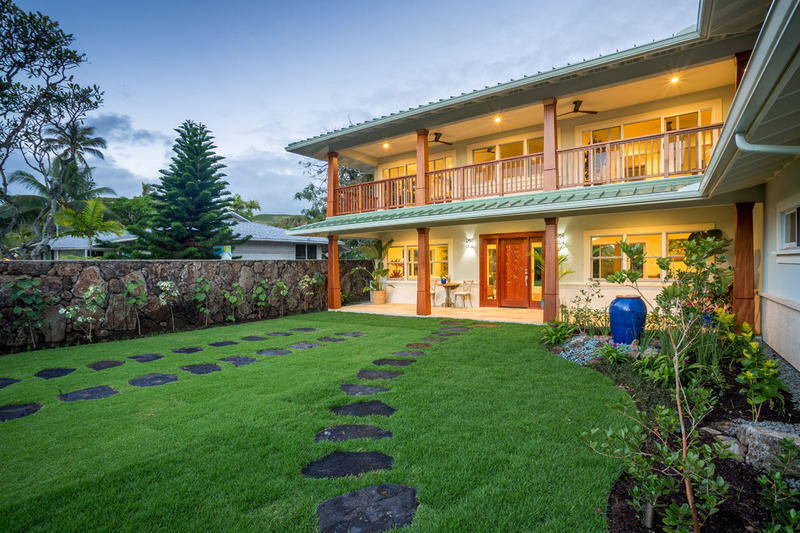 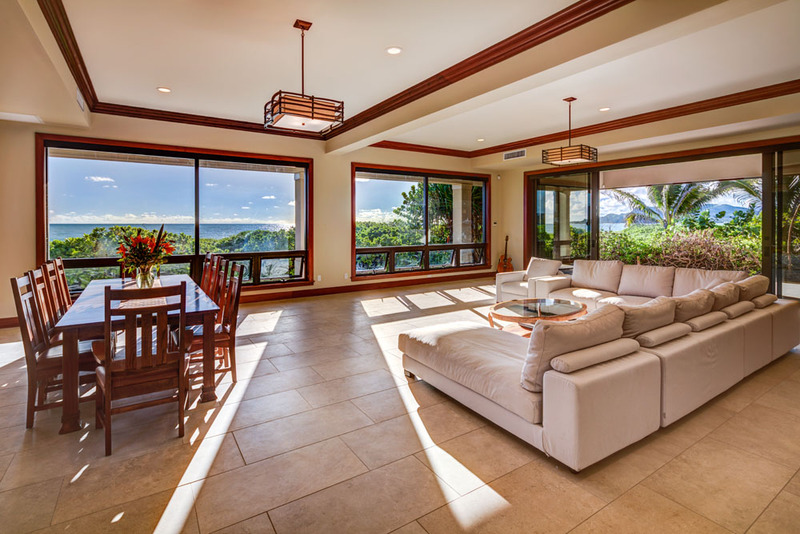 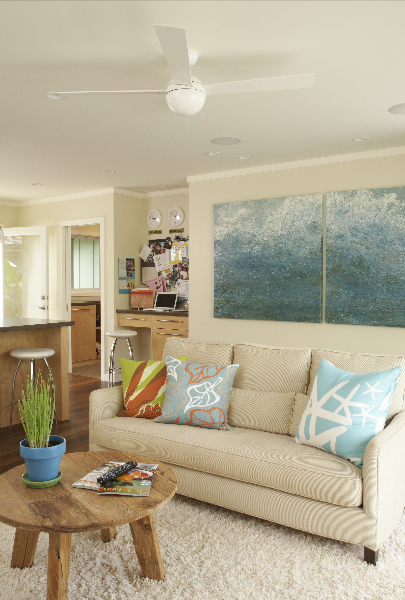 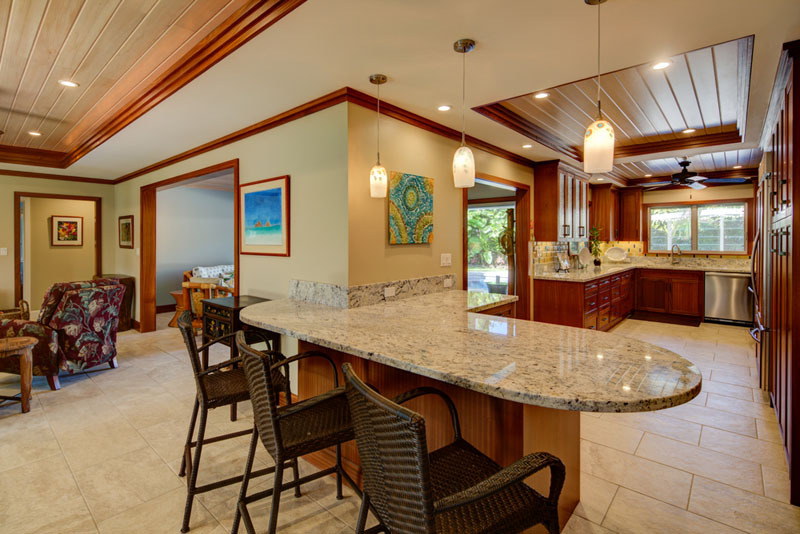 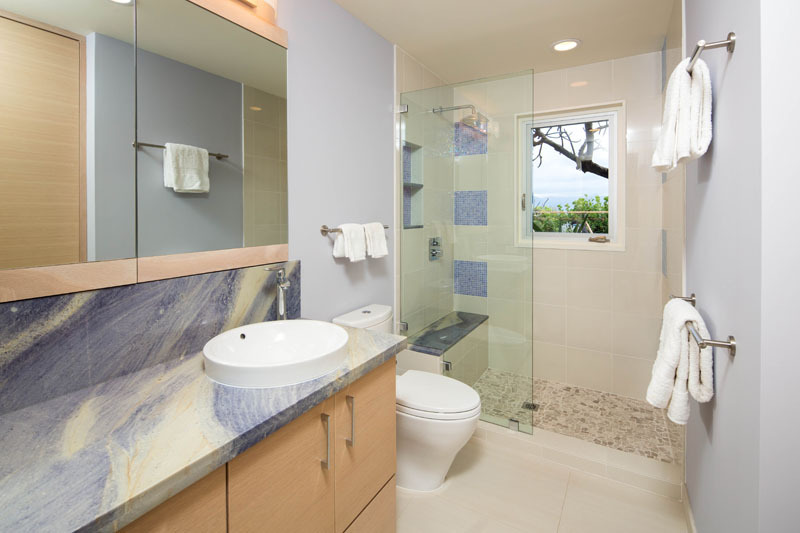 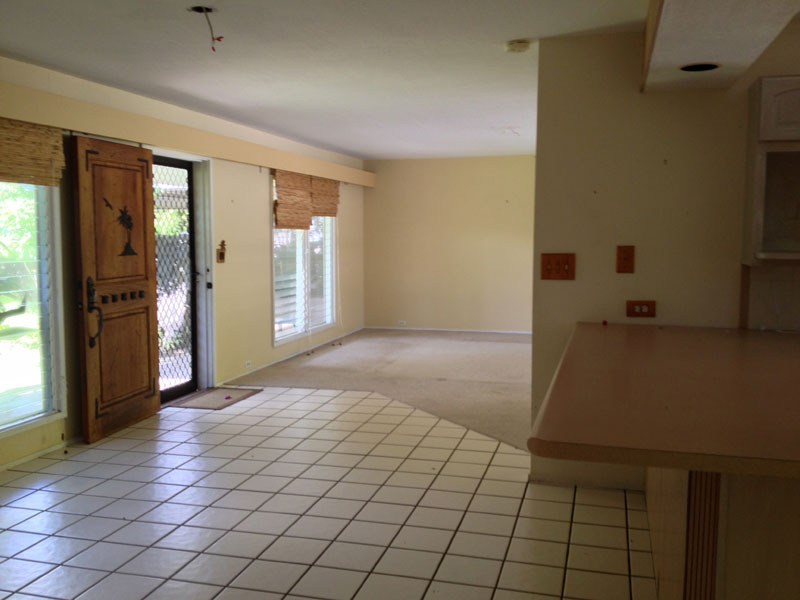 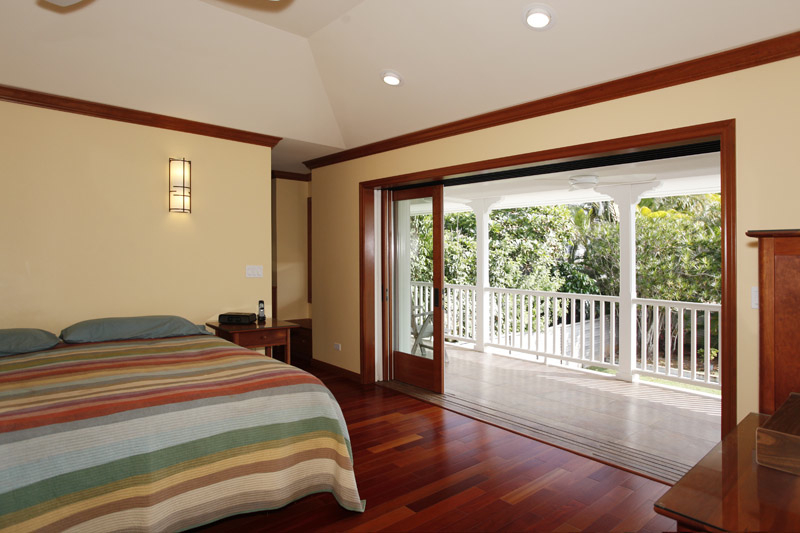 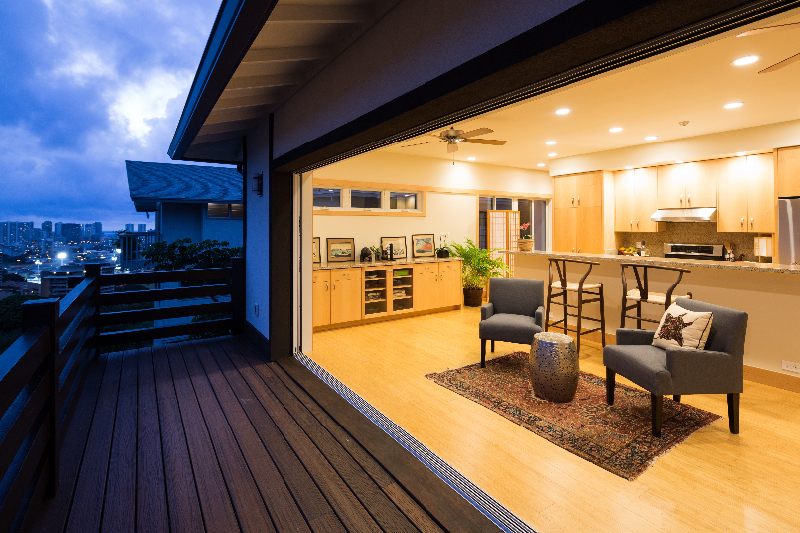 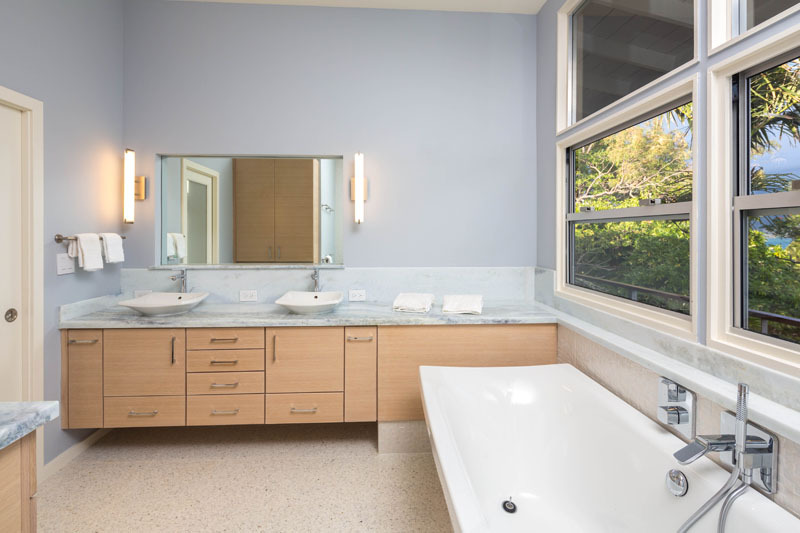 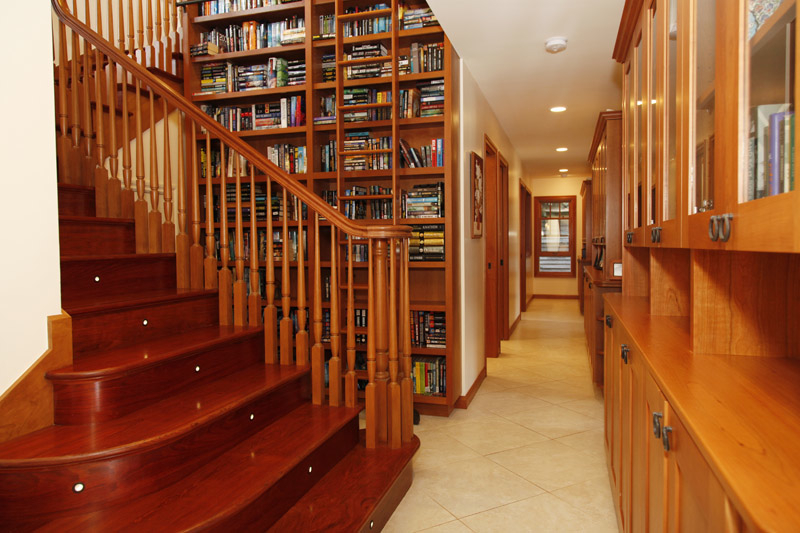 Kelso Architects has over 39 years of experience as one of Hawaii’s best Kailua Architects. 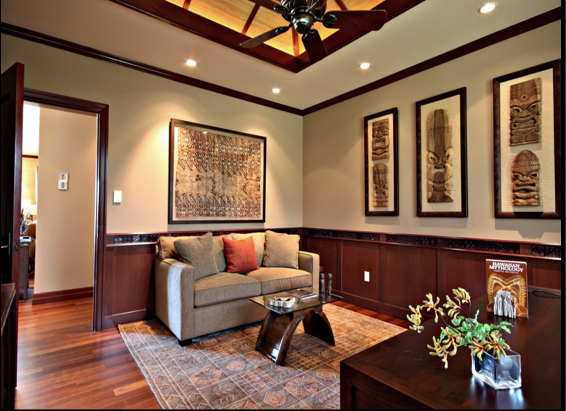 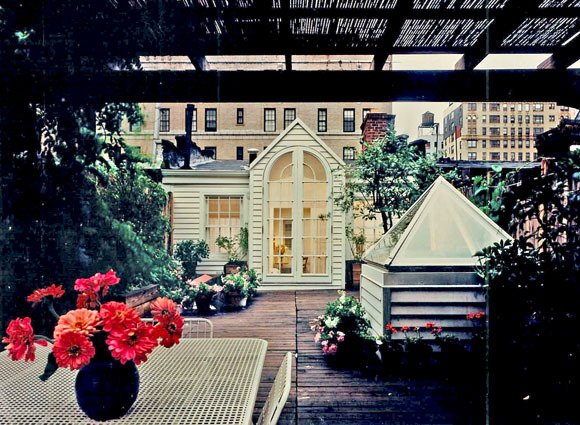 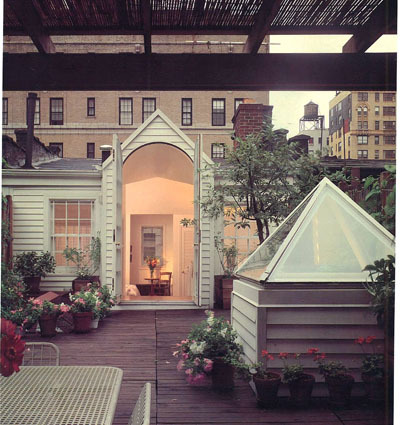 Our projects are on time, on budget, and beautifully designed. 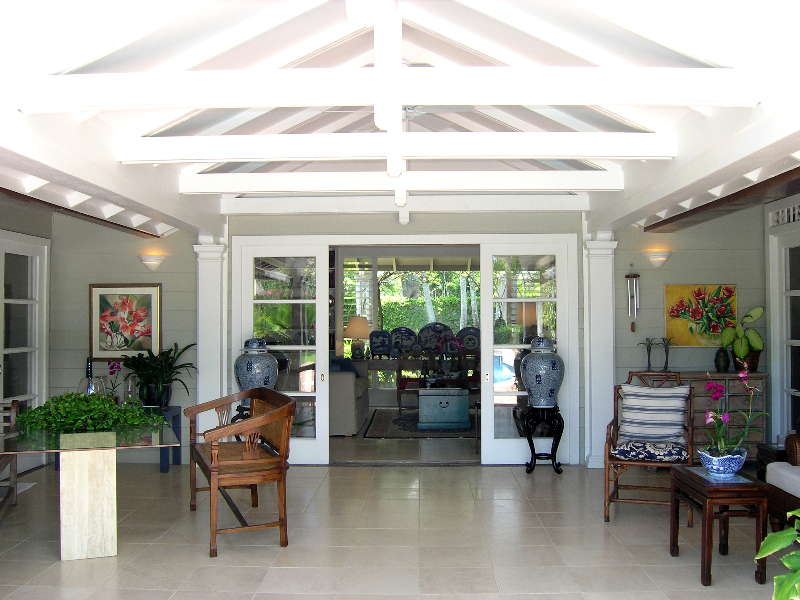 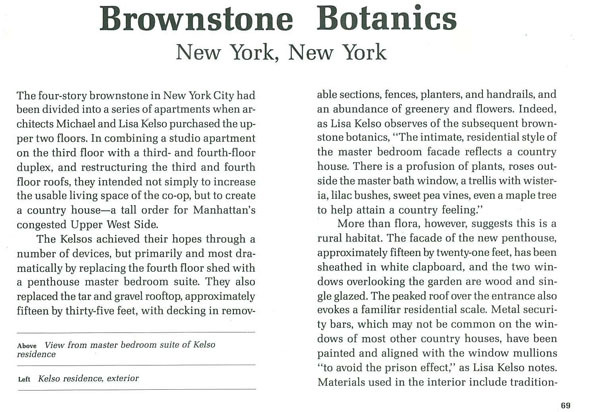 Please see below for a sample of our residential projects. 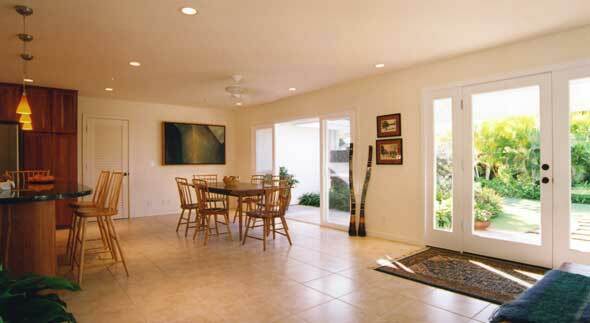 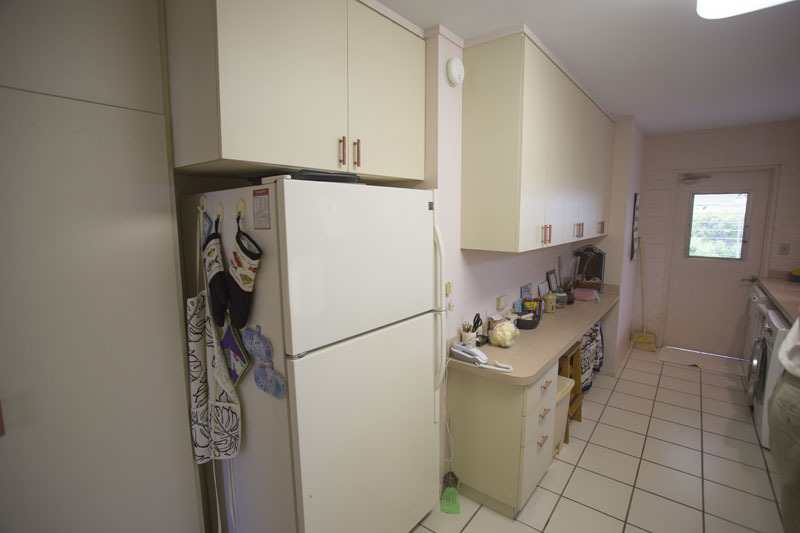 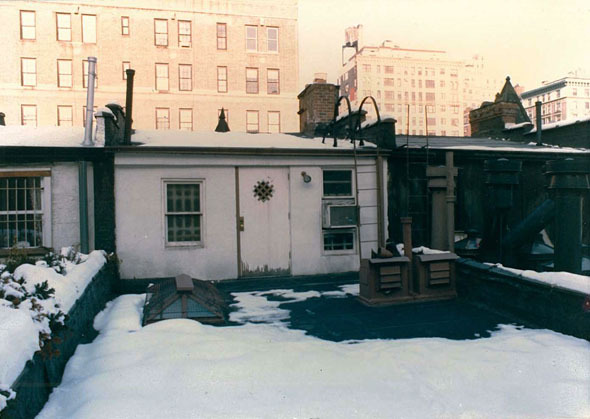 For more information or to find out how we can help you, please contact us.